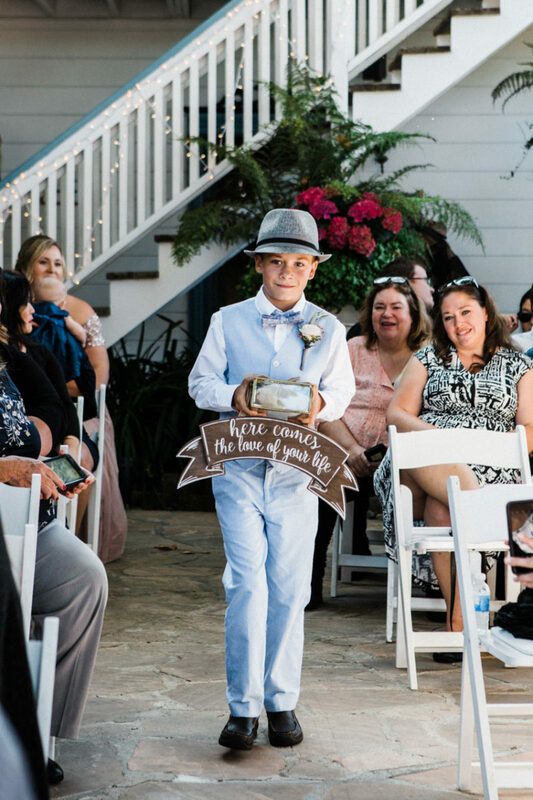 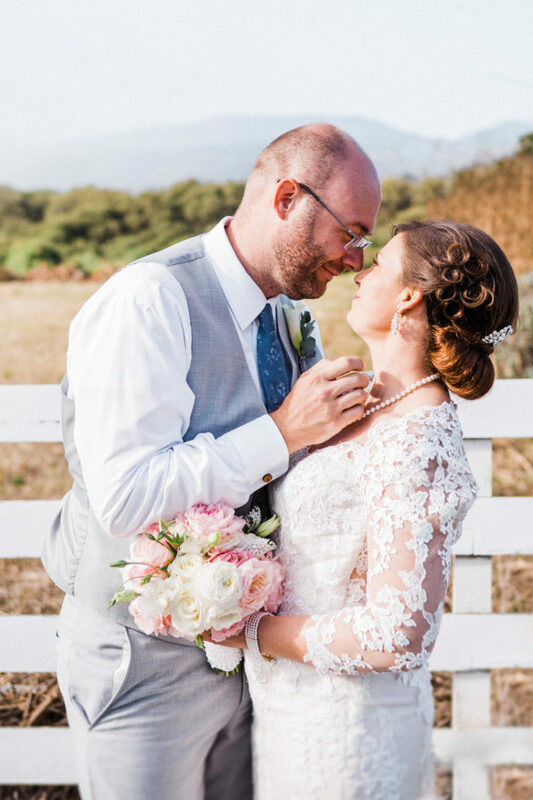 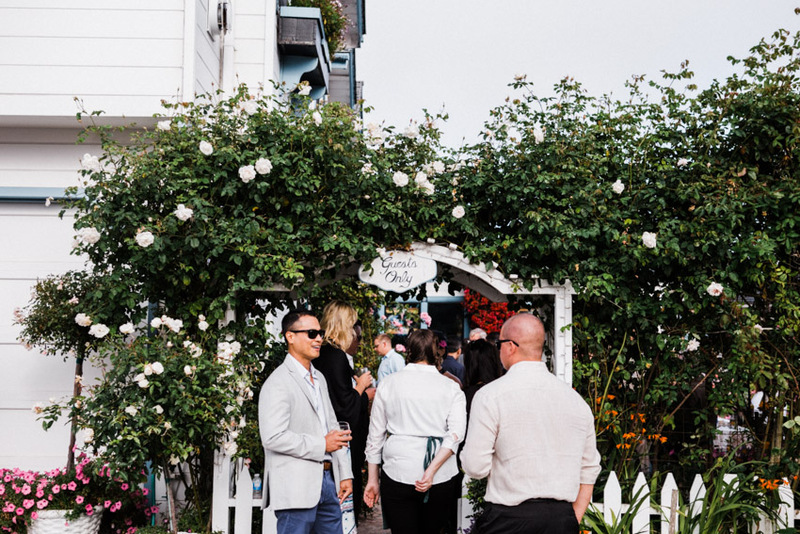 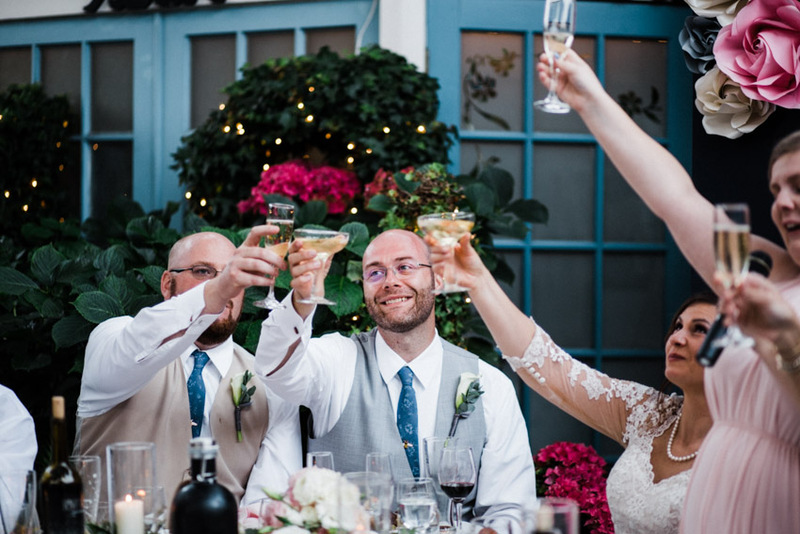 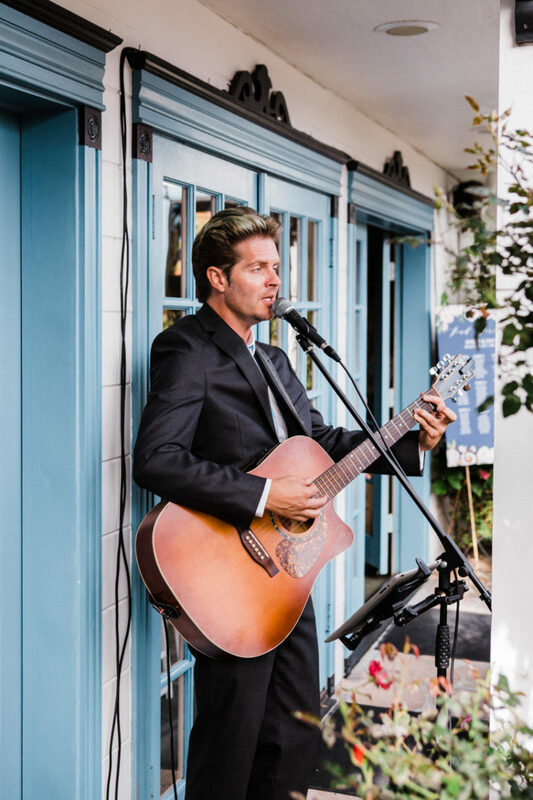 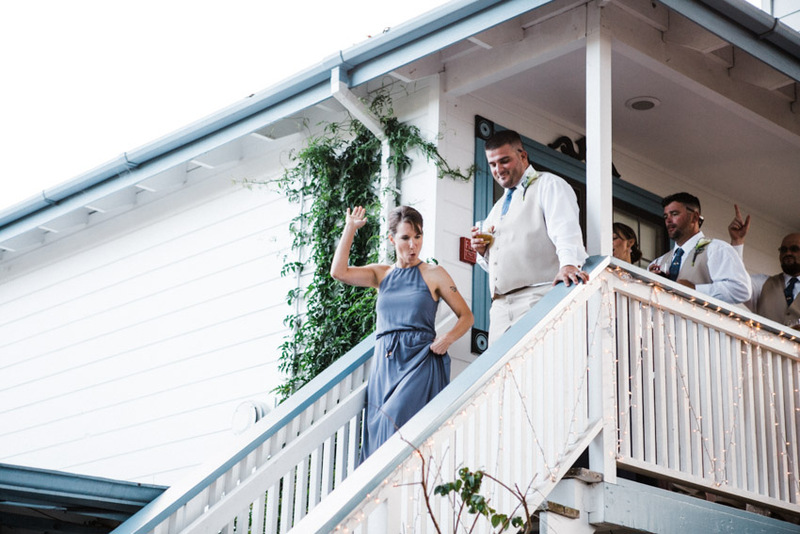 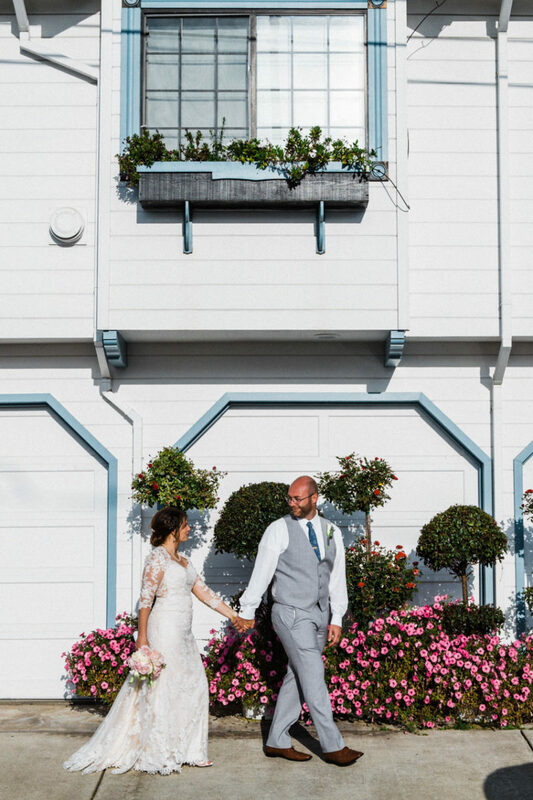 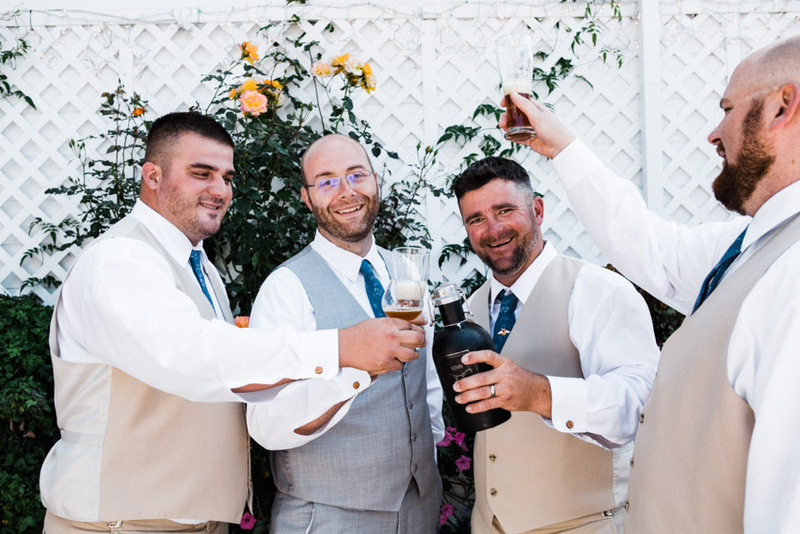 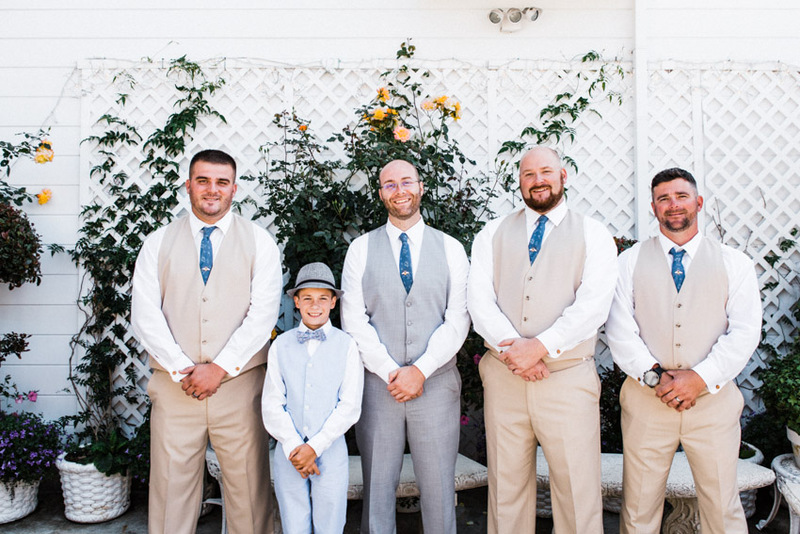 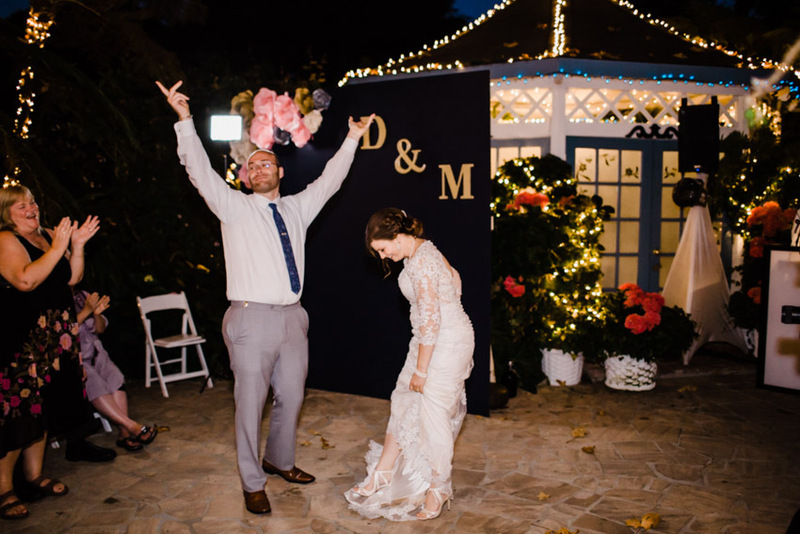 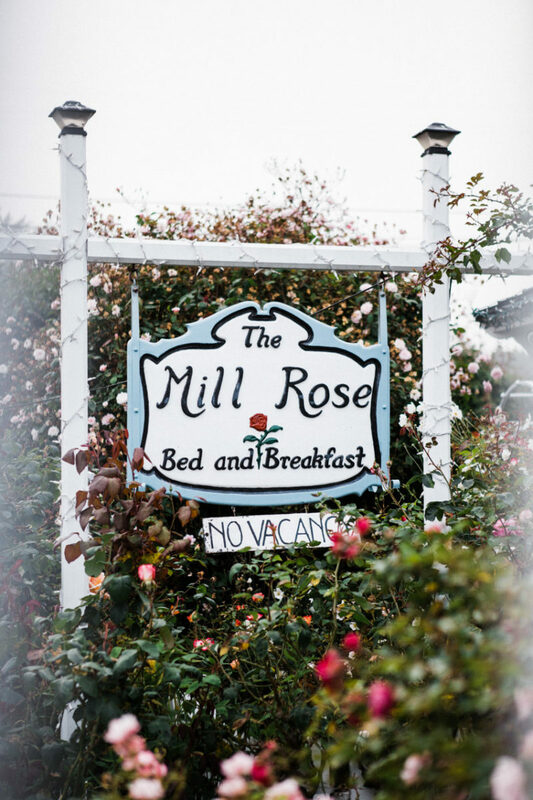 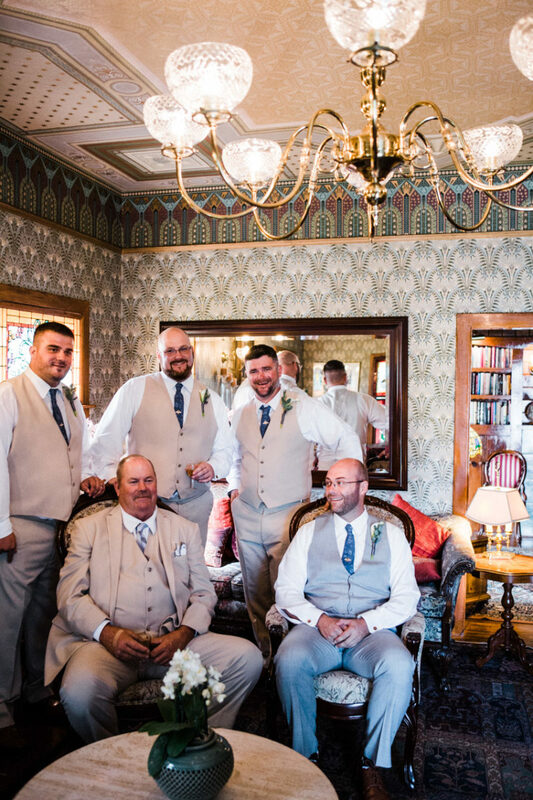 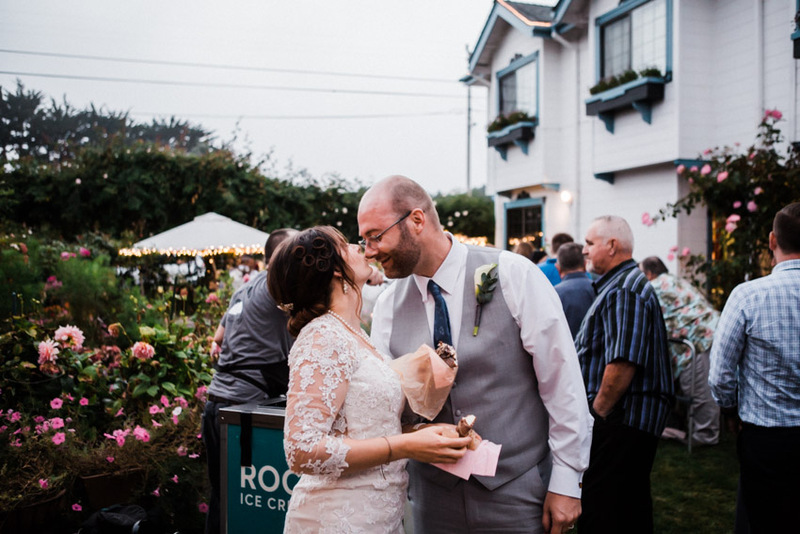 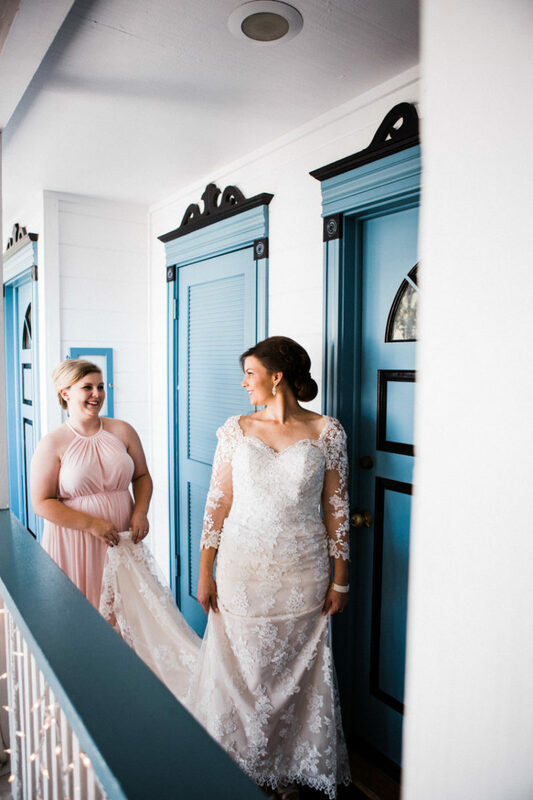 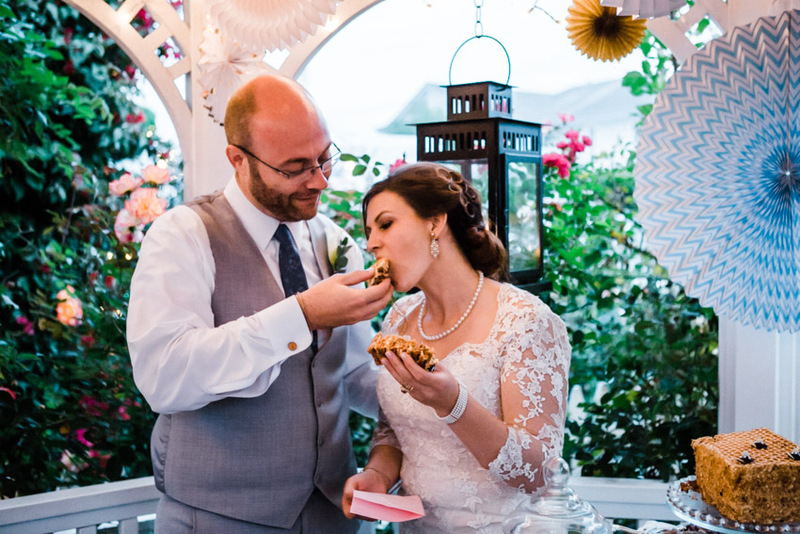 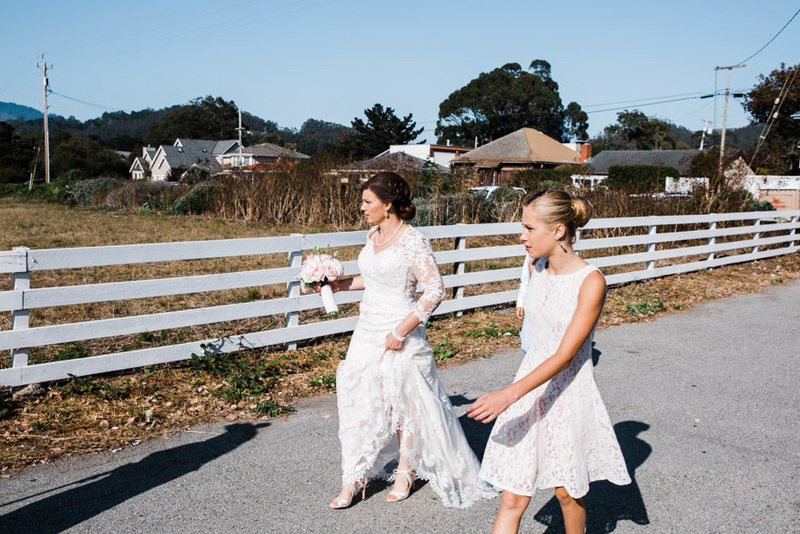 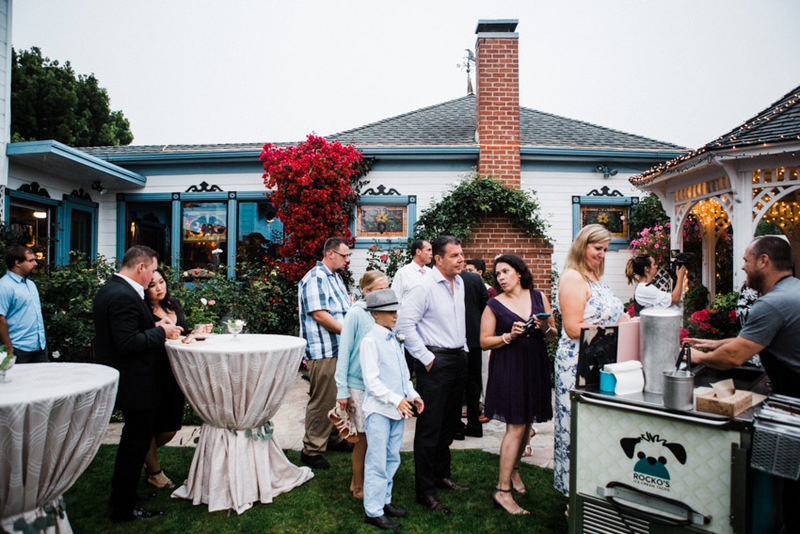 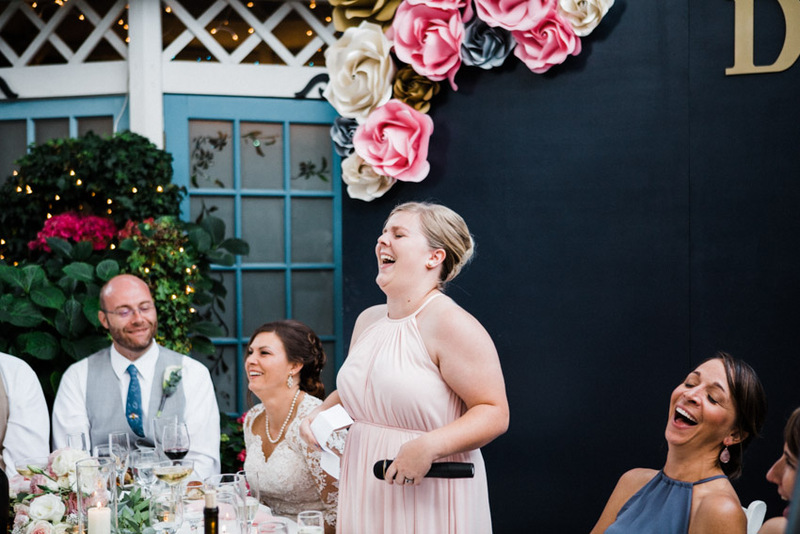 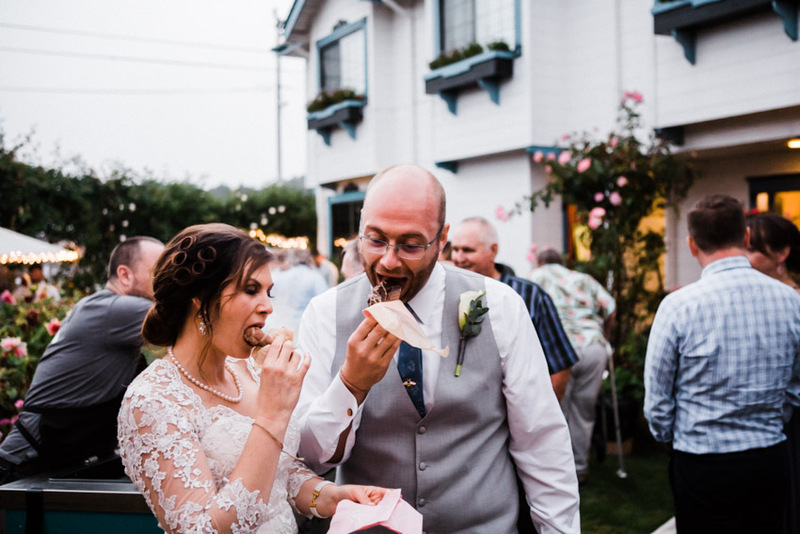 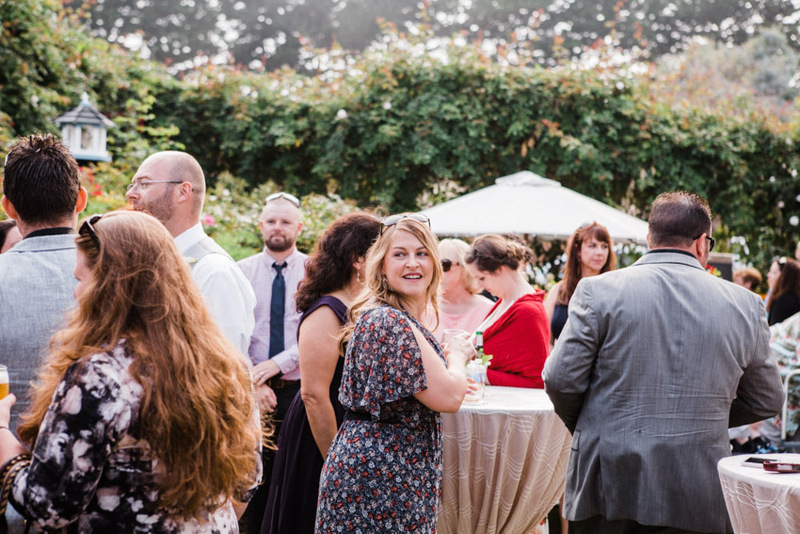 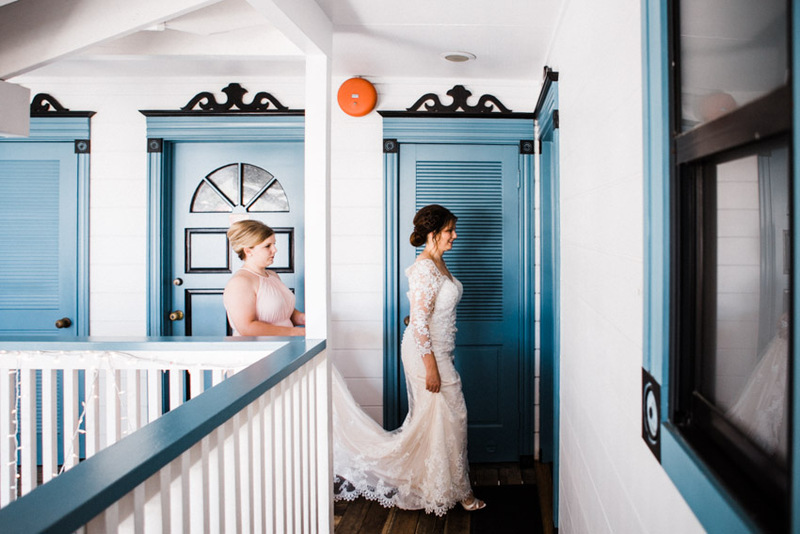 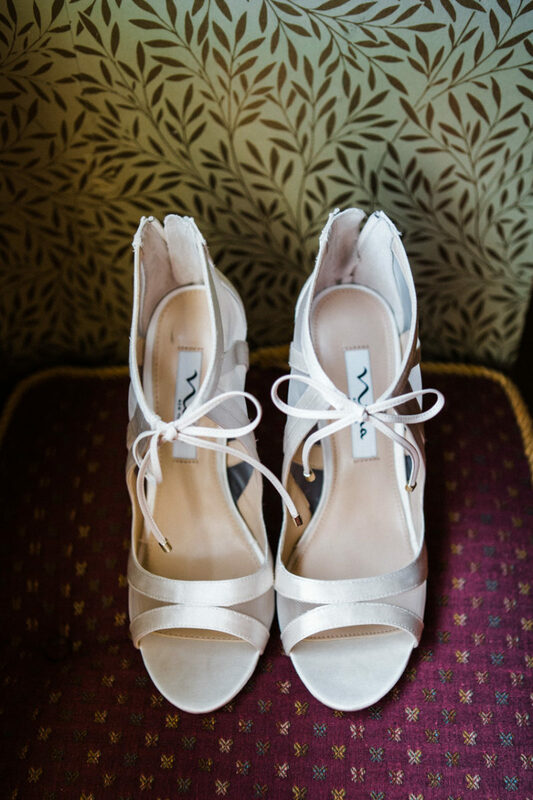 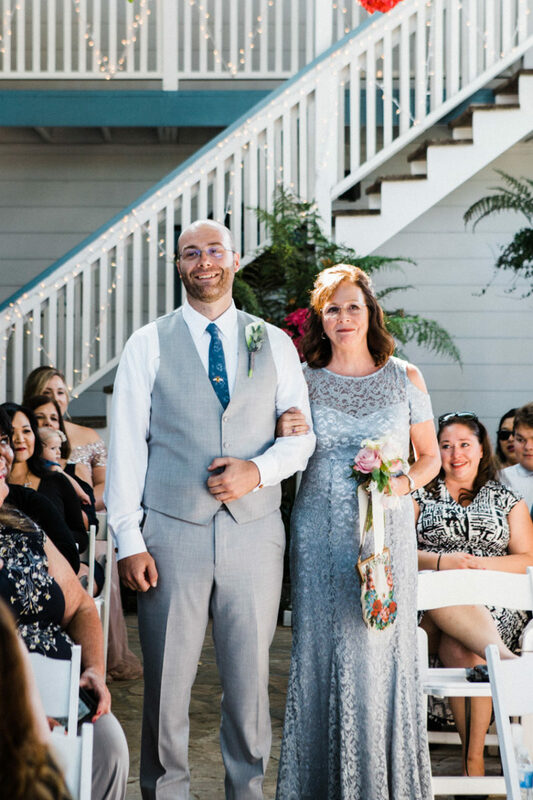 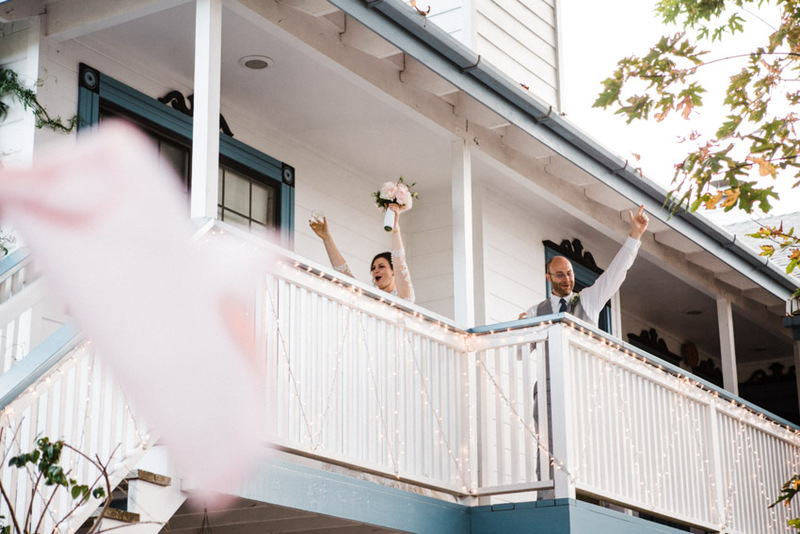 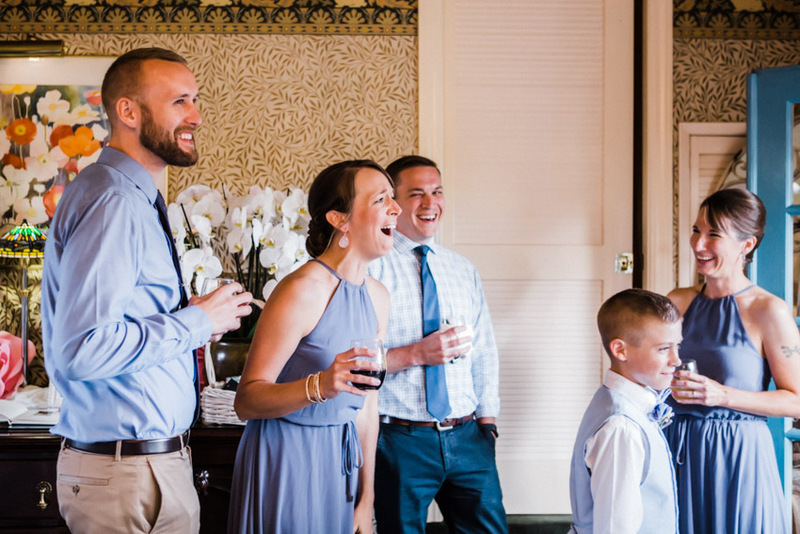 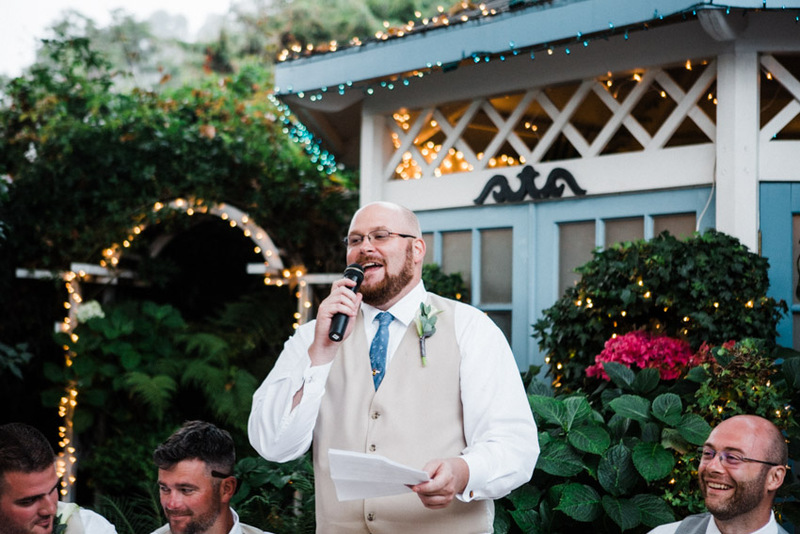 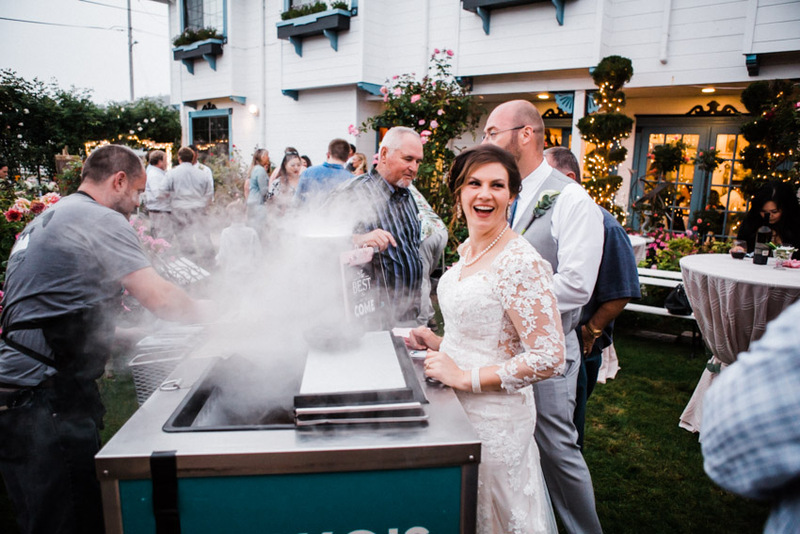 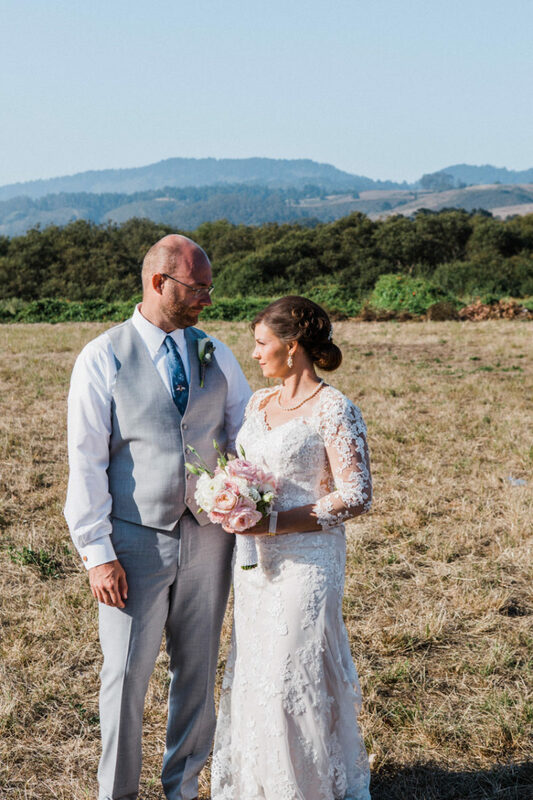 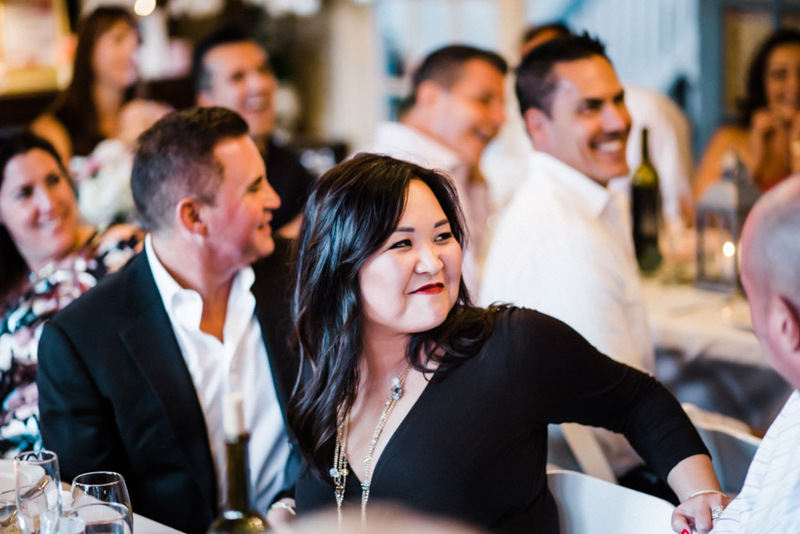 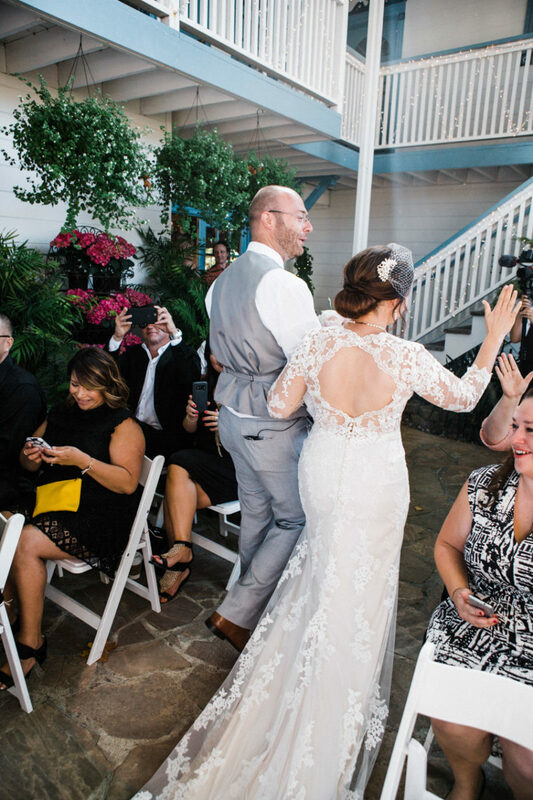 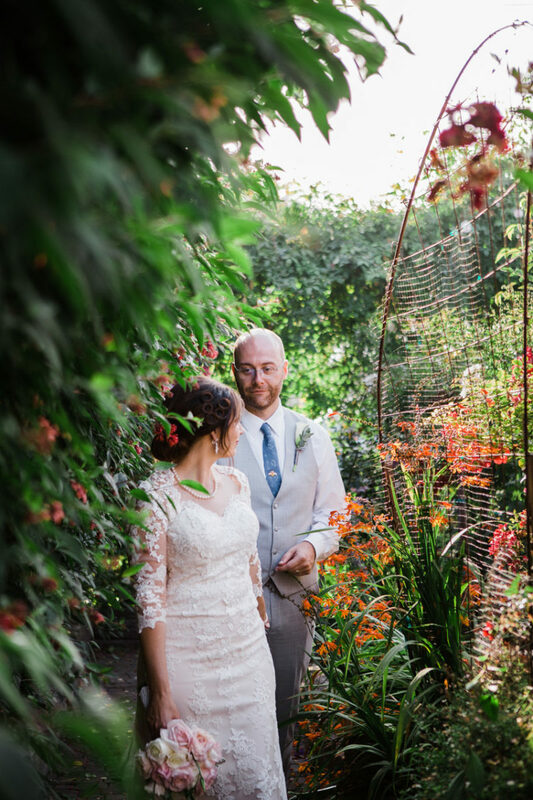 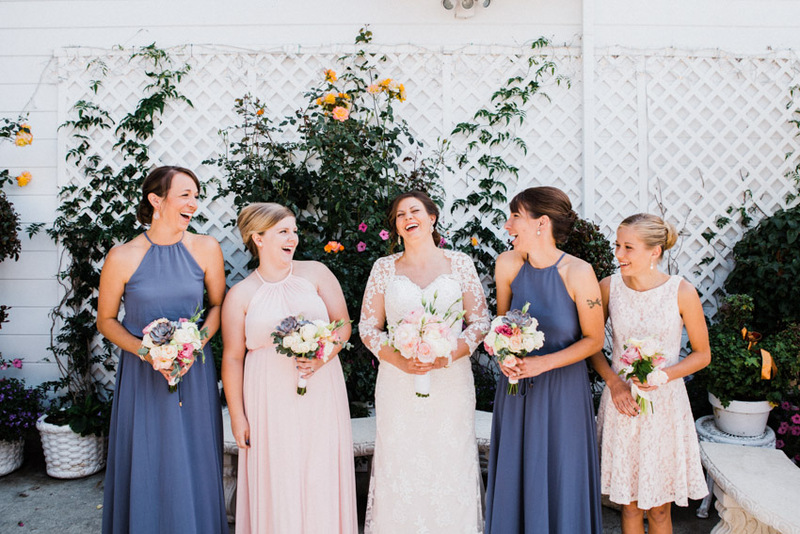 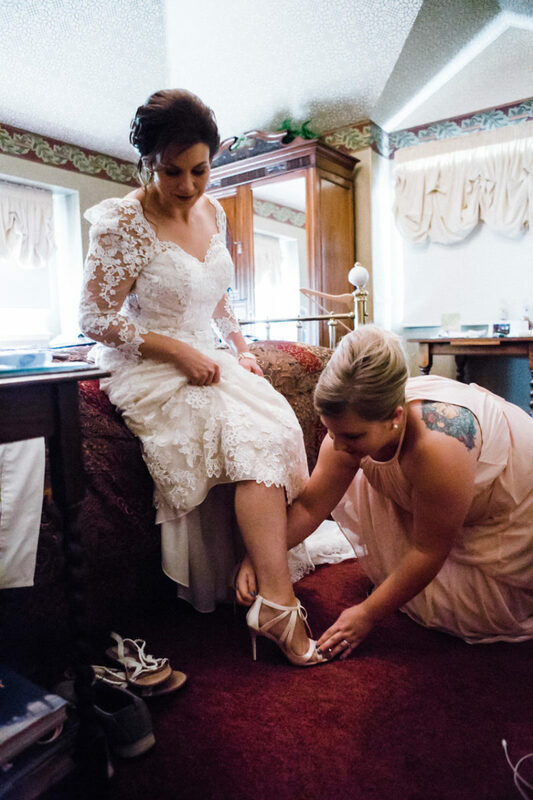 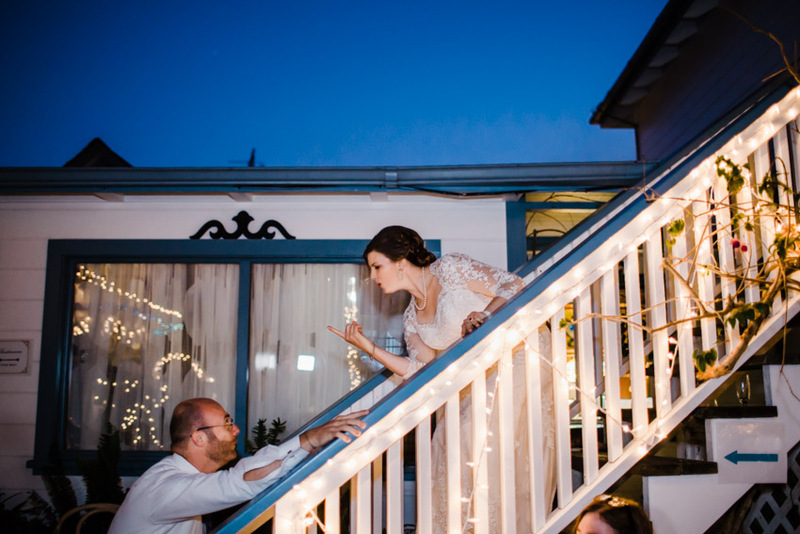 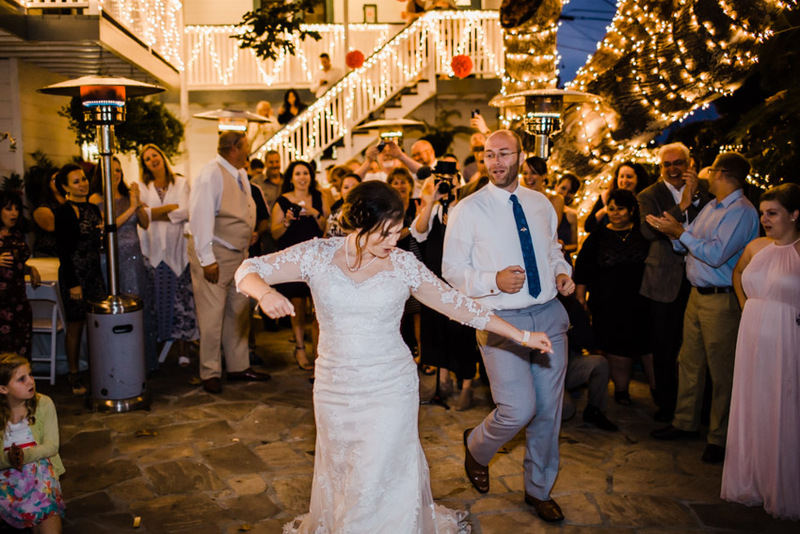 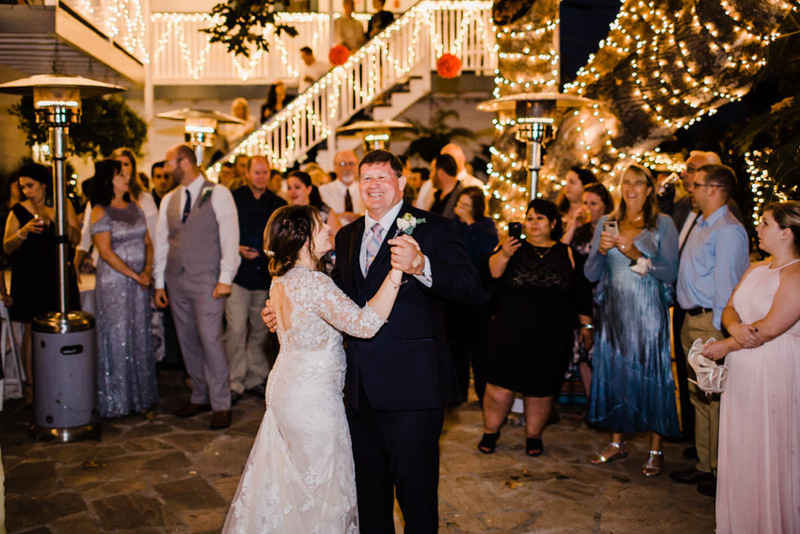 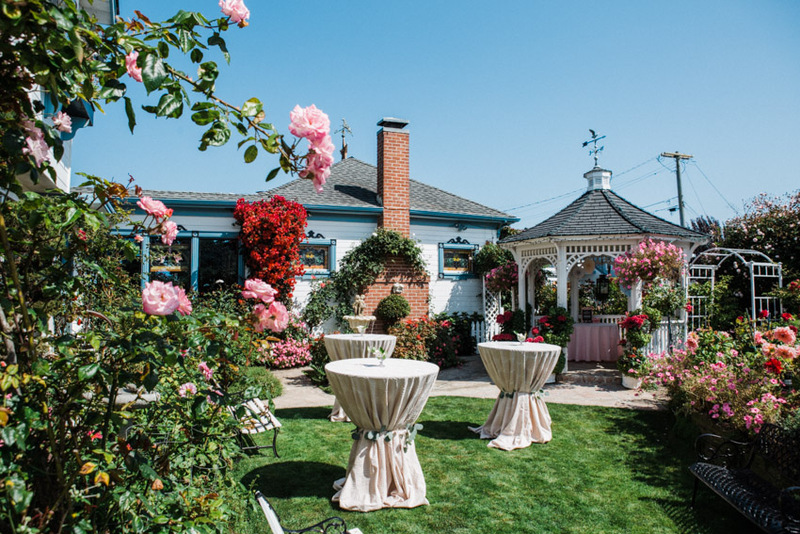 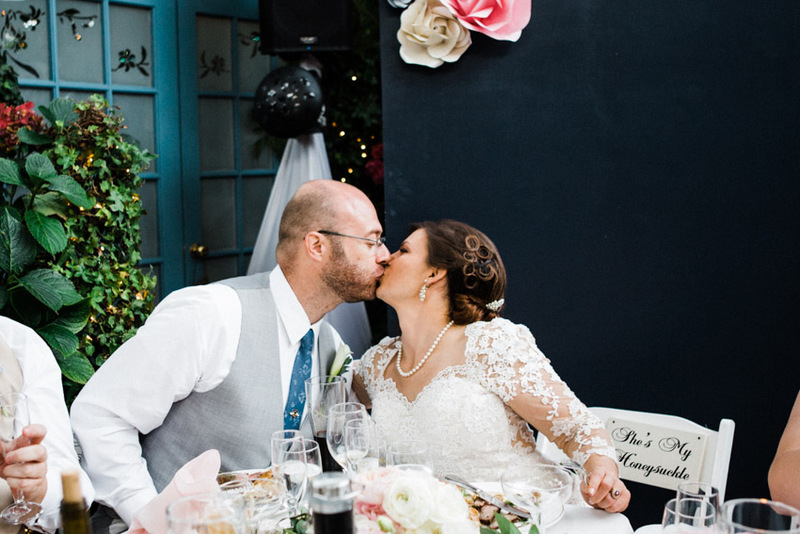 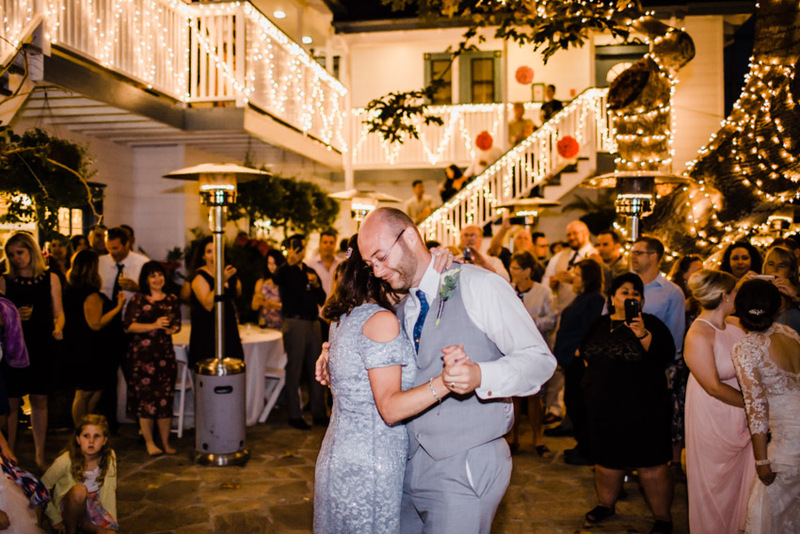 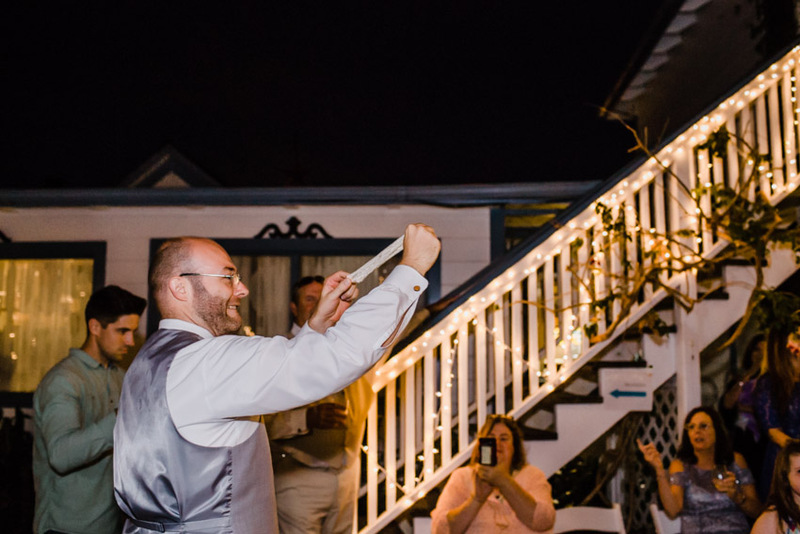 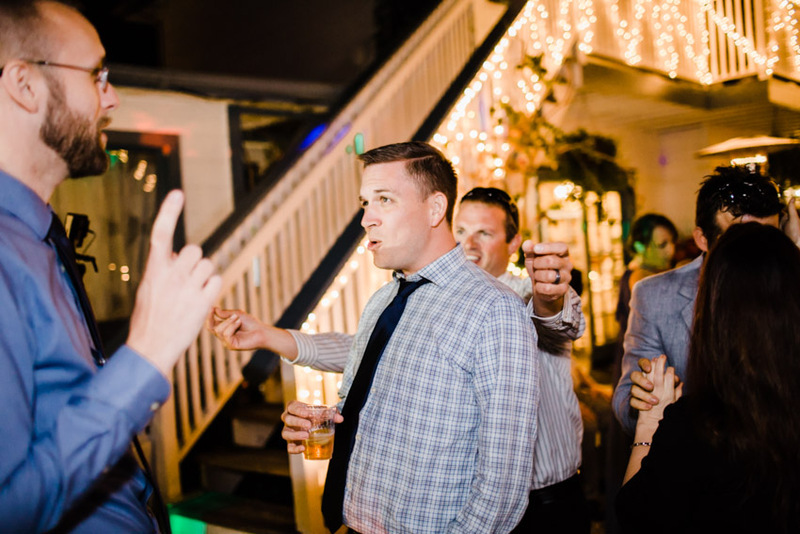 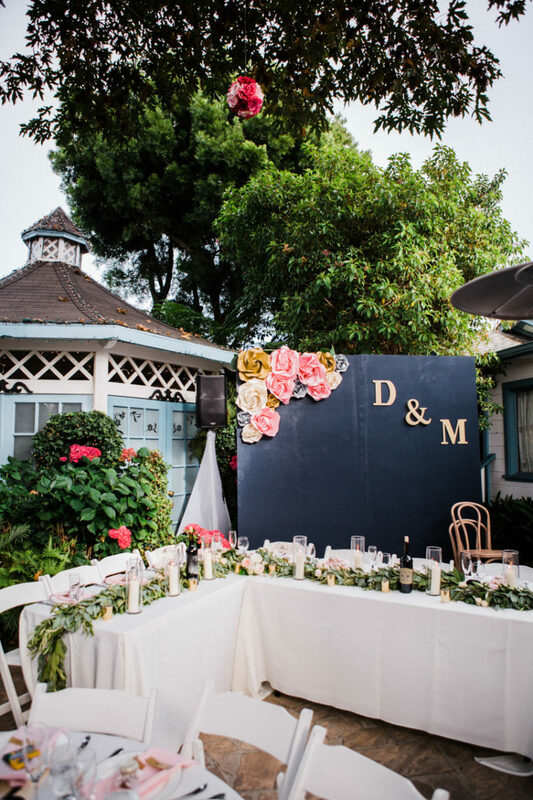 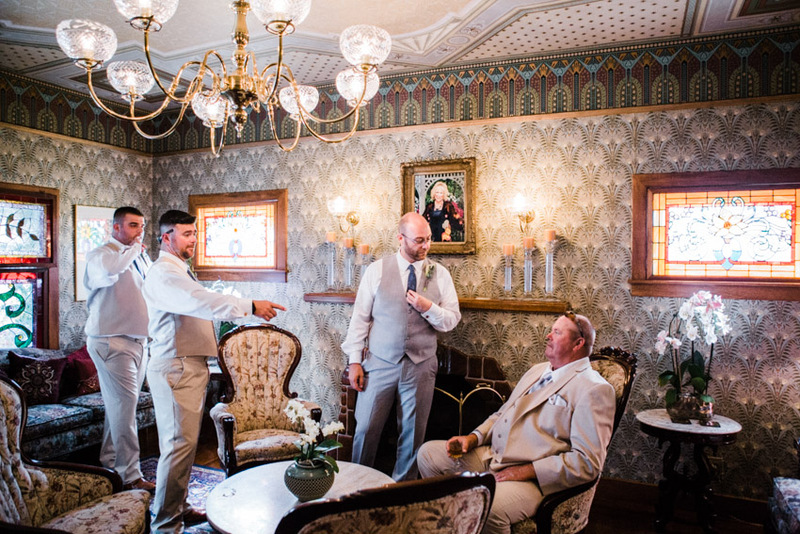 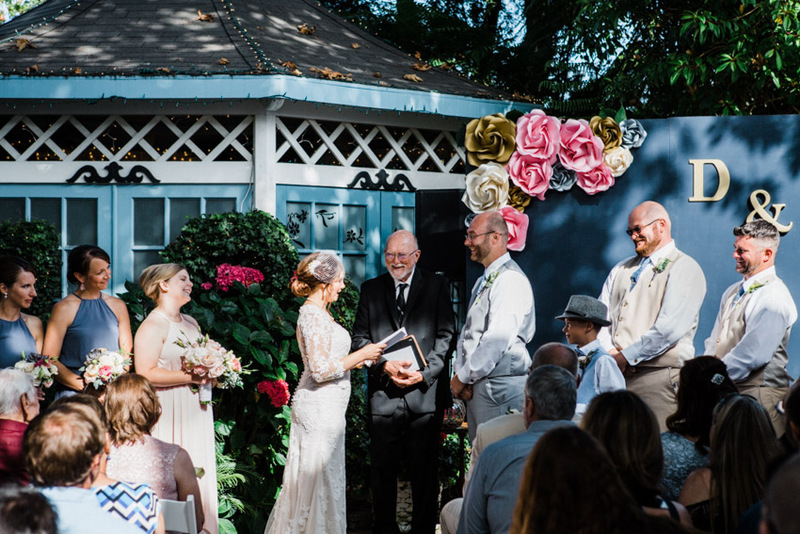 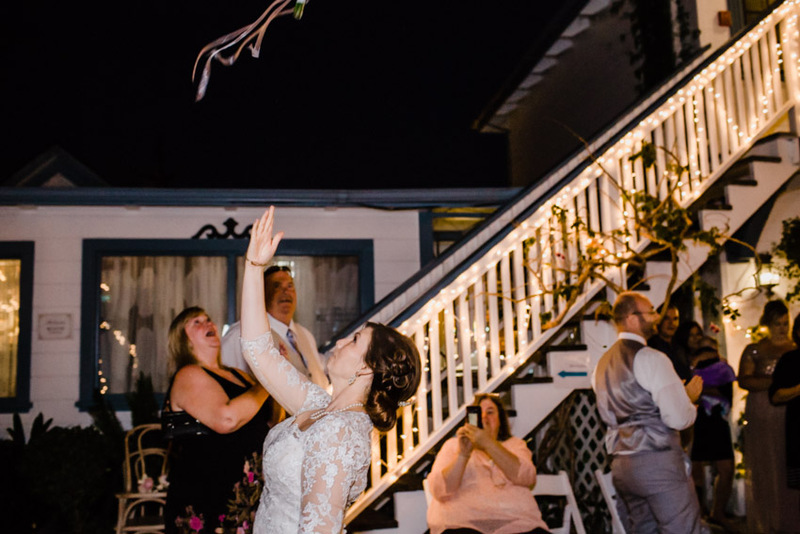 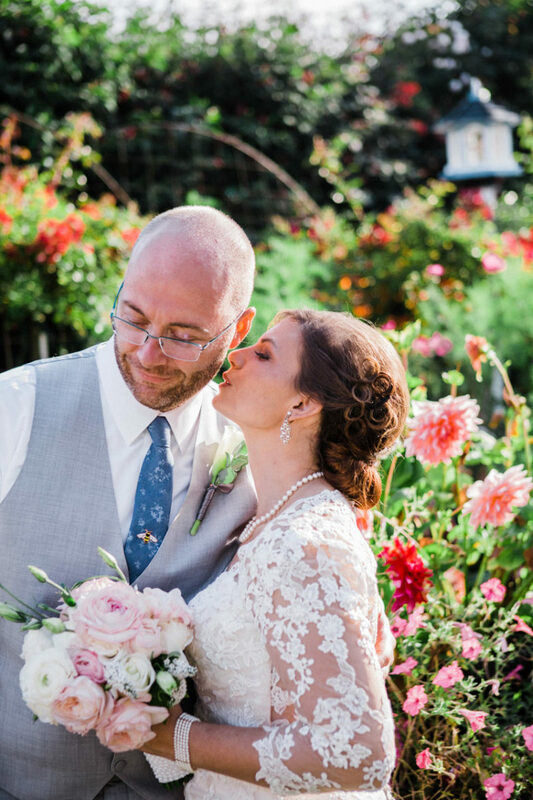 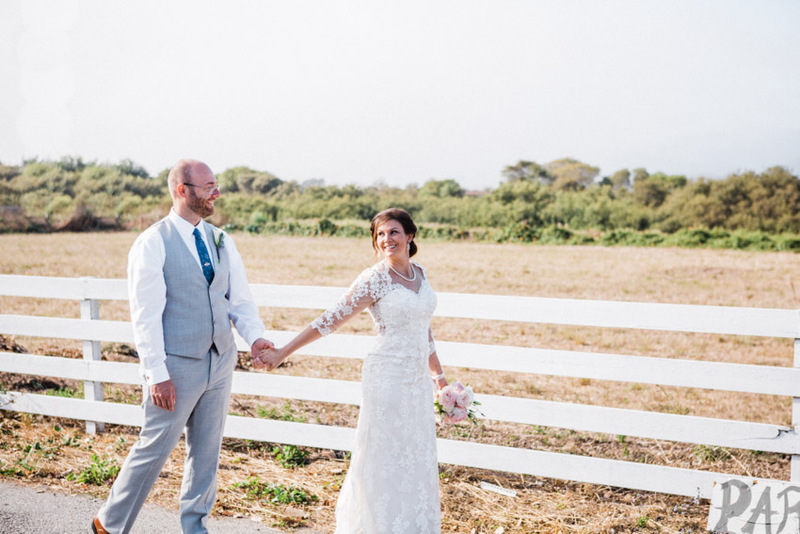 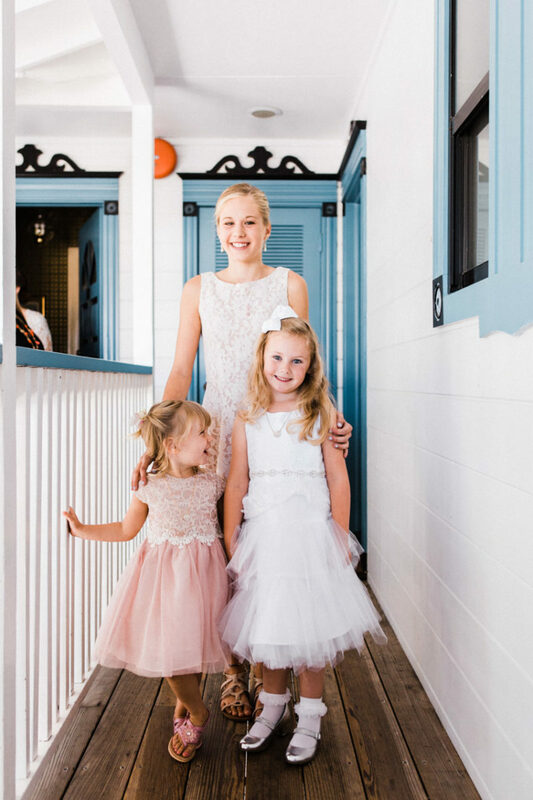 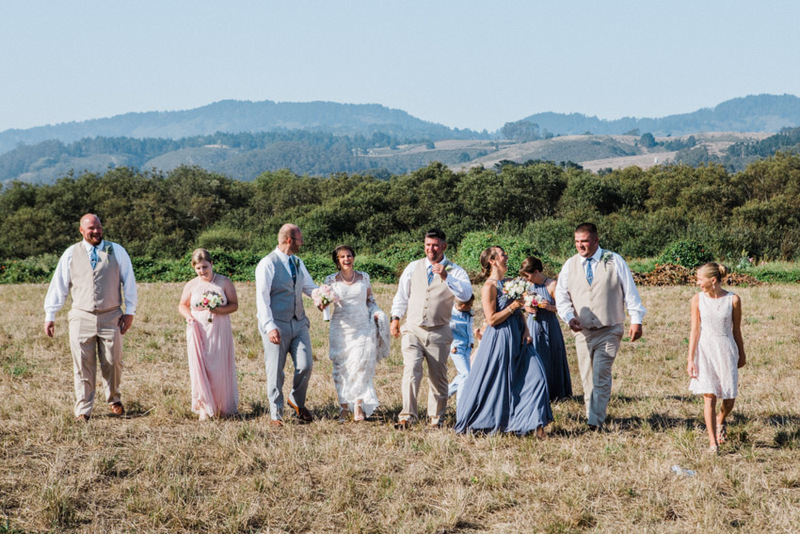 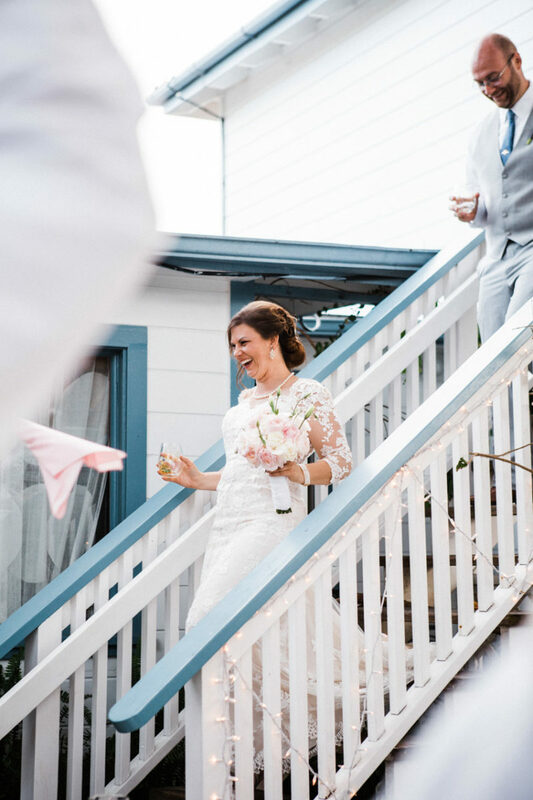 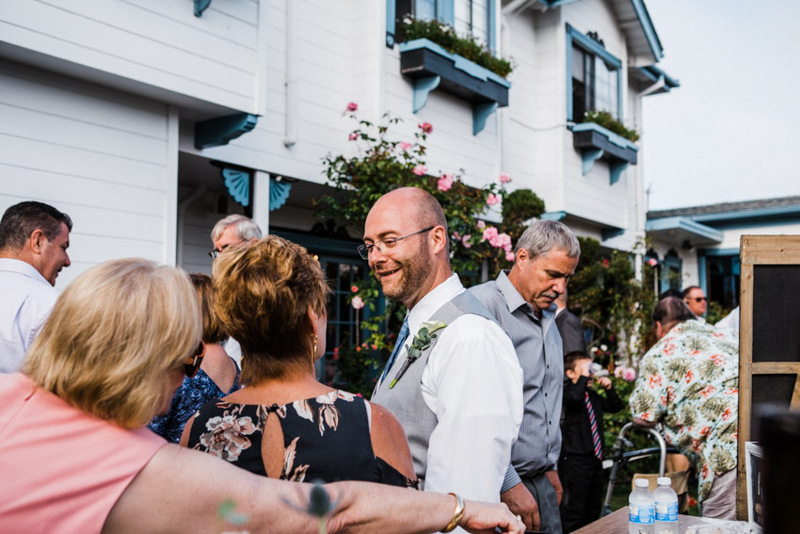 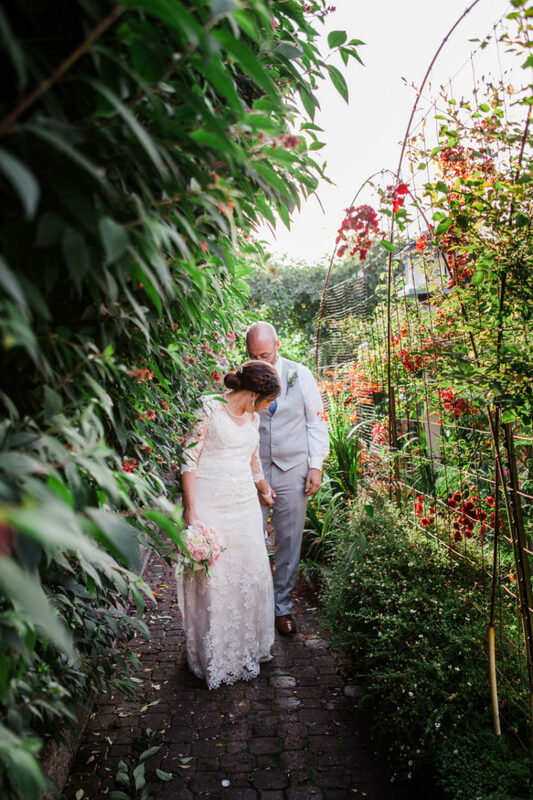 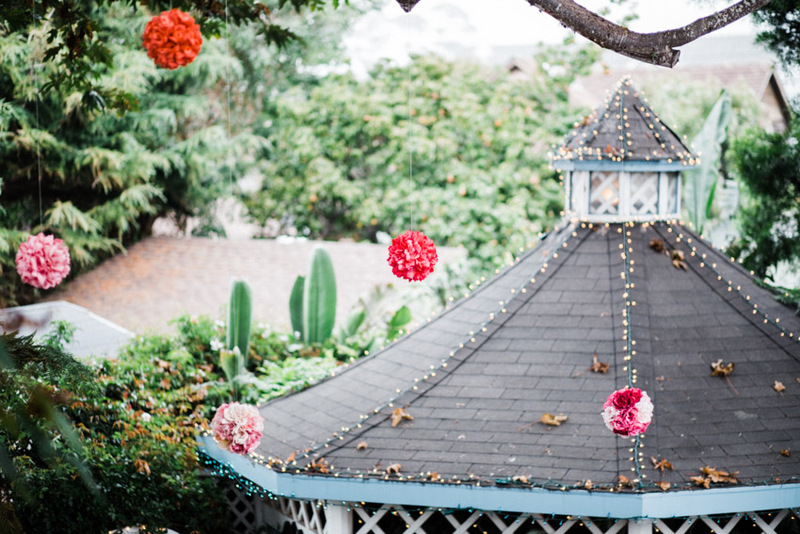 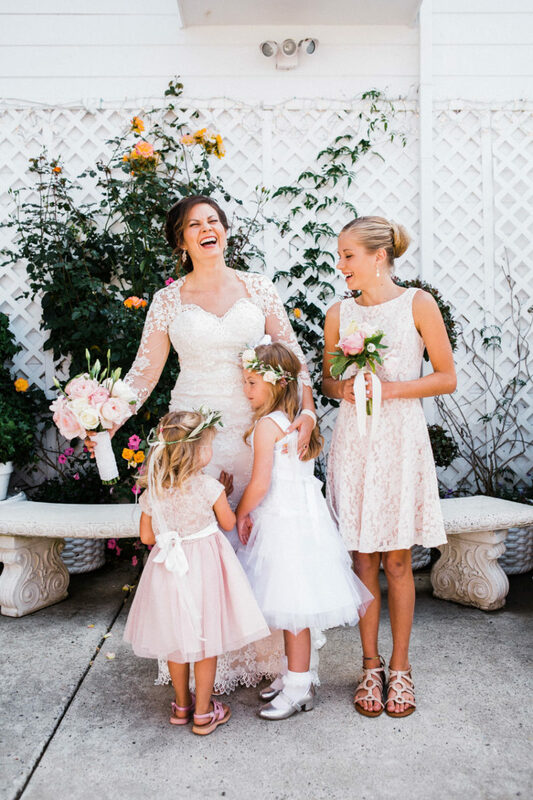 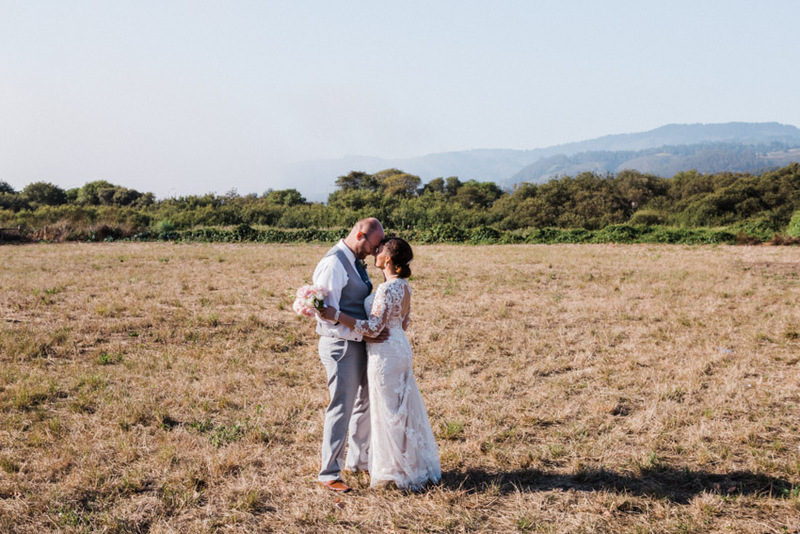 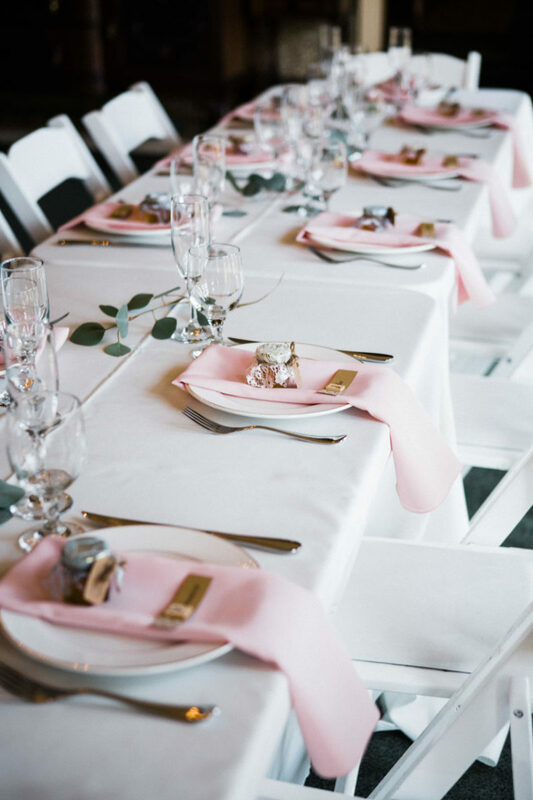 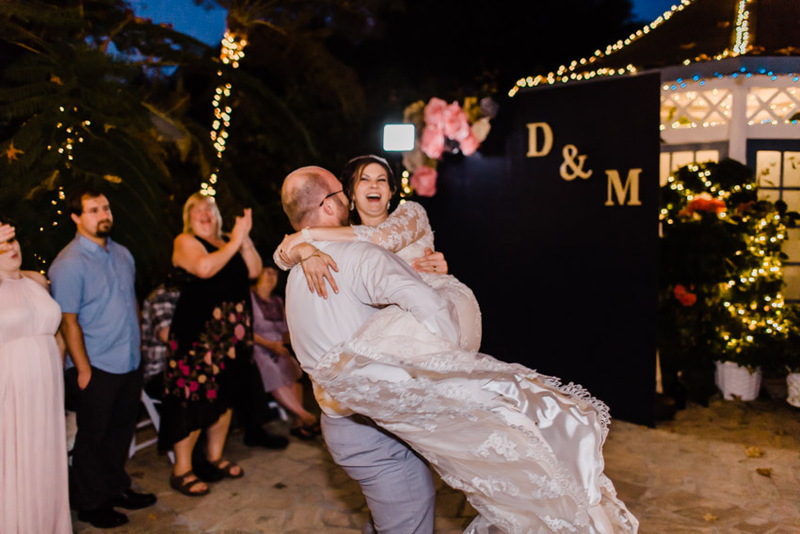 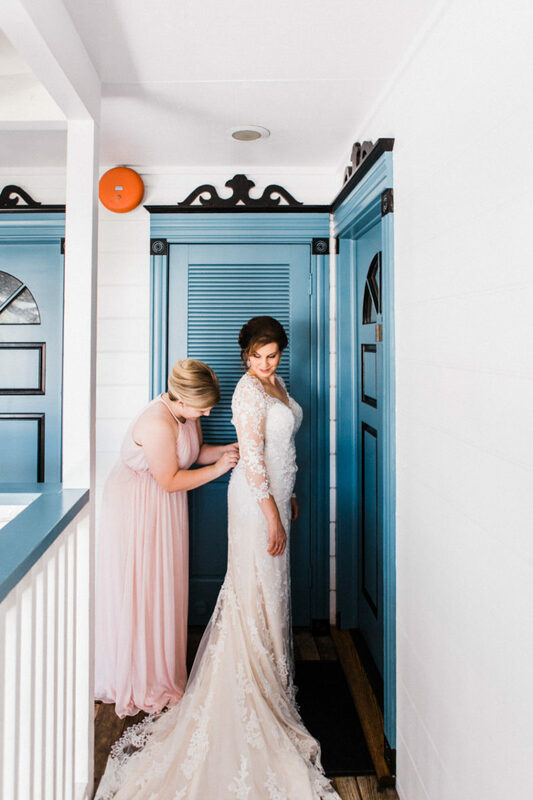 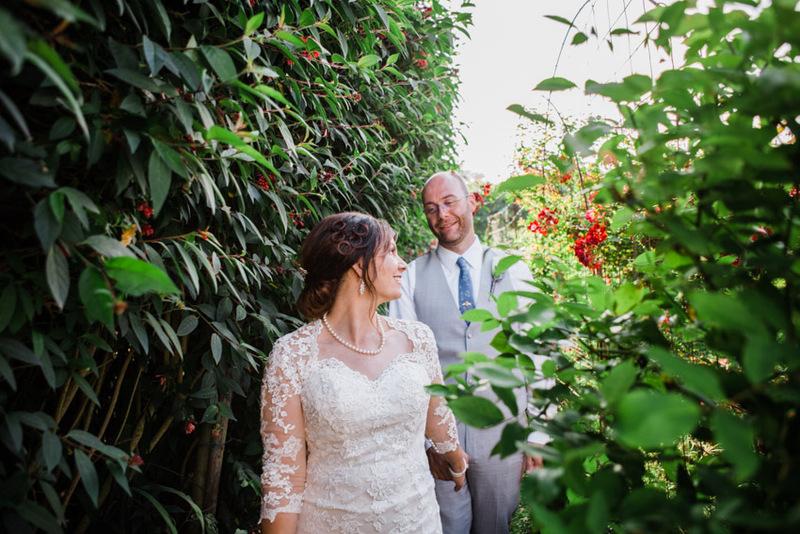 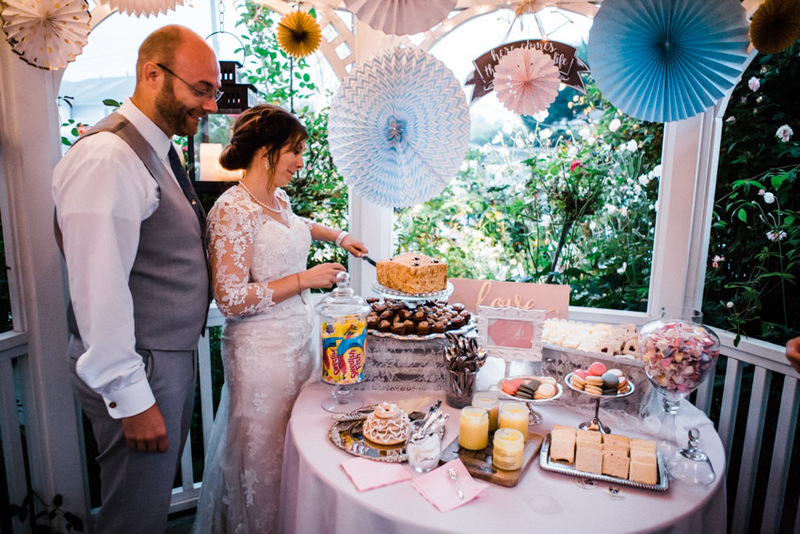 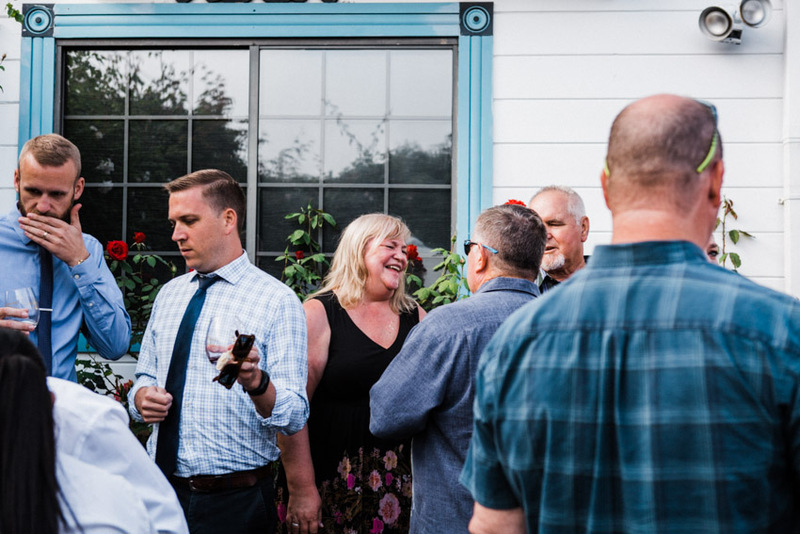 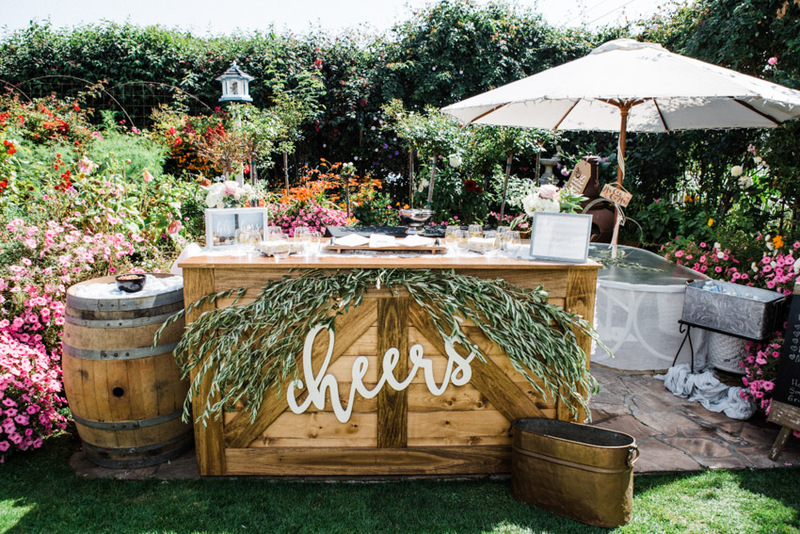 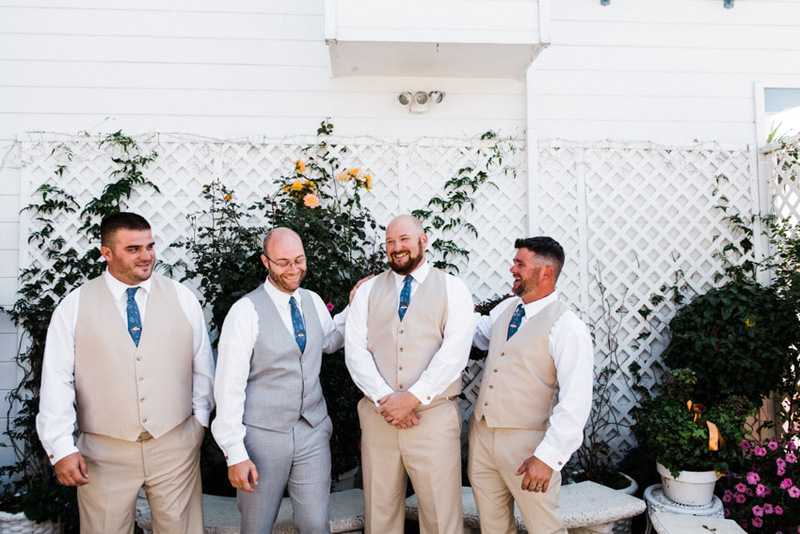 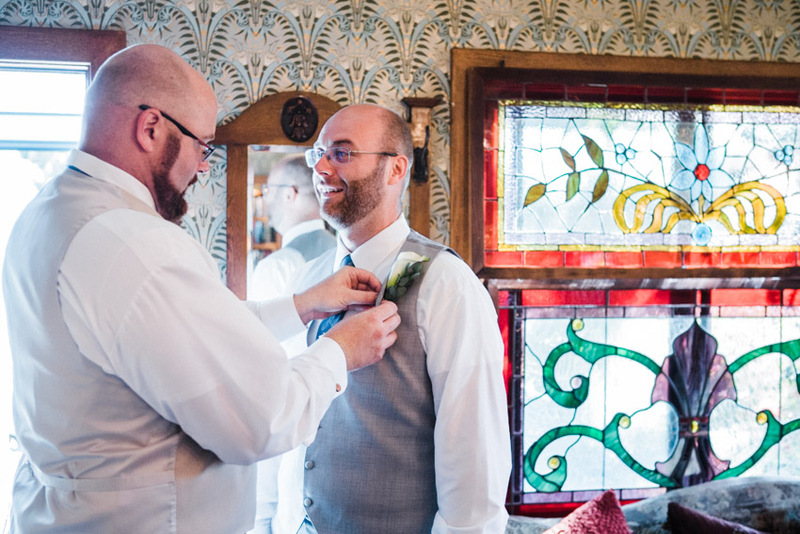 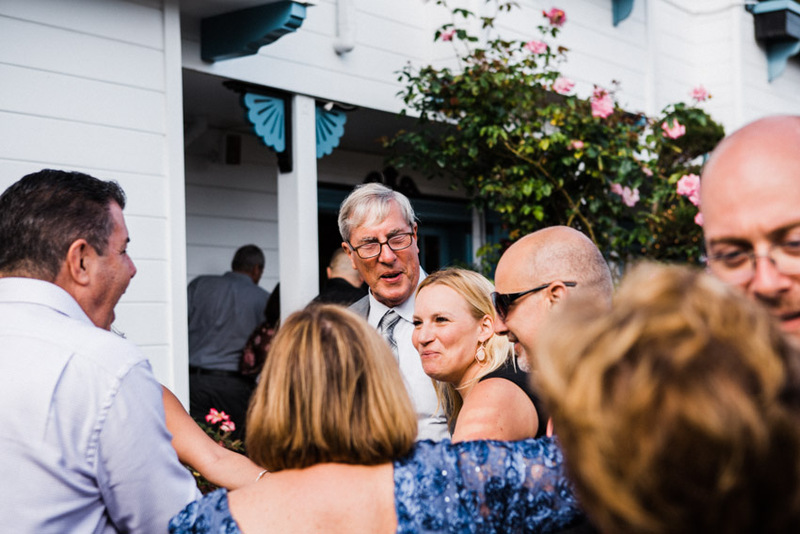 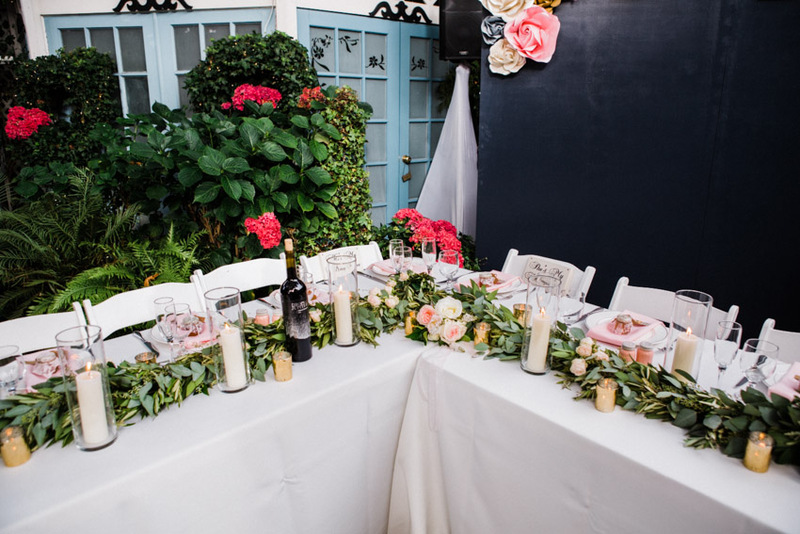 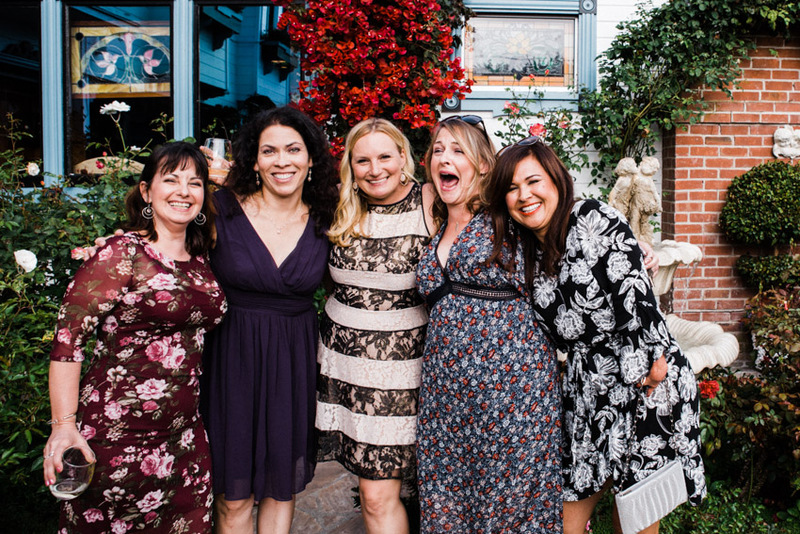 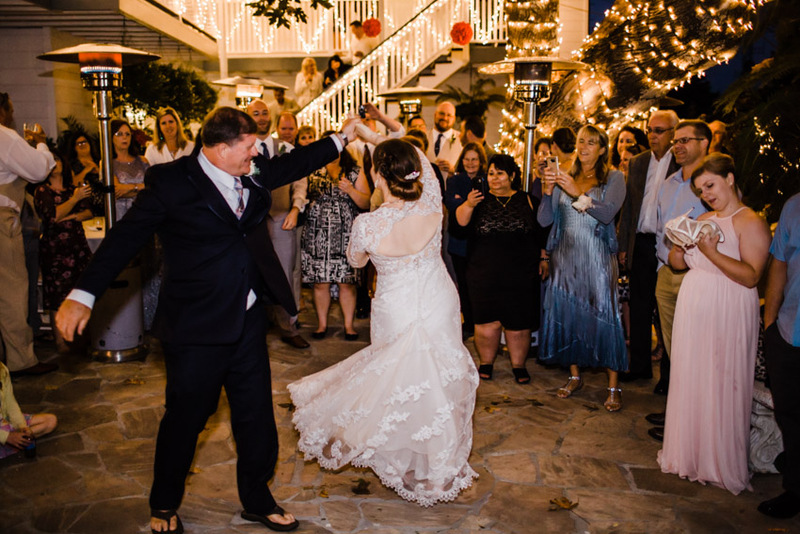 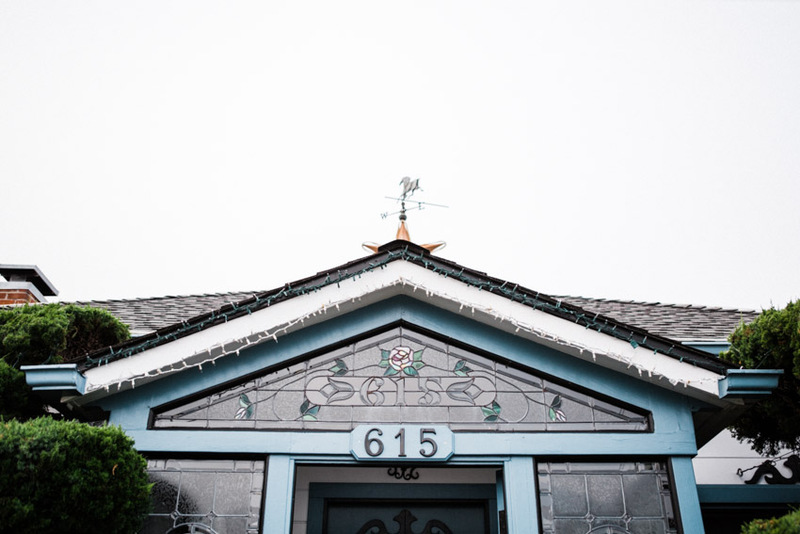 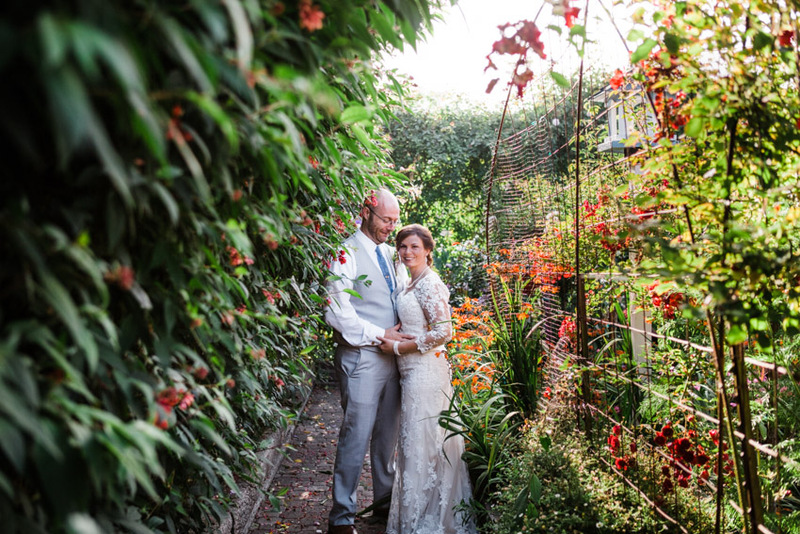 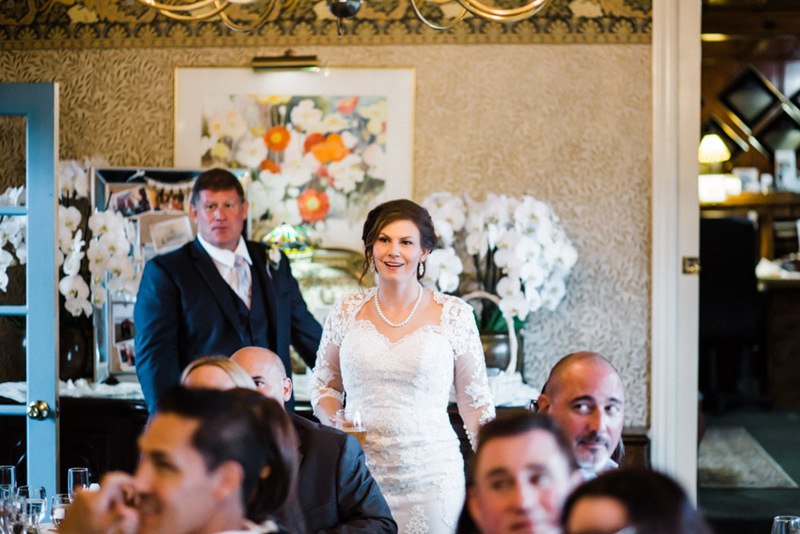 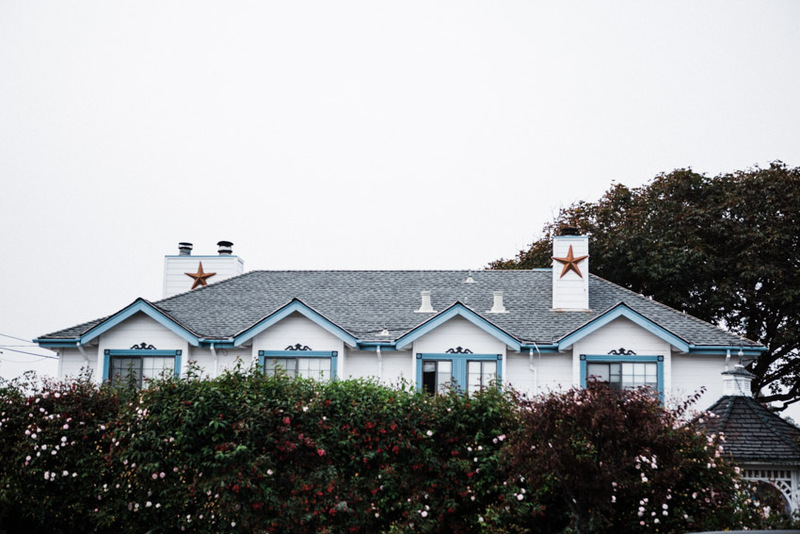 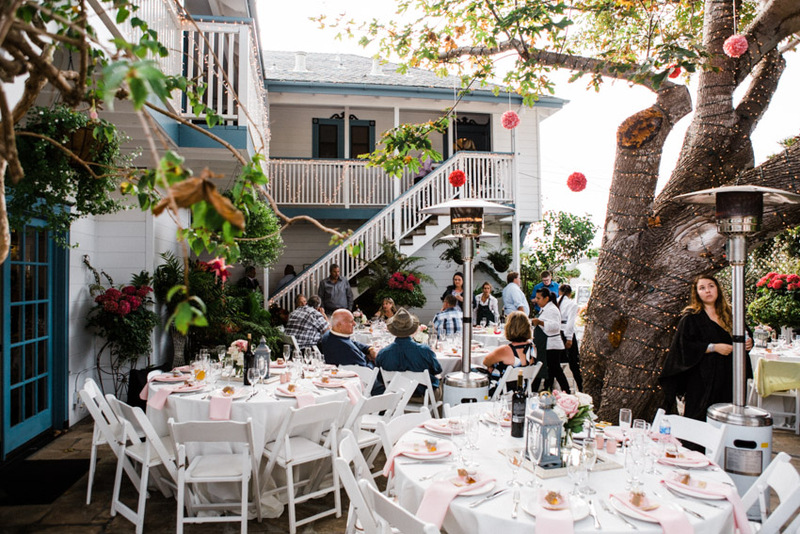 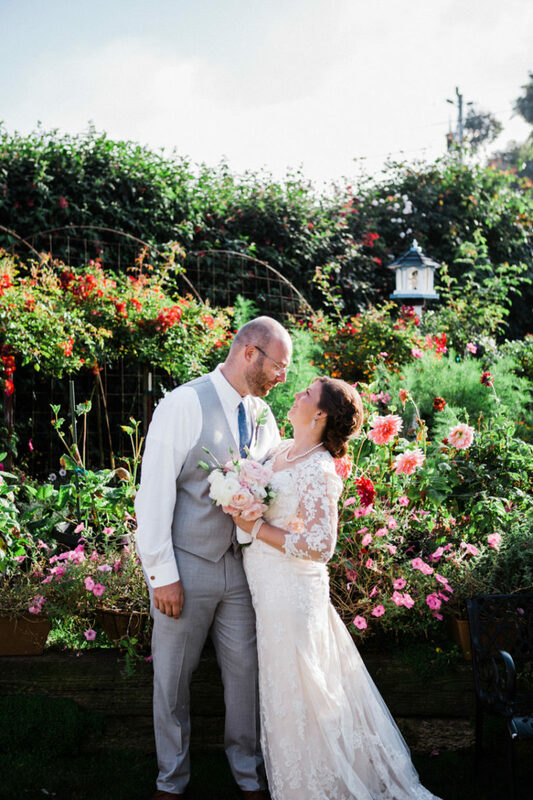 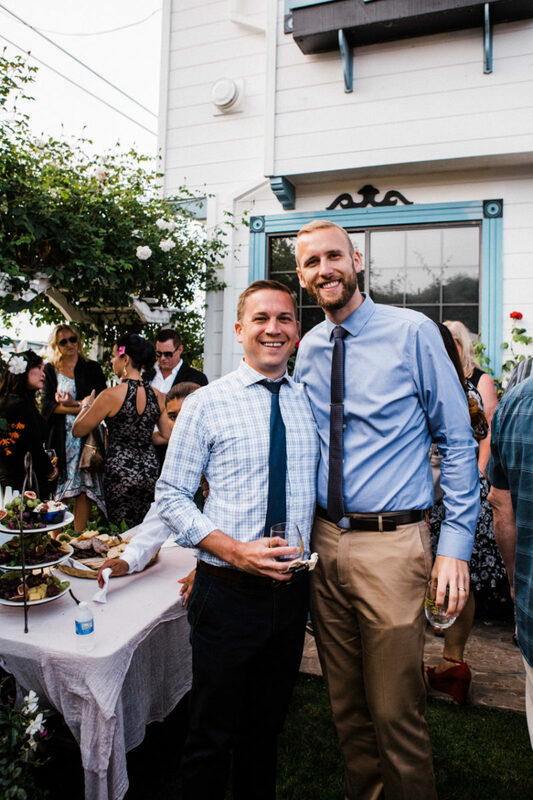 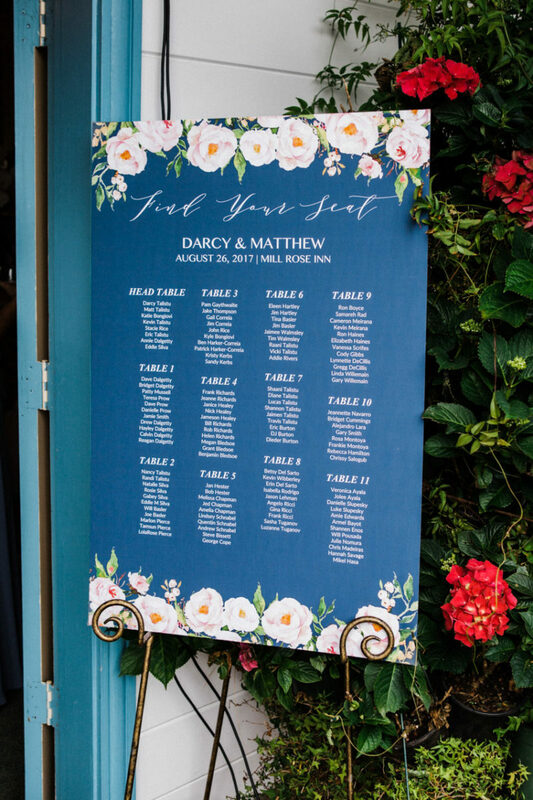 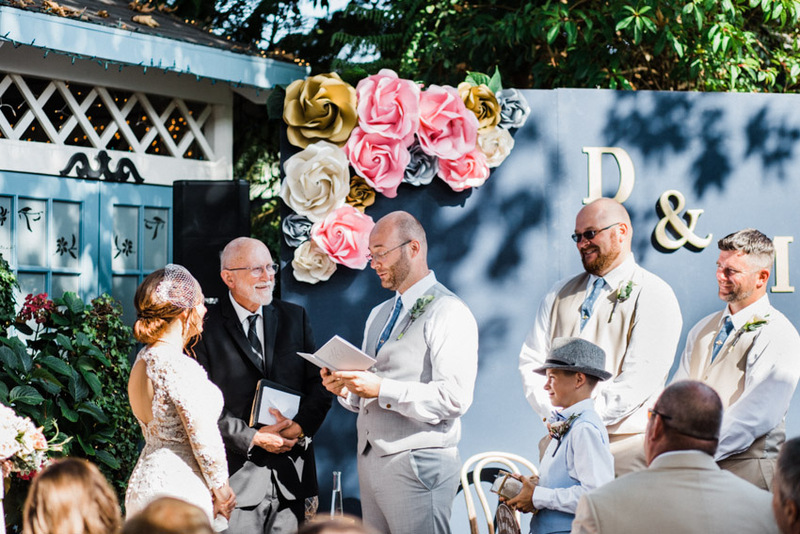 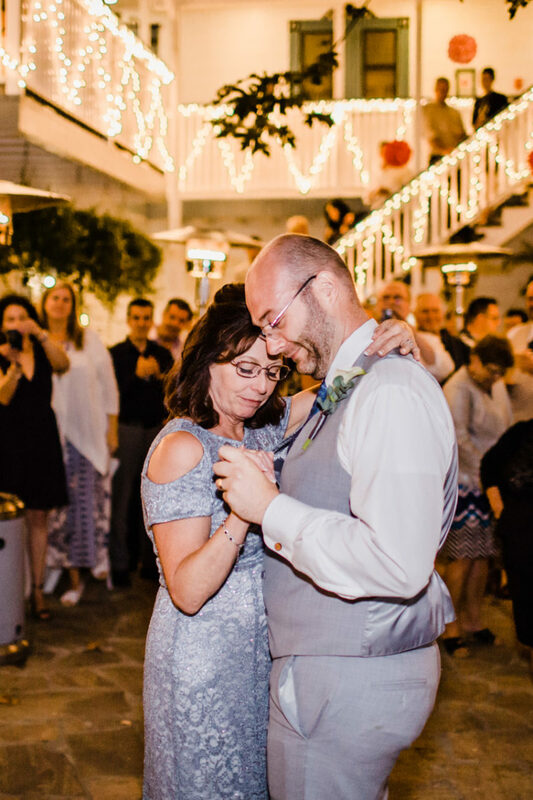 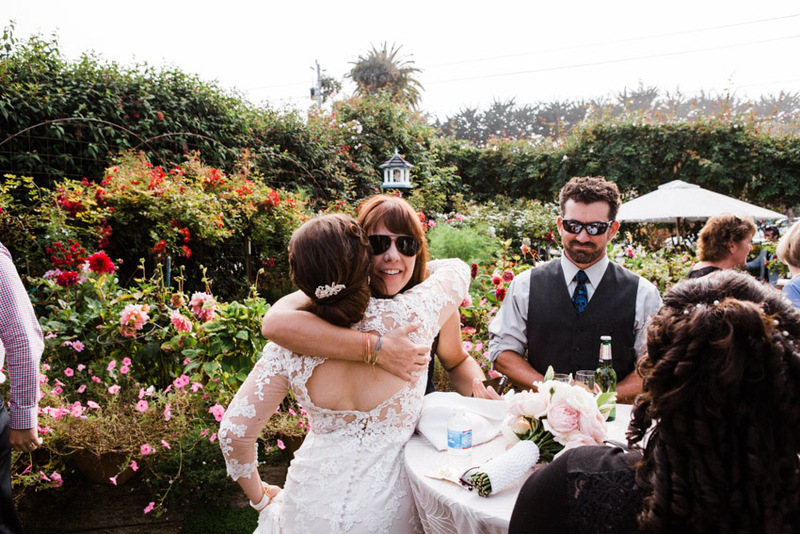 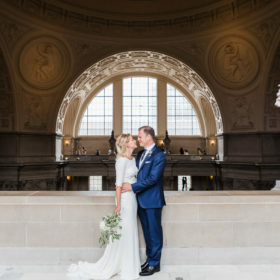 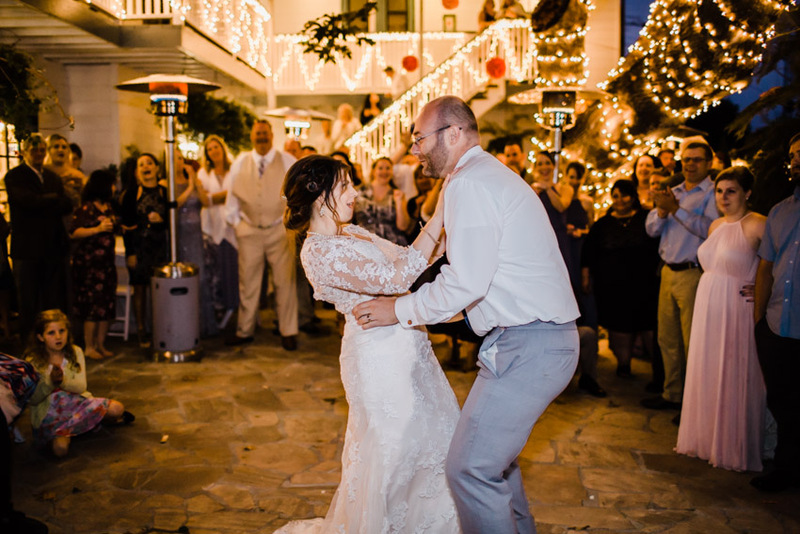 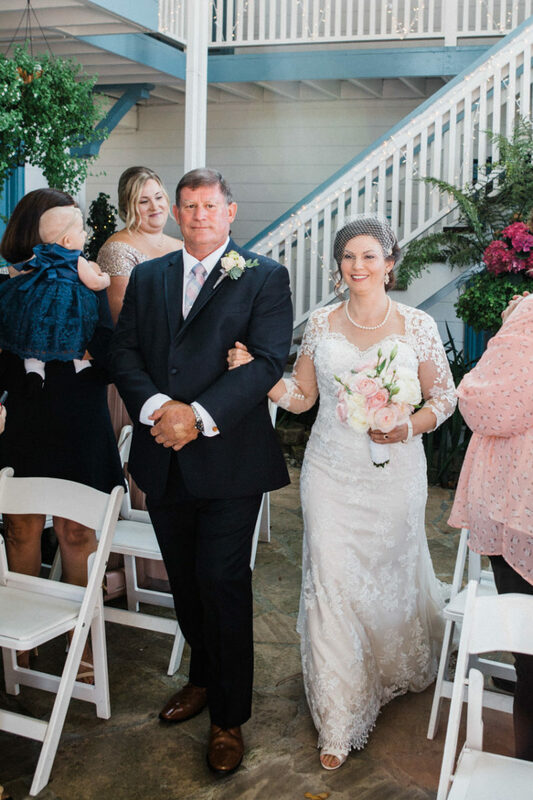 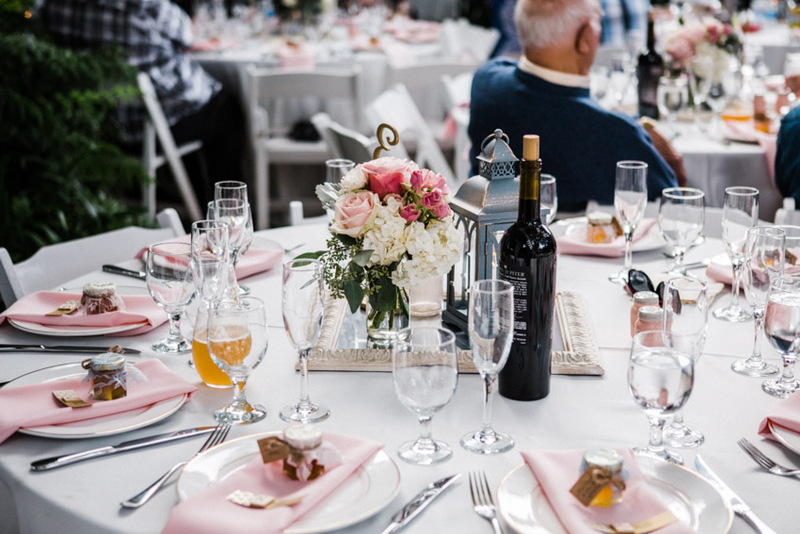 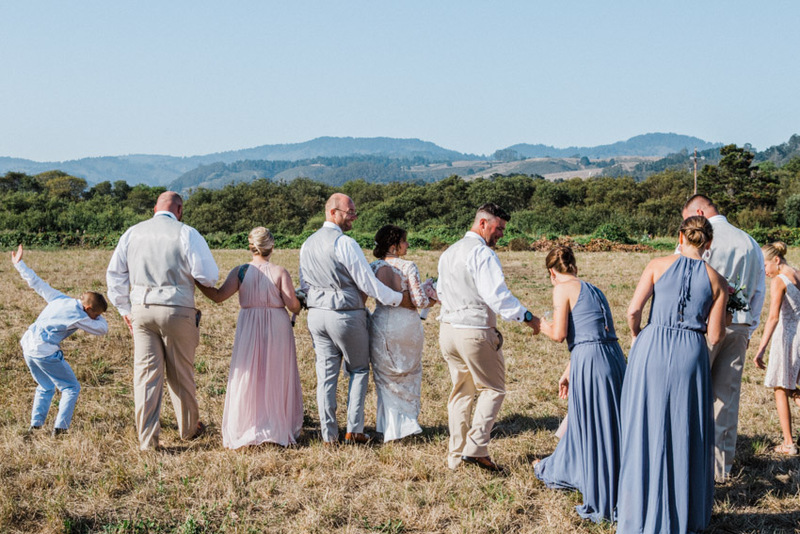 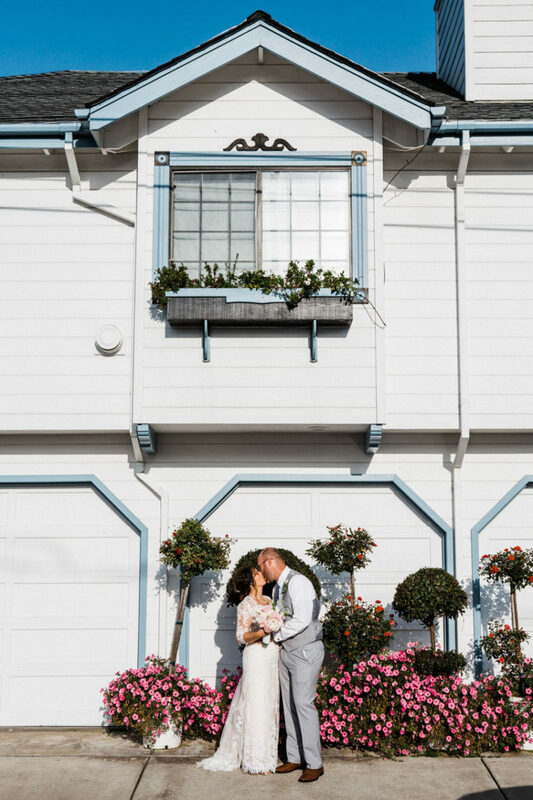 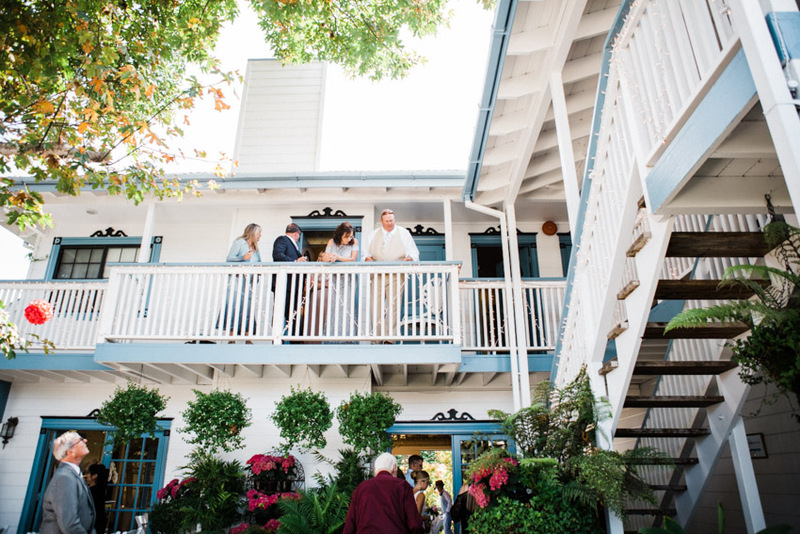 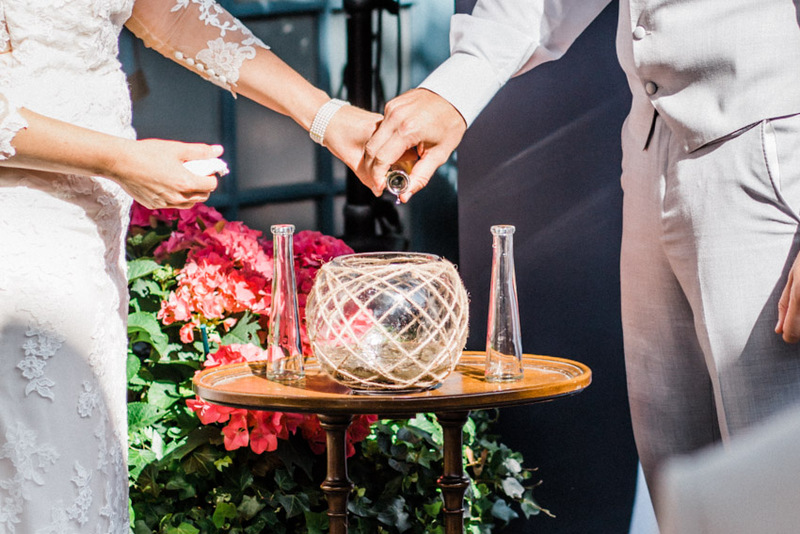 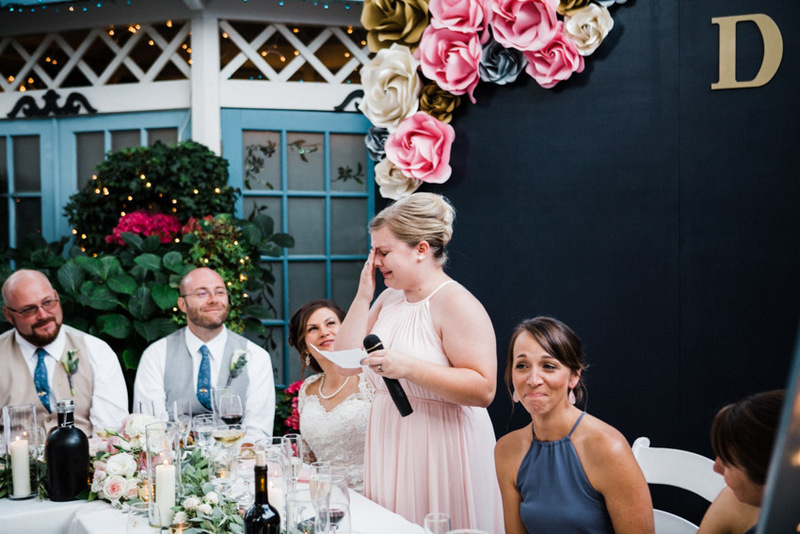 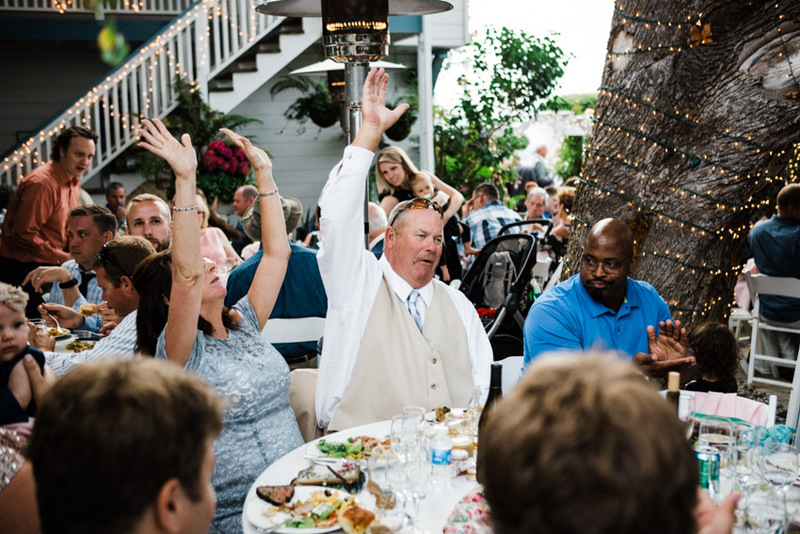 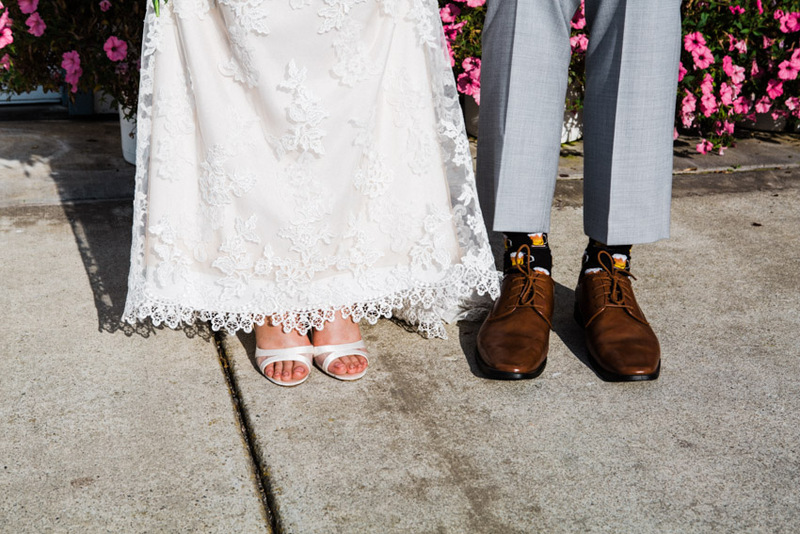 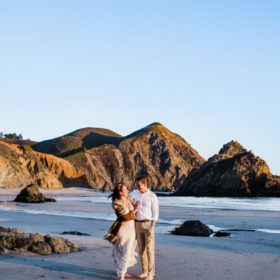 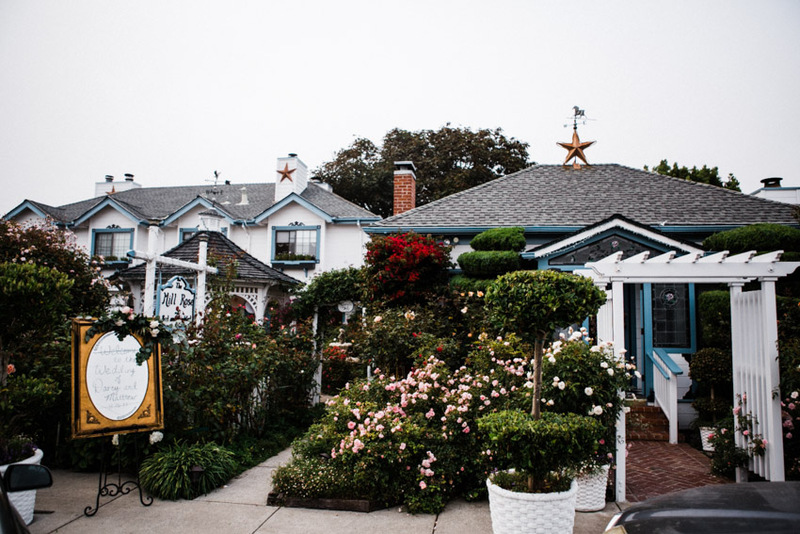 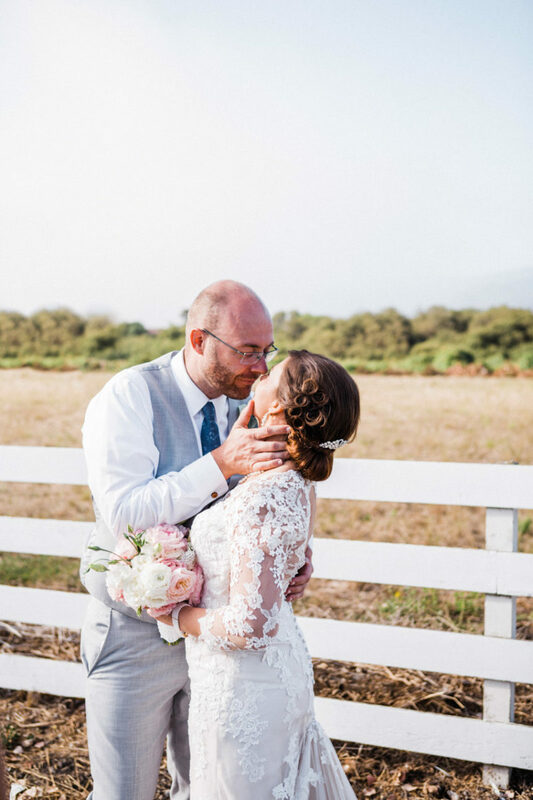 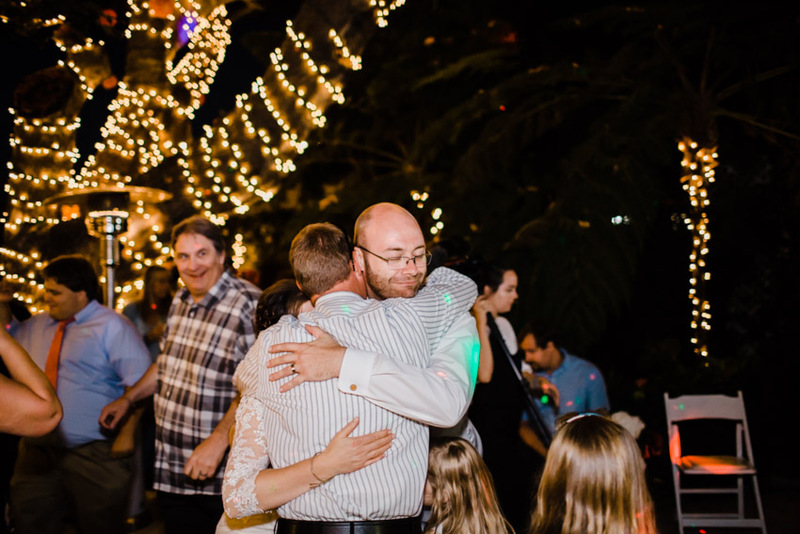 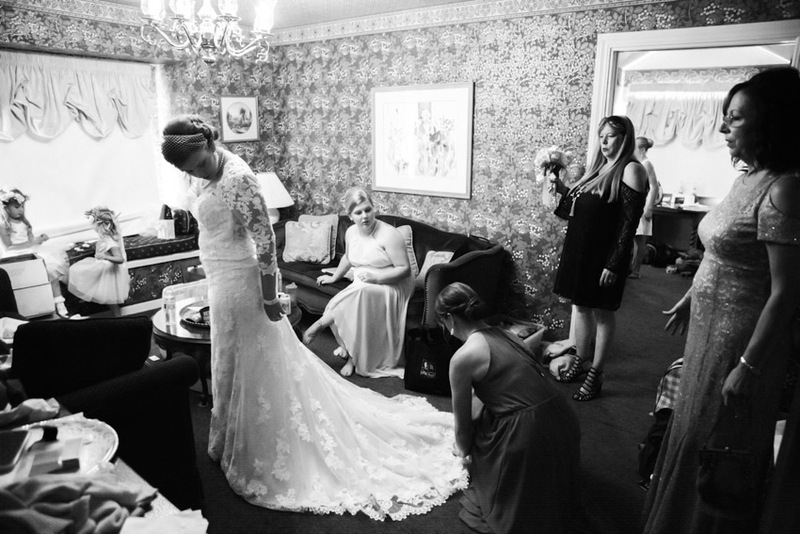 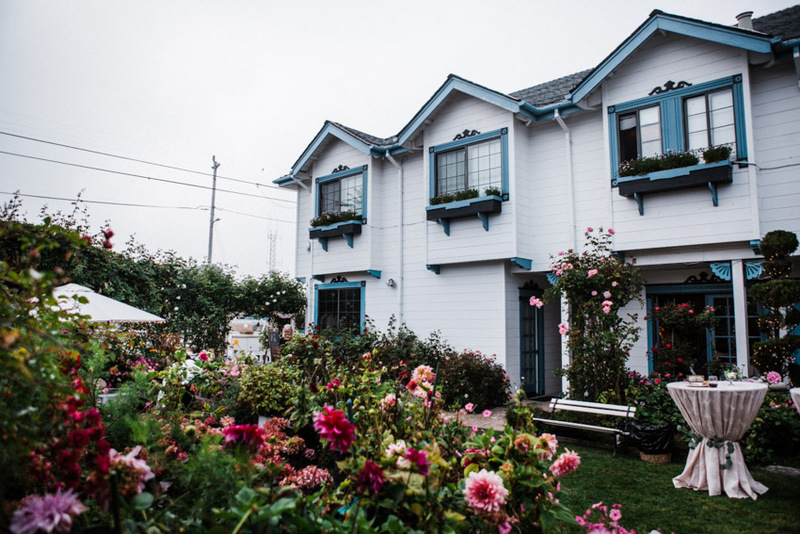 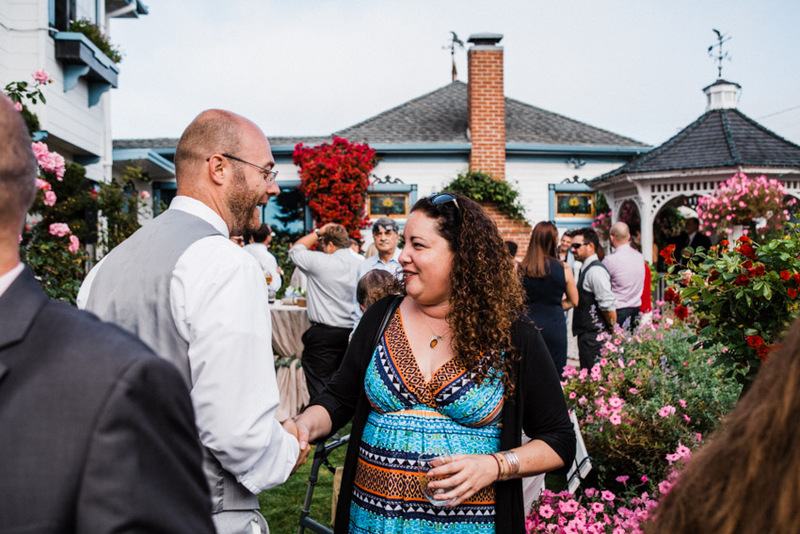 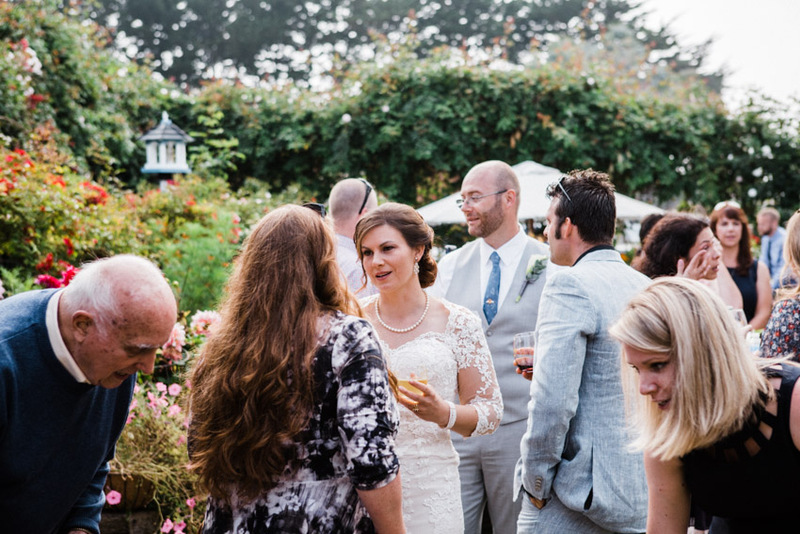 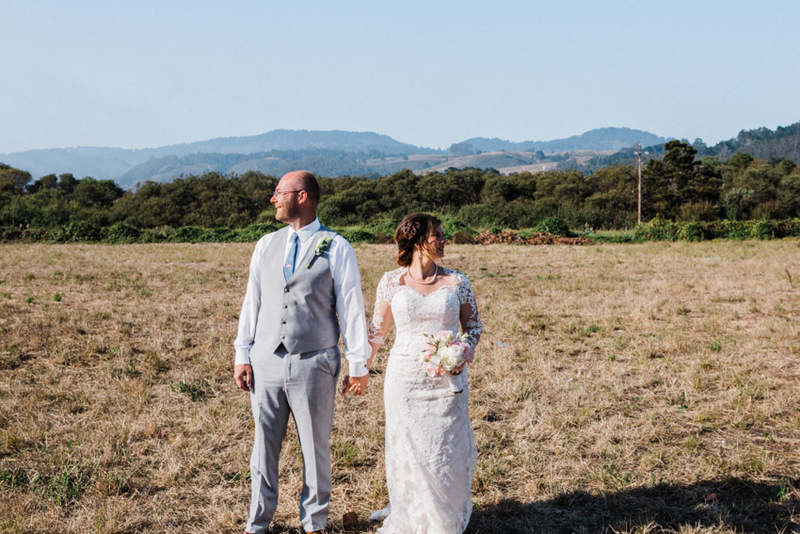 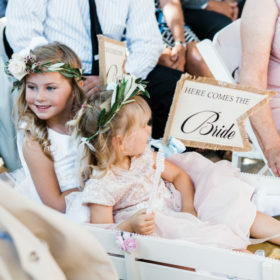 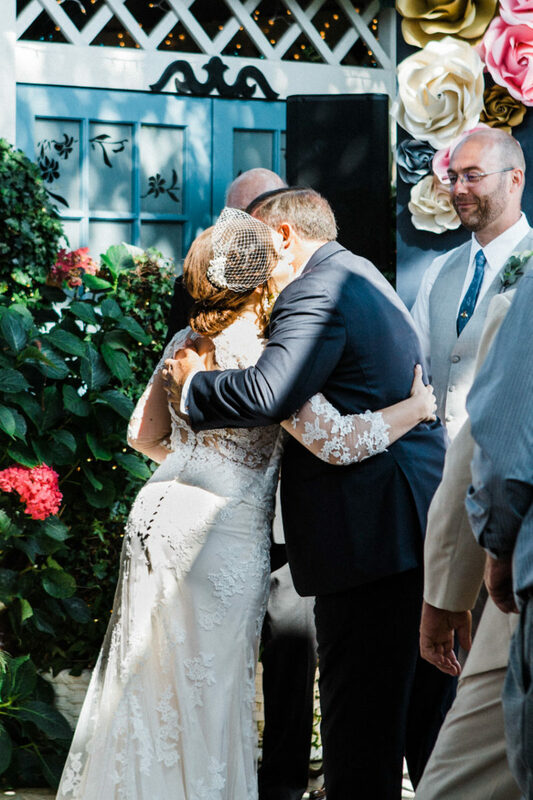 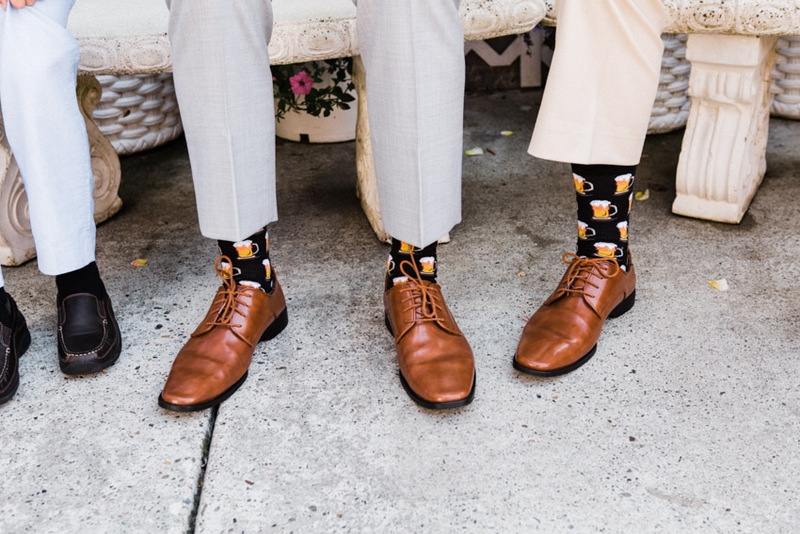 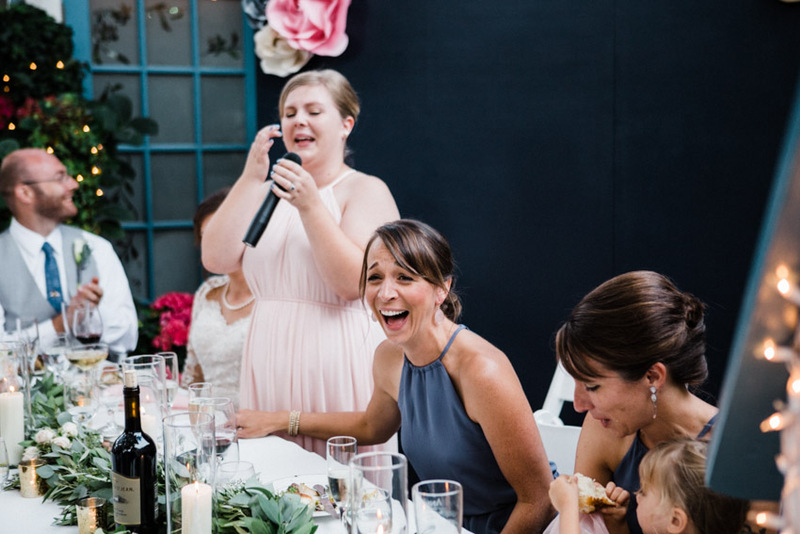 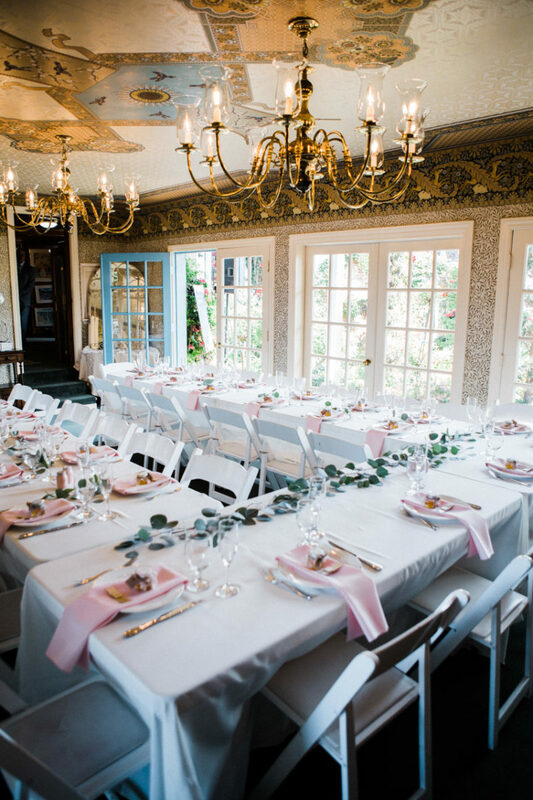 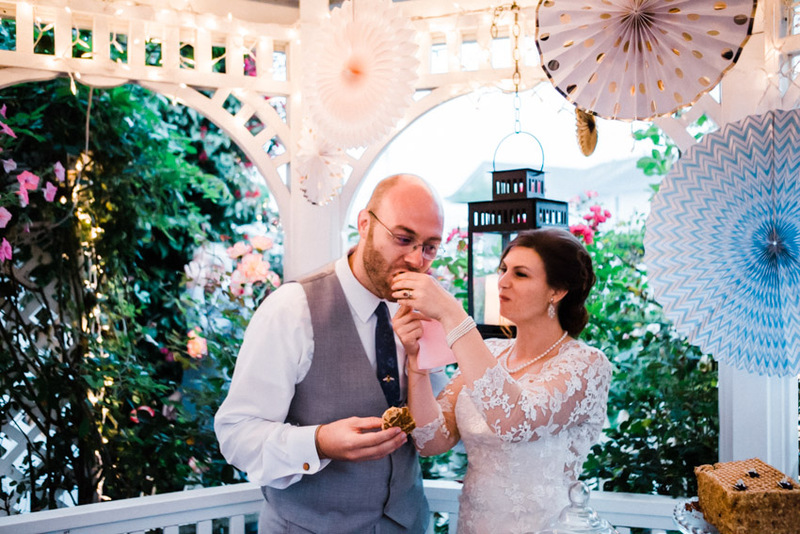 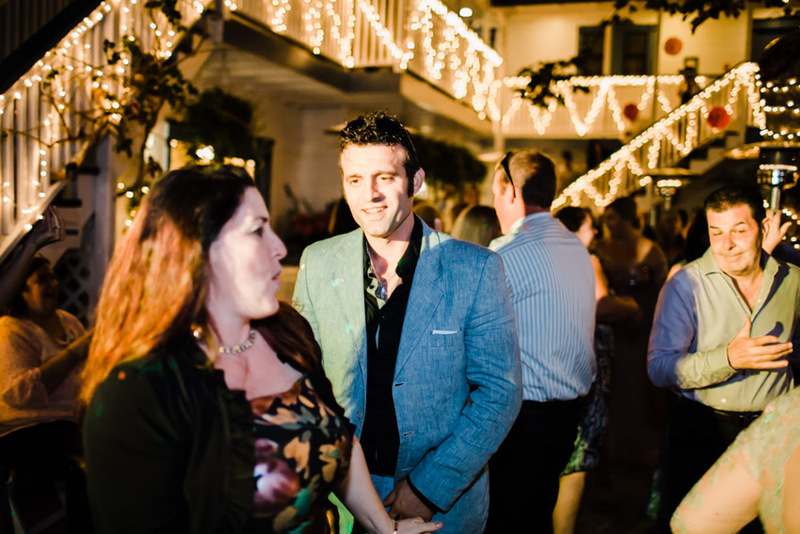 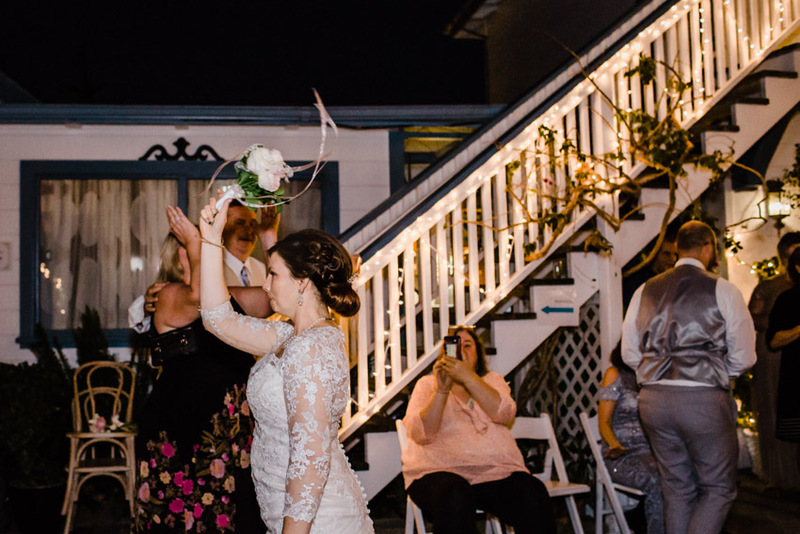 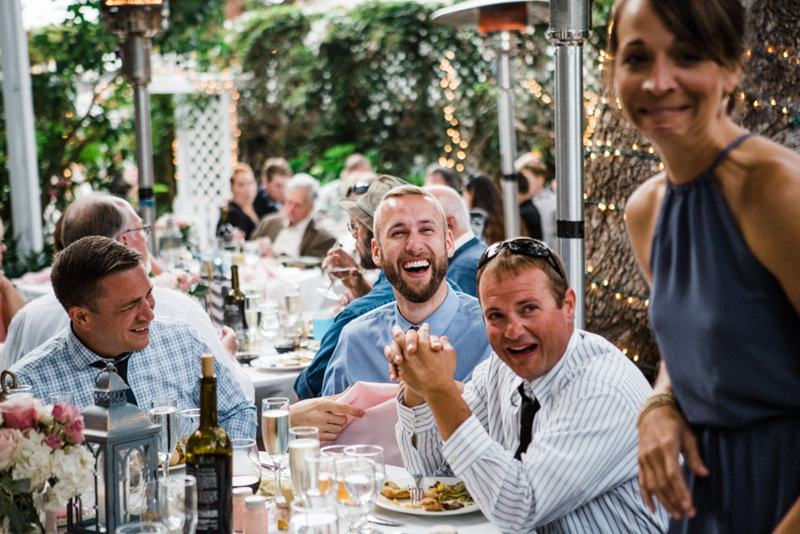 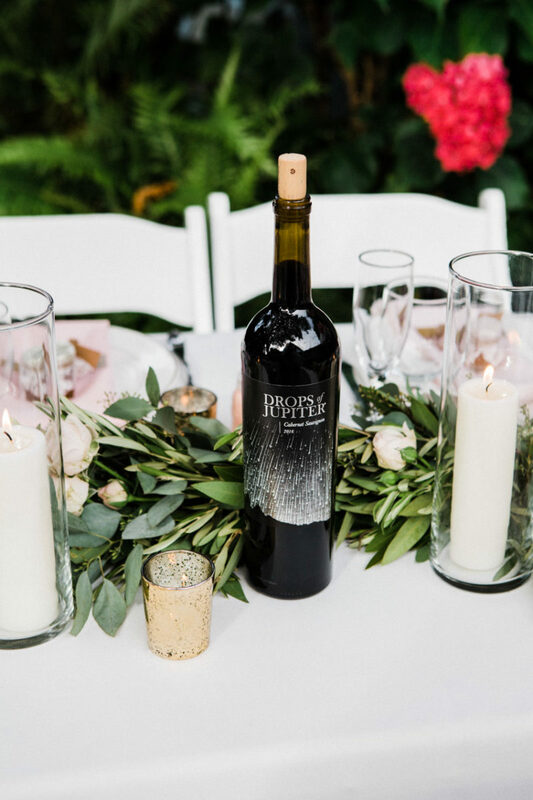 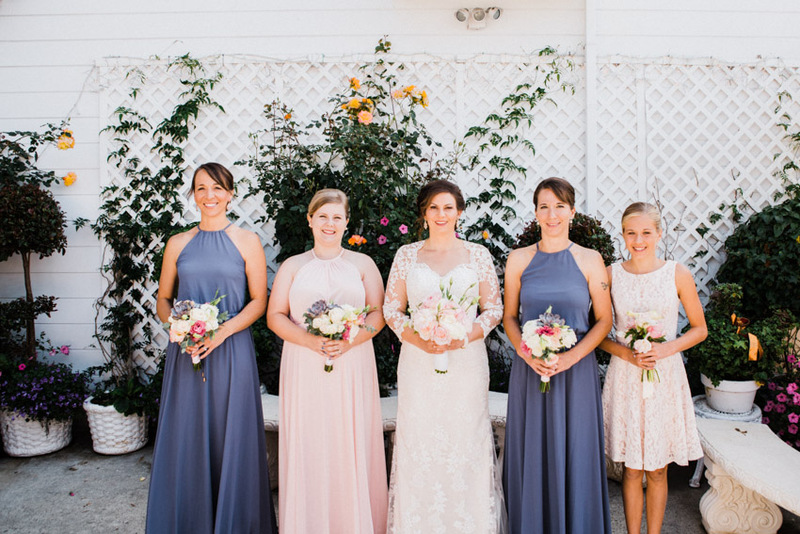 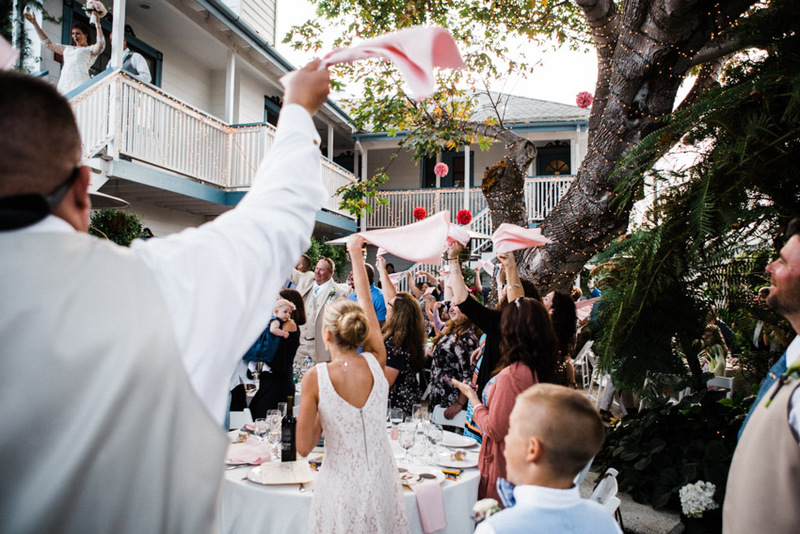 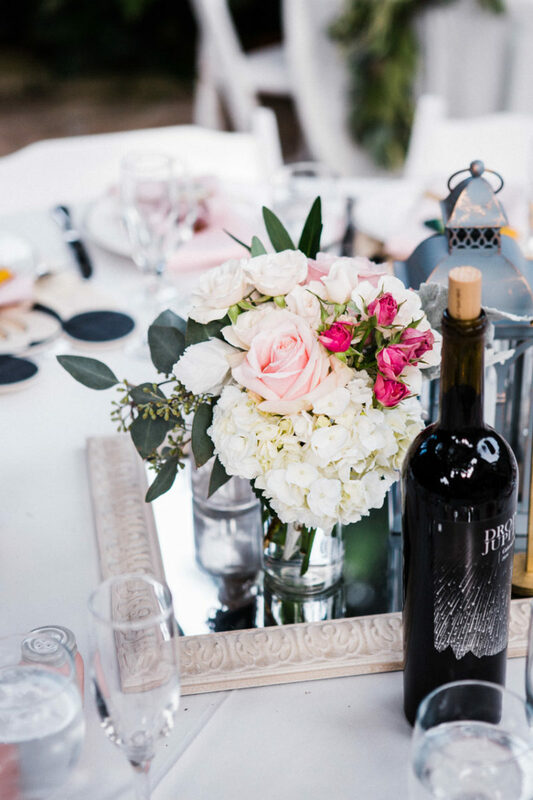 Darcy and Matt got married at an intimate B&B in Half Moon Bay. 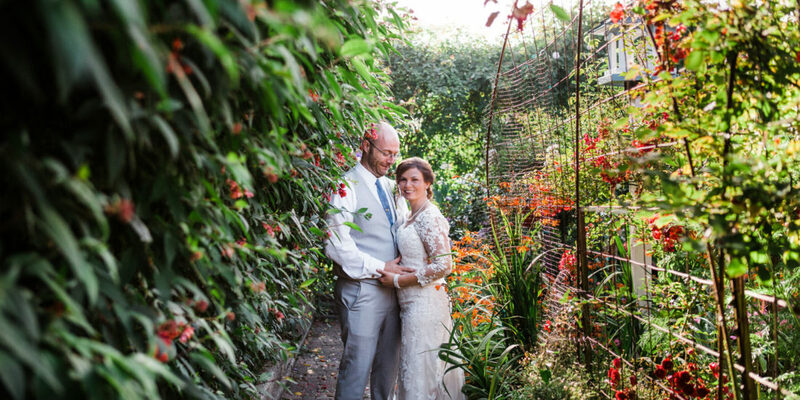 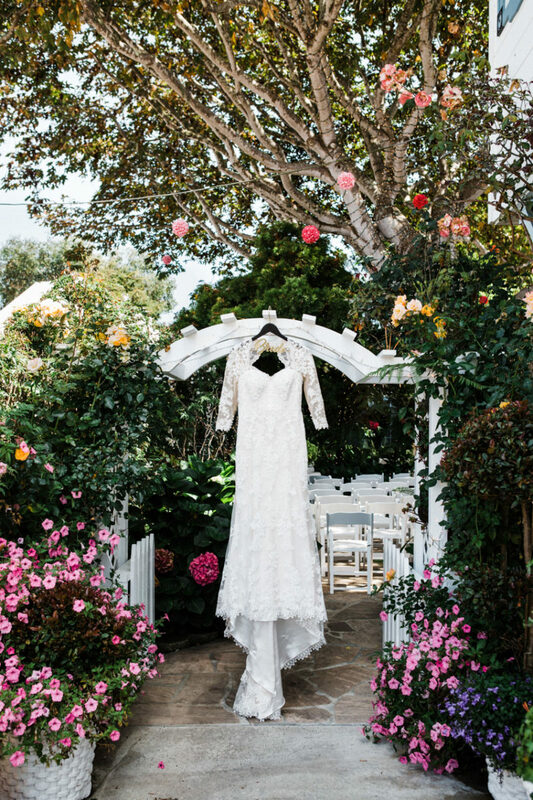 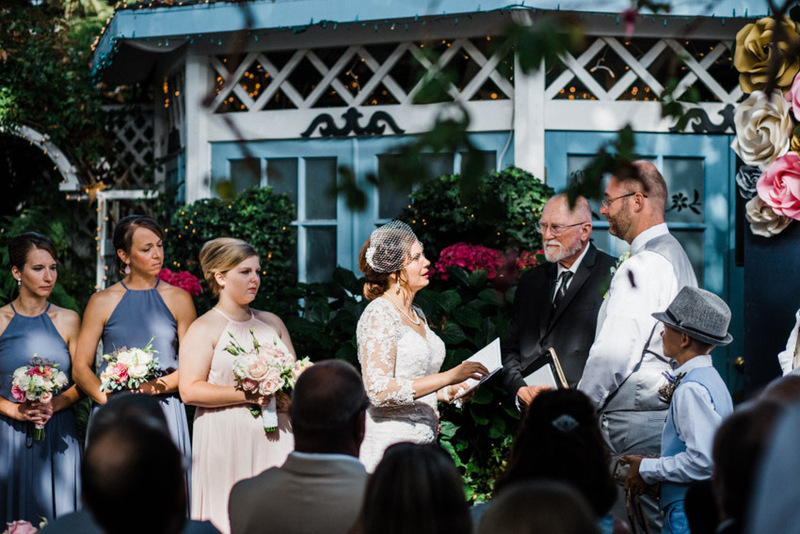 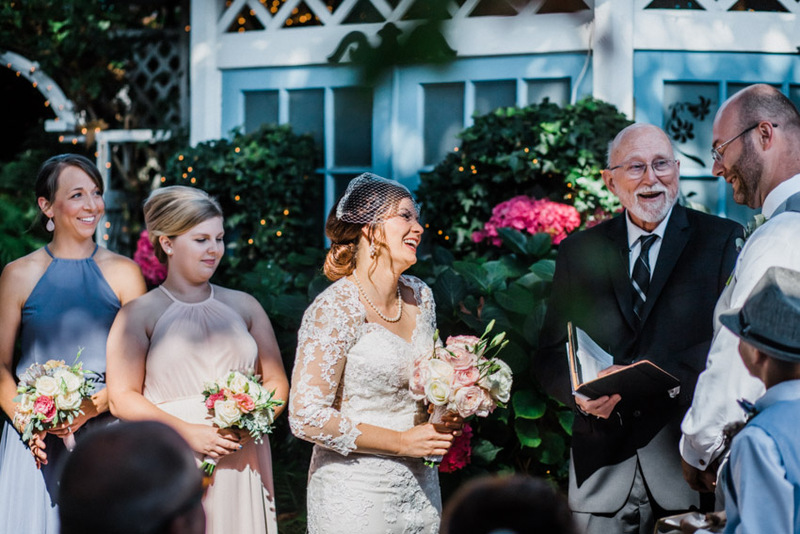 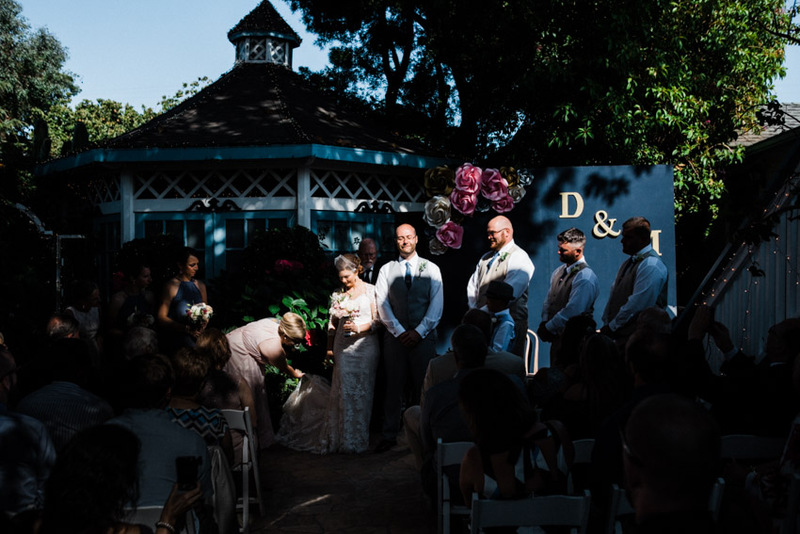 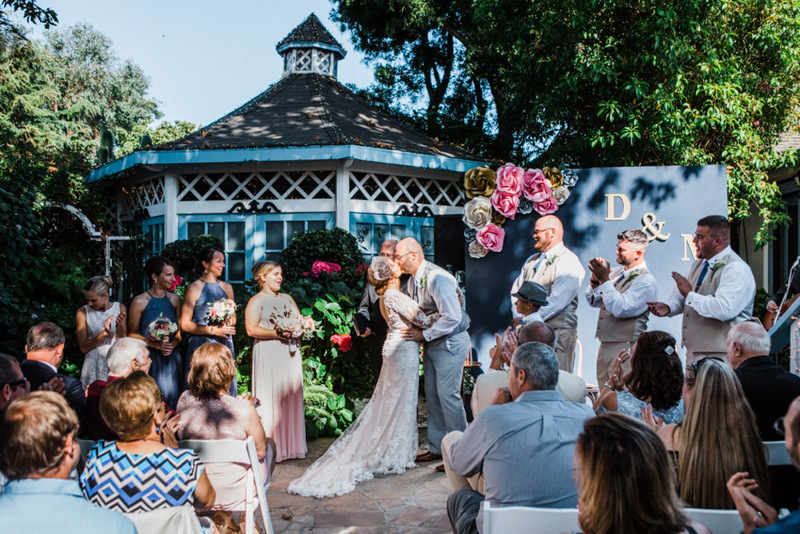 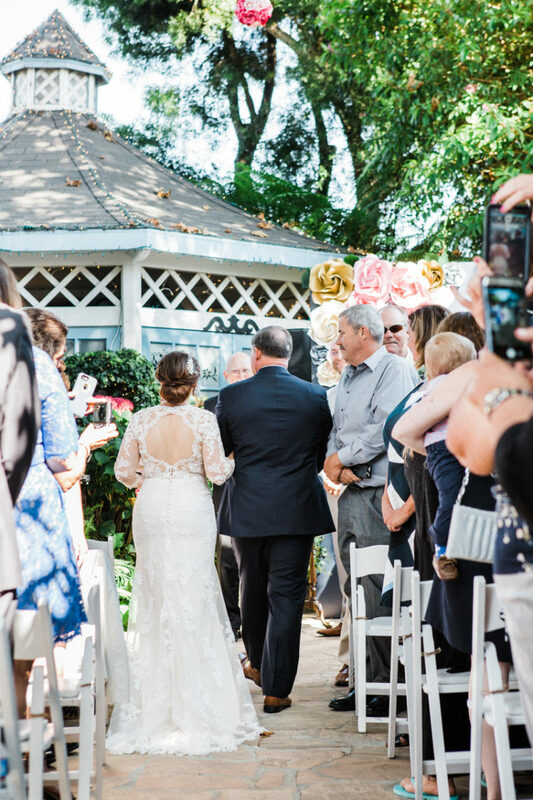 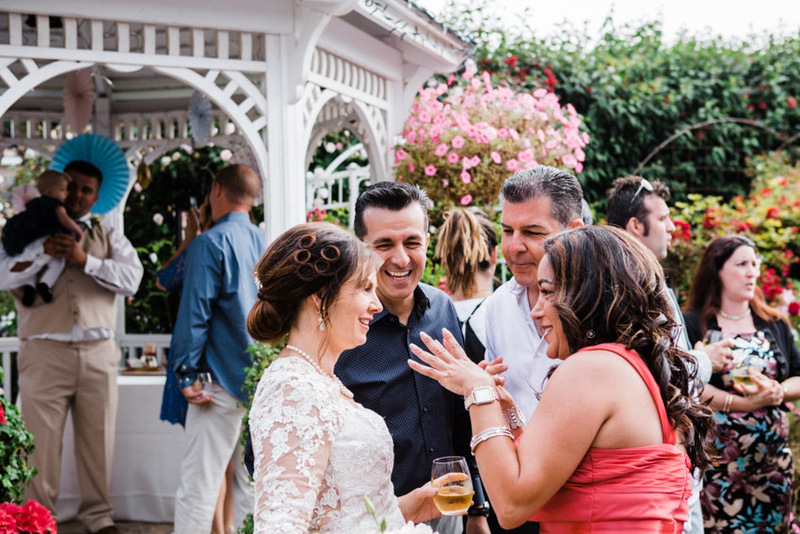 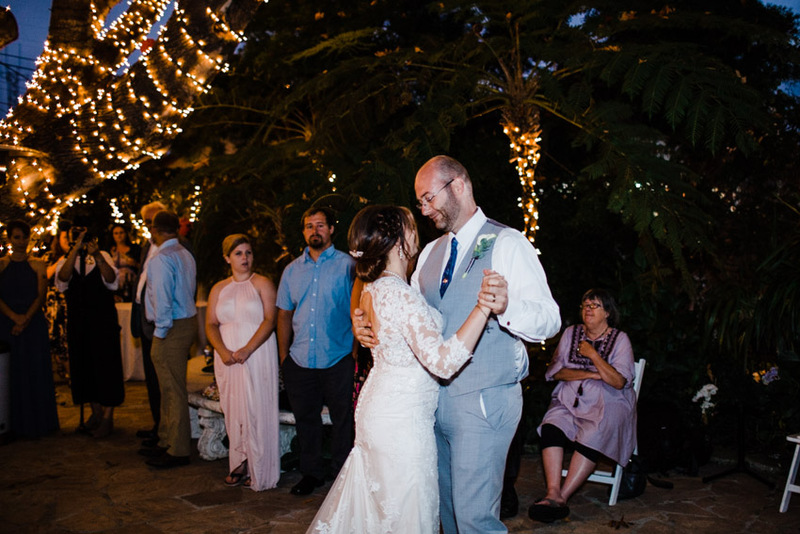 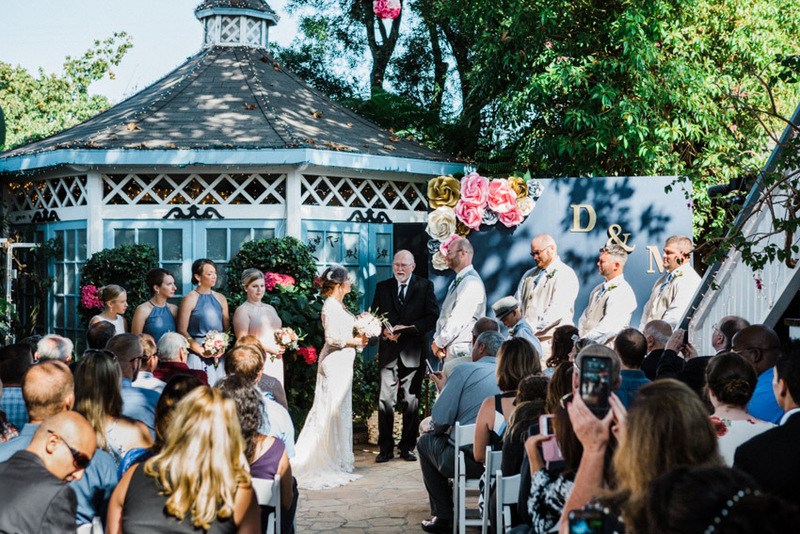 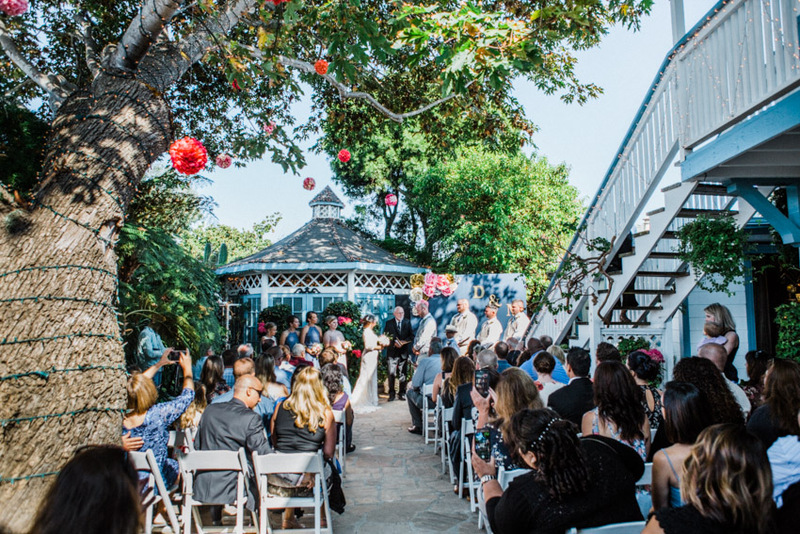 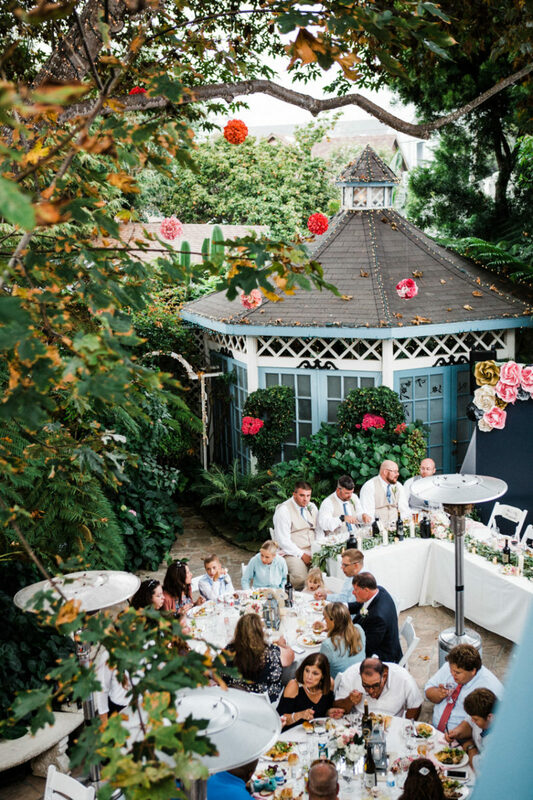 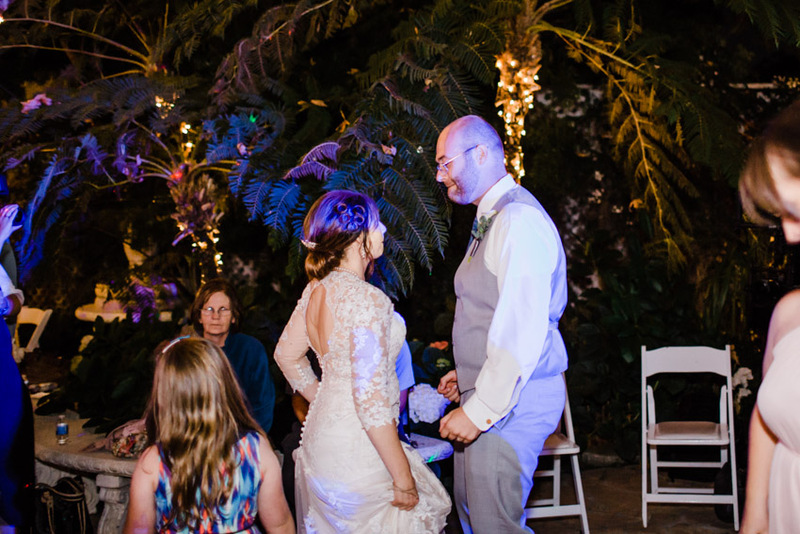 The gardens were in full bloom, providing a perfect backdrop for the wedding. 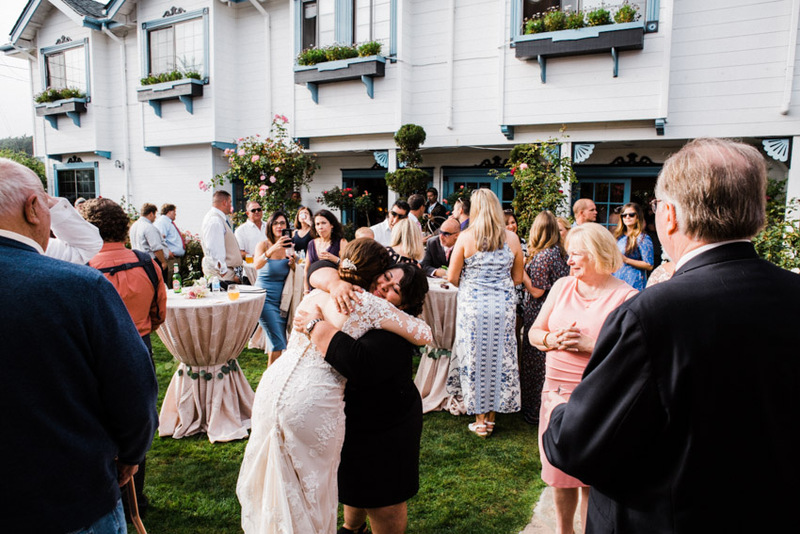 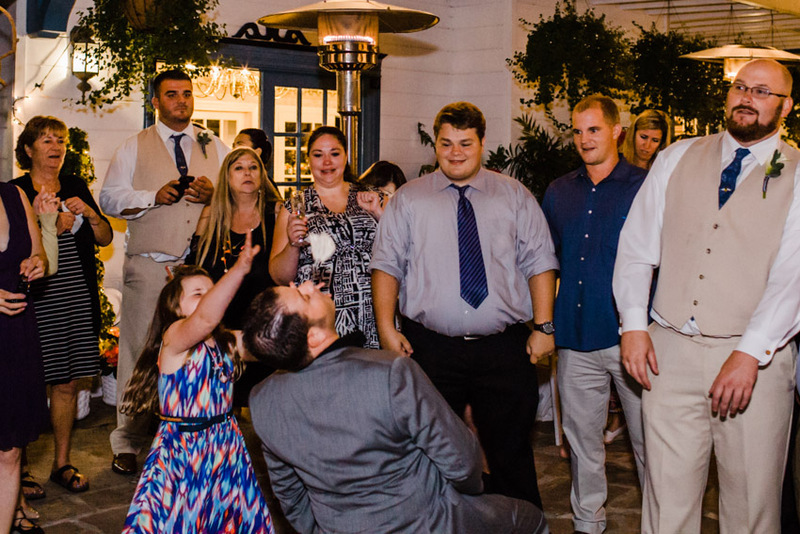 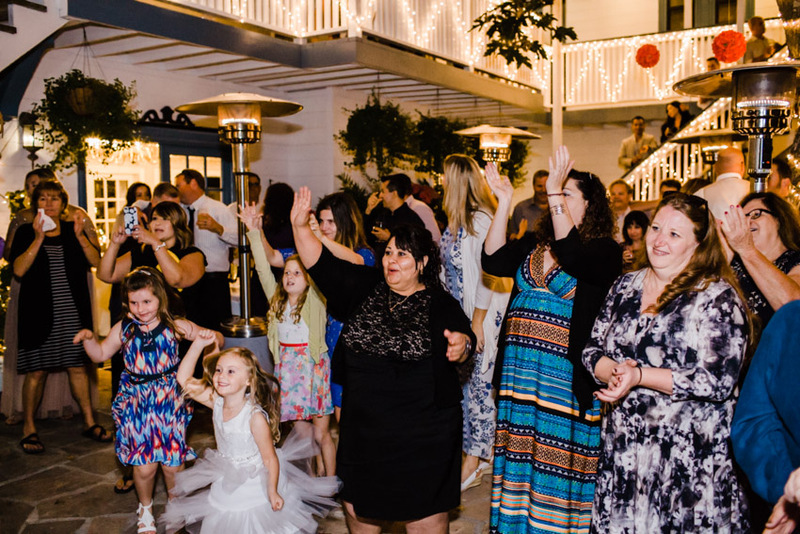 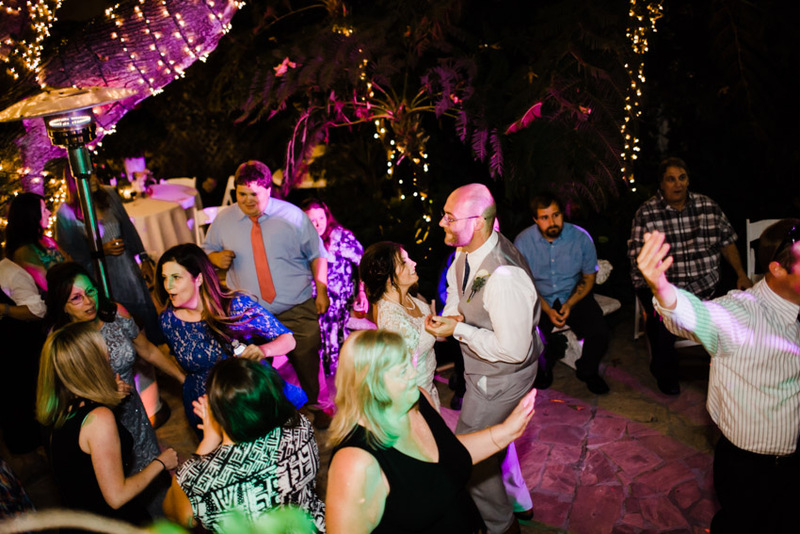 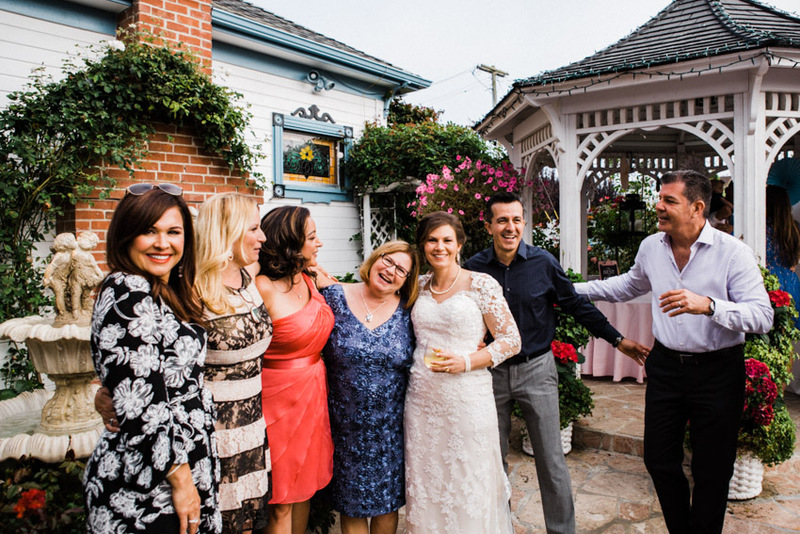 Friends and family packed into the courtyards and fun times were had. 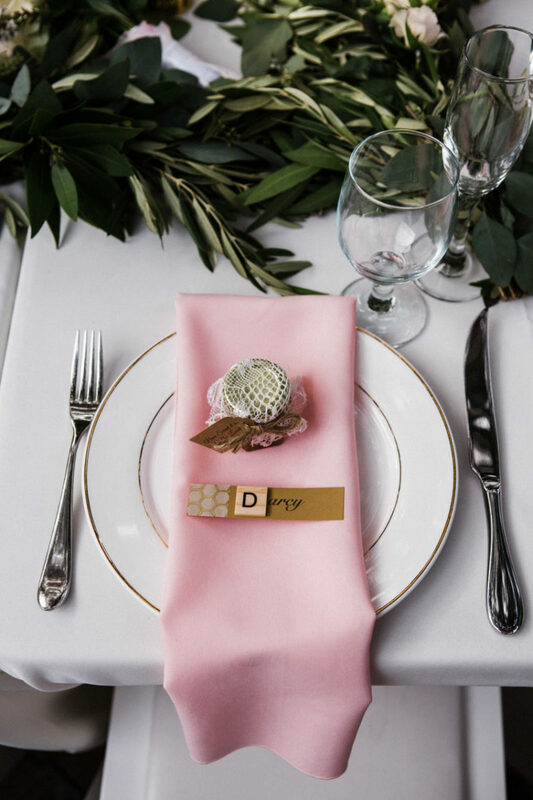 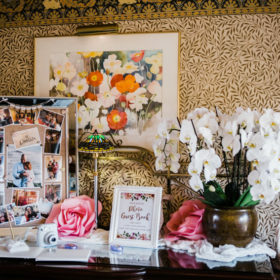 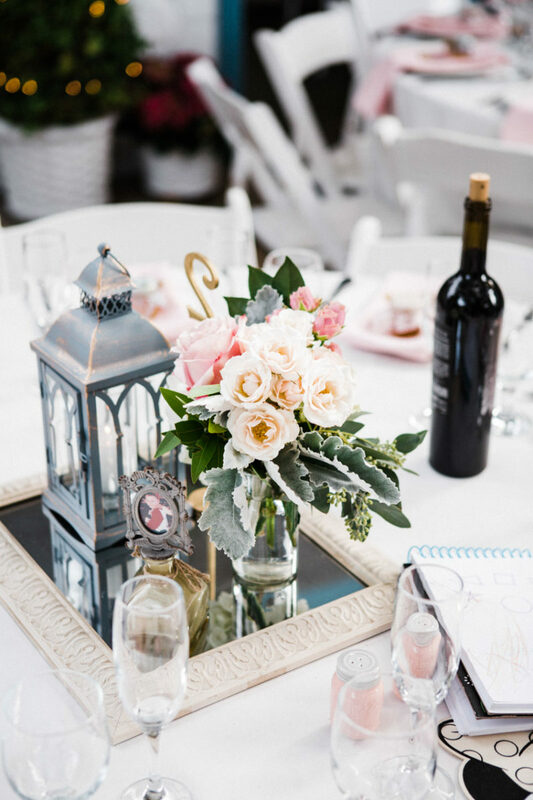 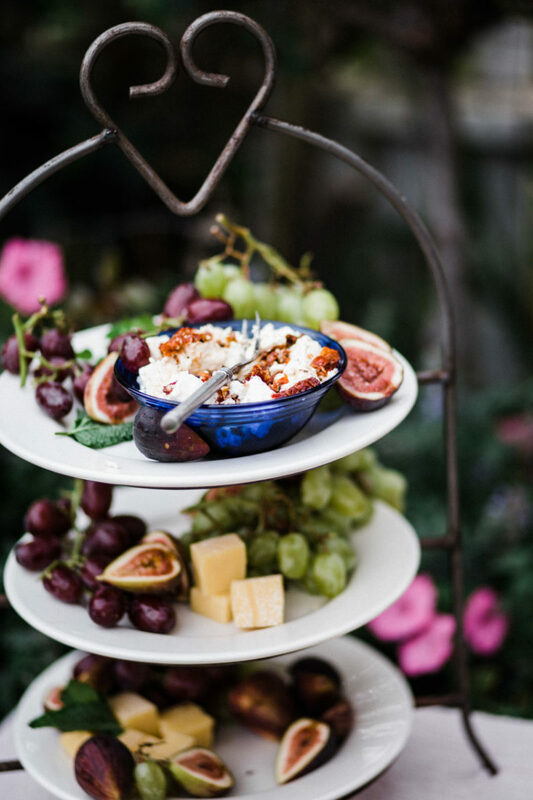 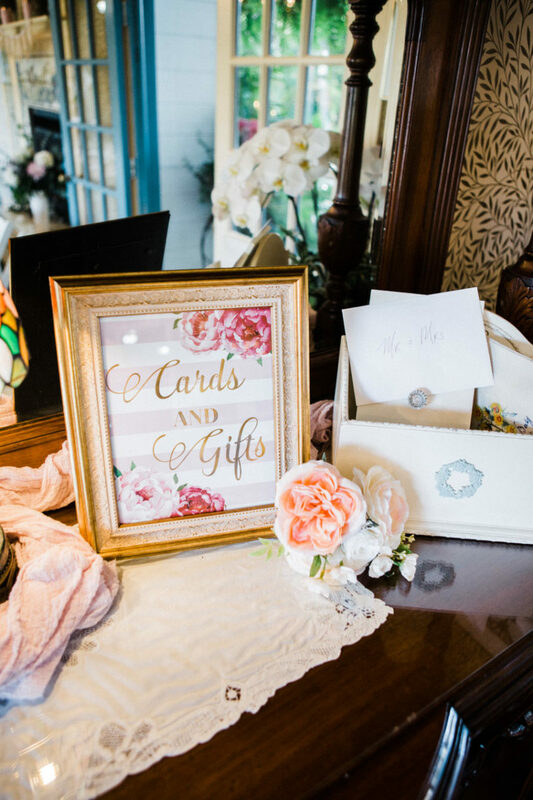 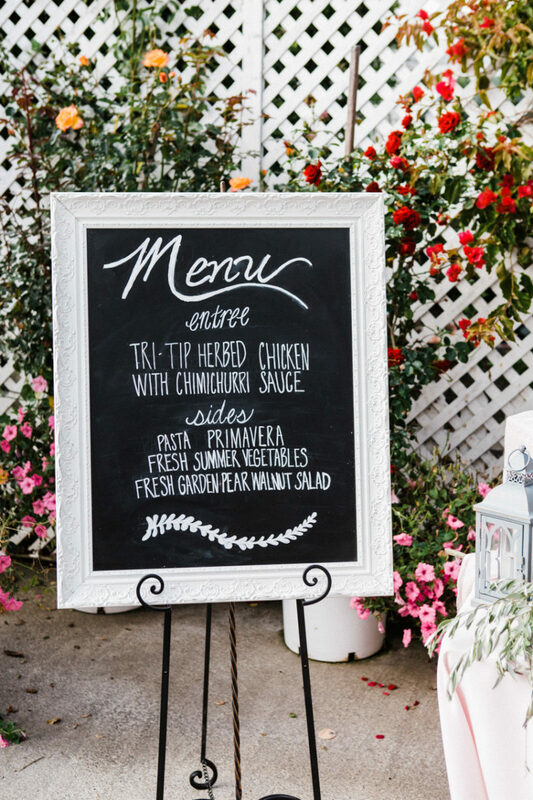 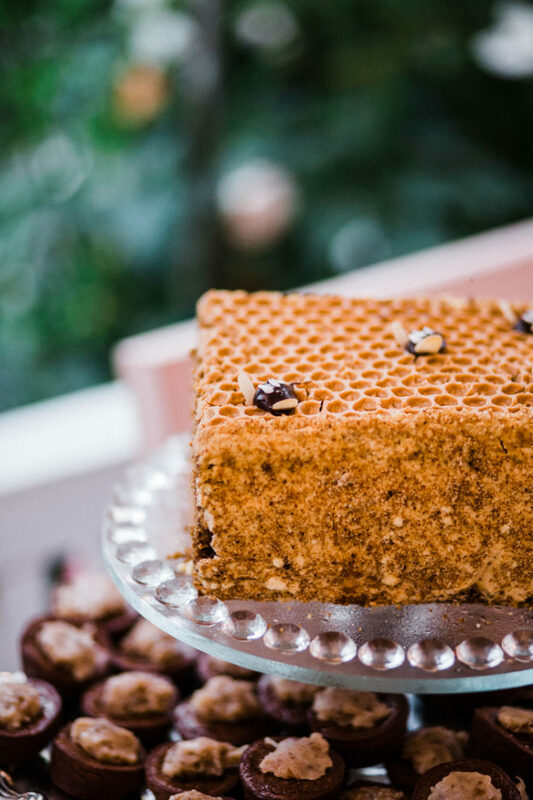 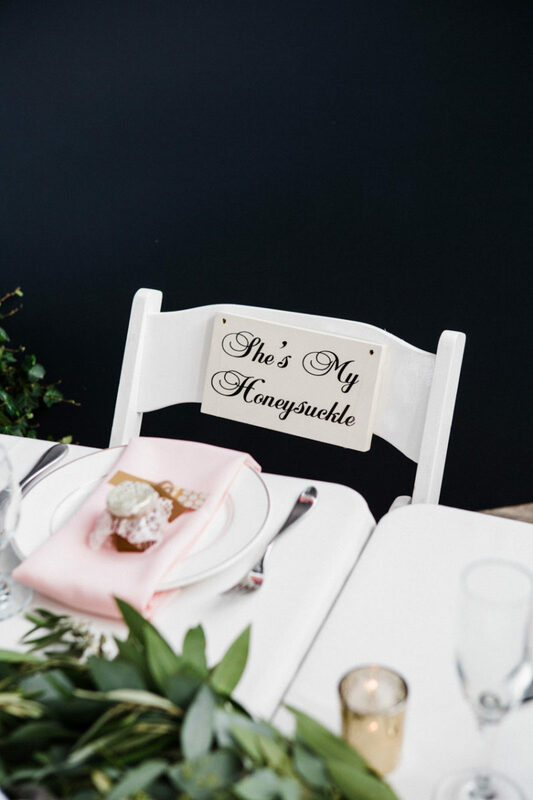 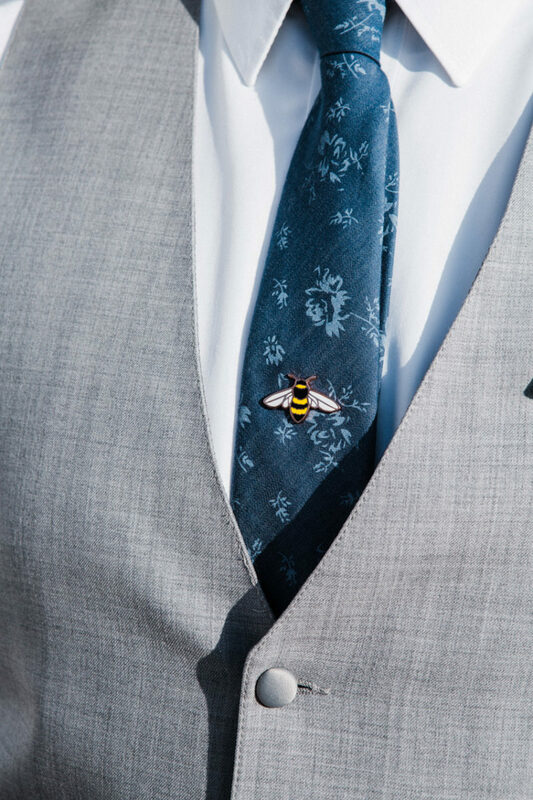 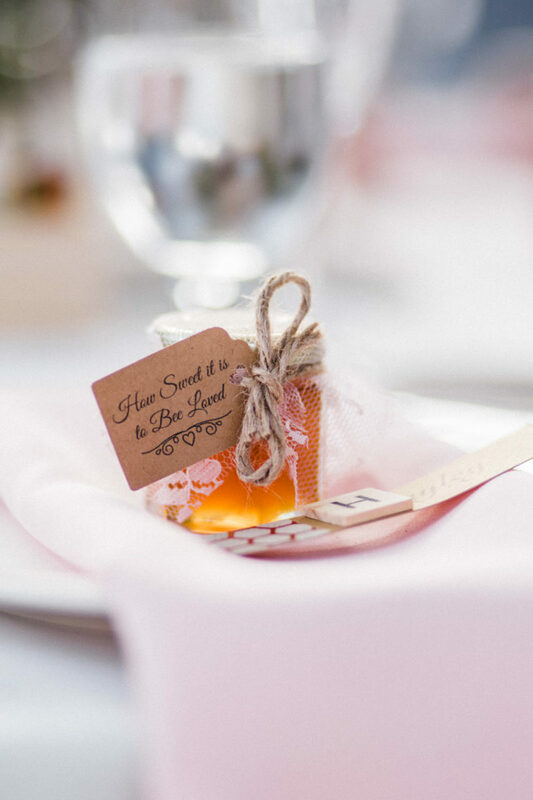 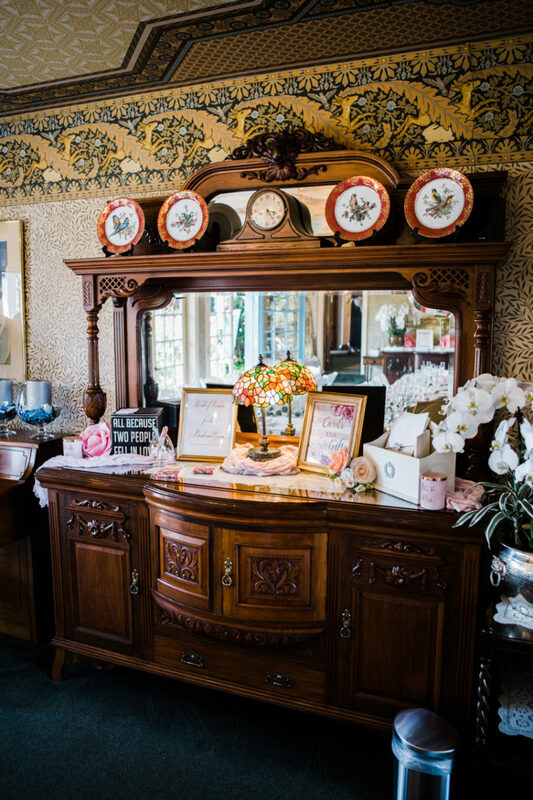 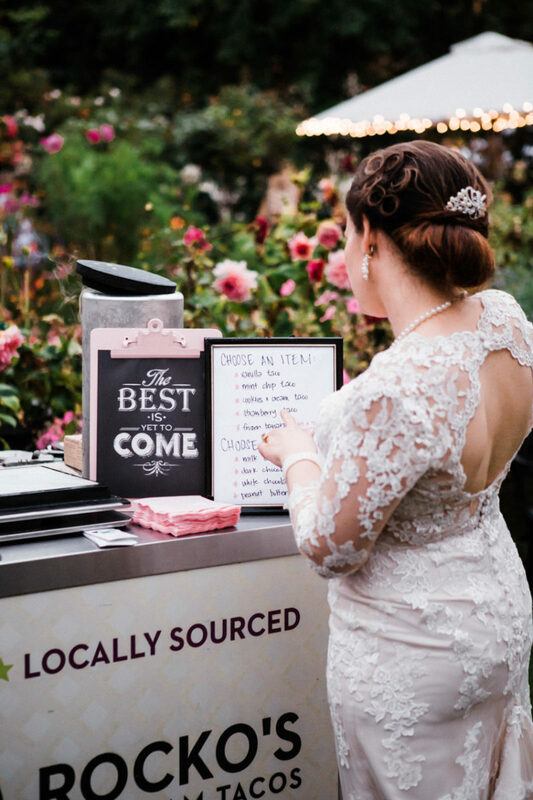 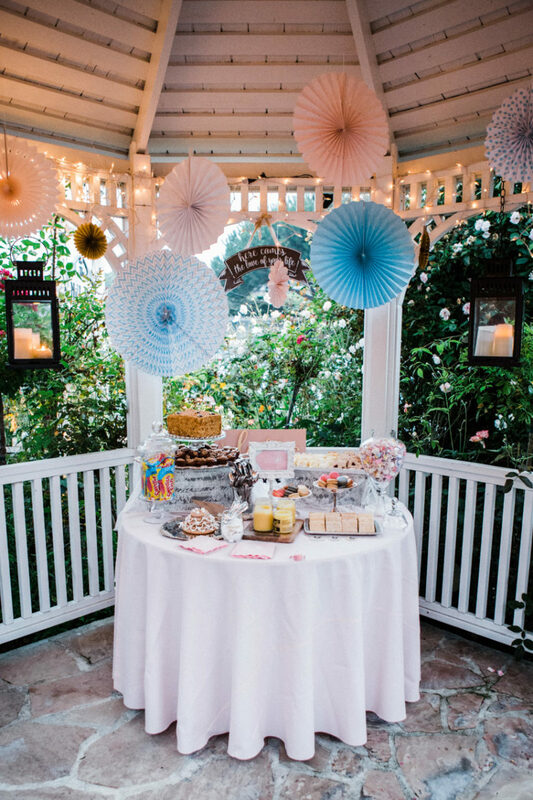 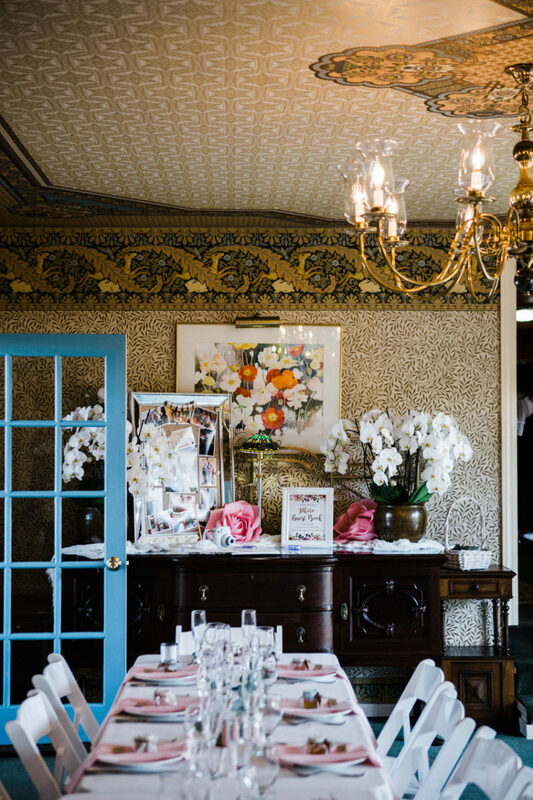 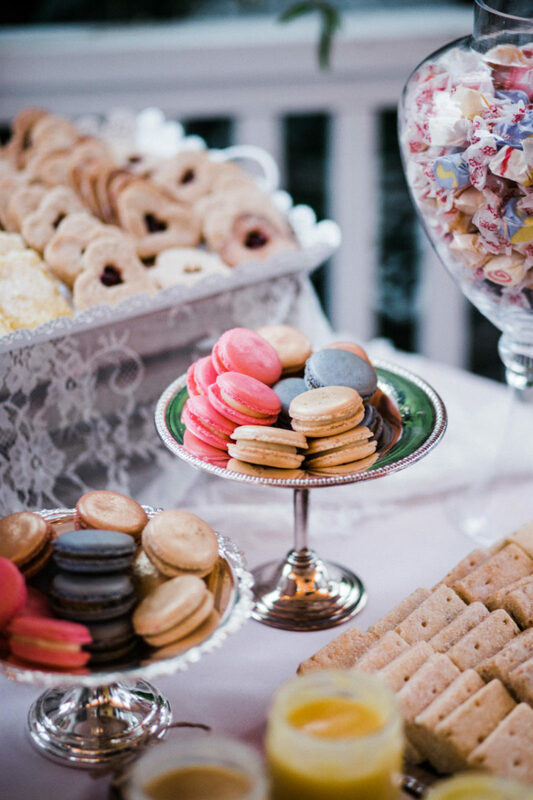 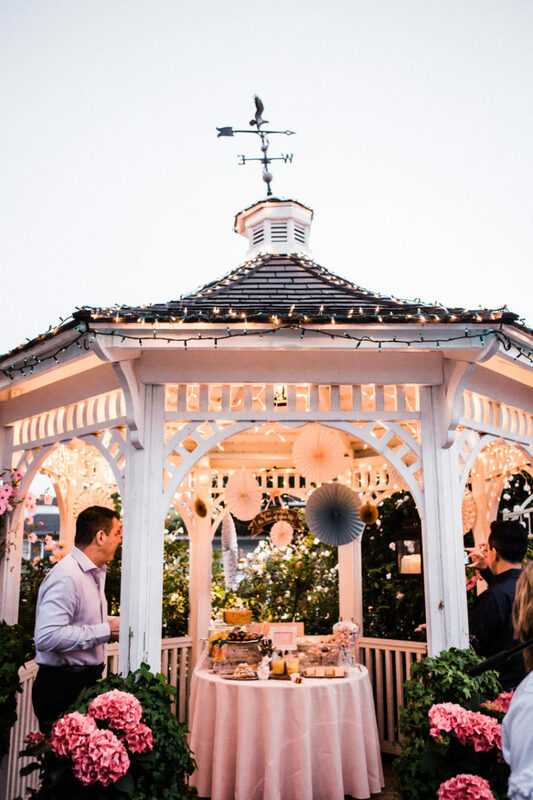 So many beautiful details dotted the venue, and there was local honey and a variety of sweet treats. 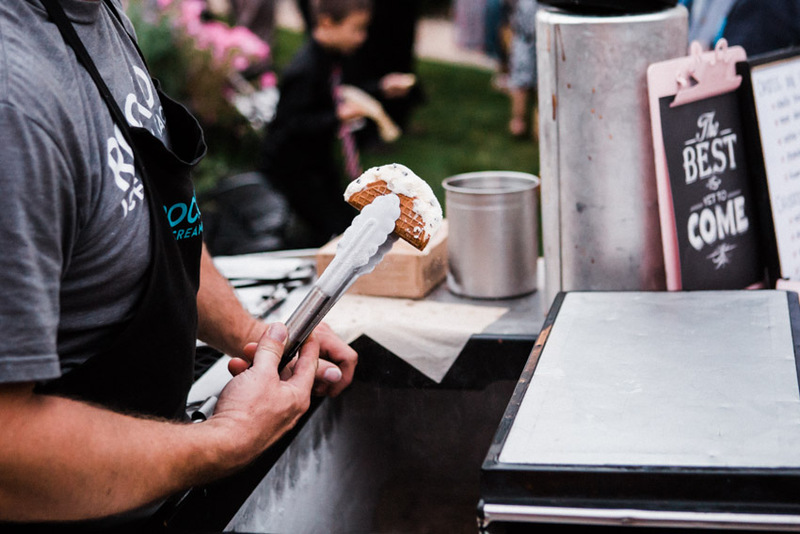 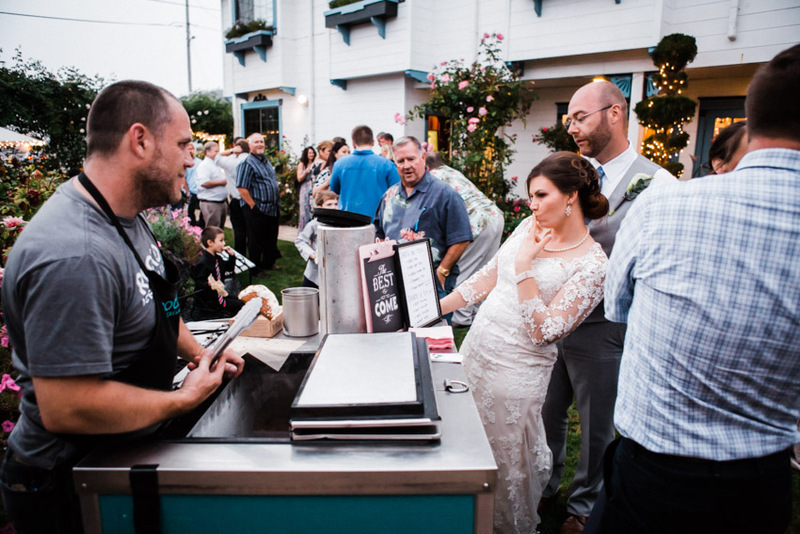 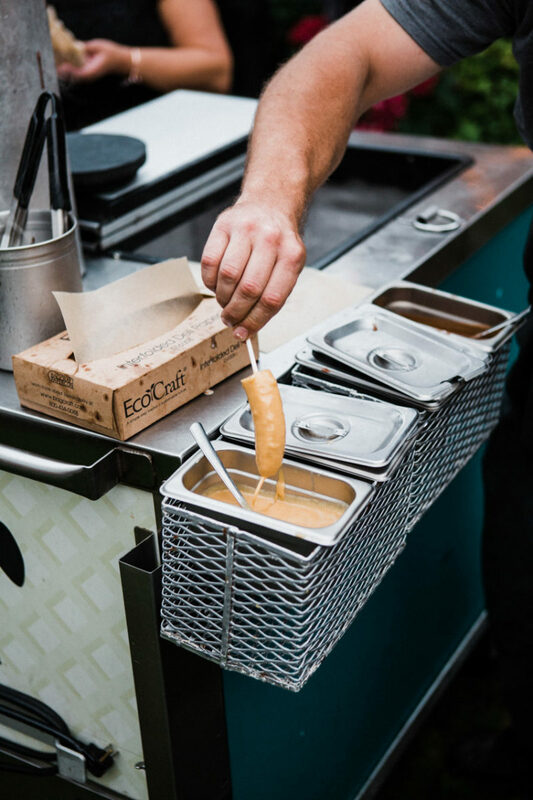 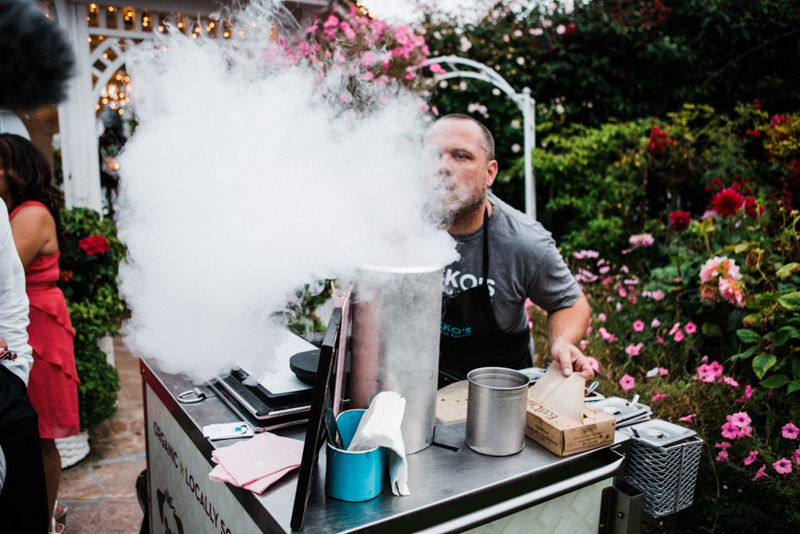 They even had an ice cream cart from Rocko’s Ice Cream Tacos. 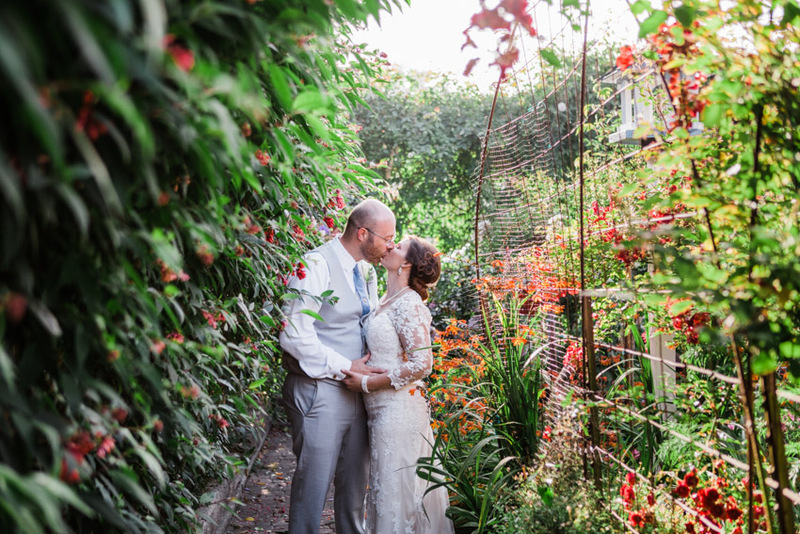 It was a warm summer day, and the flowers basked in the heat. 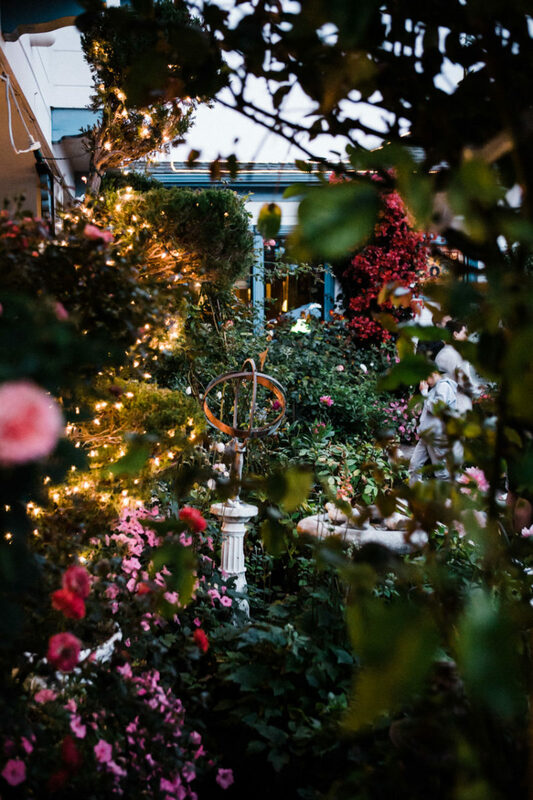 The lovely scent of rose, dahlia, and jasmine floated through the air. 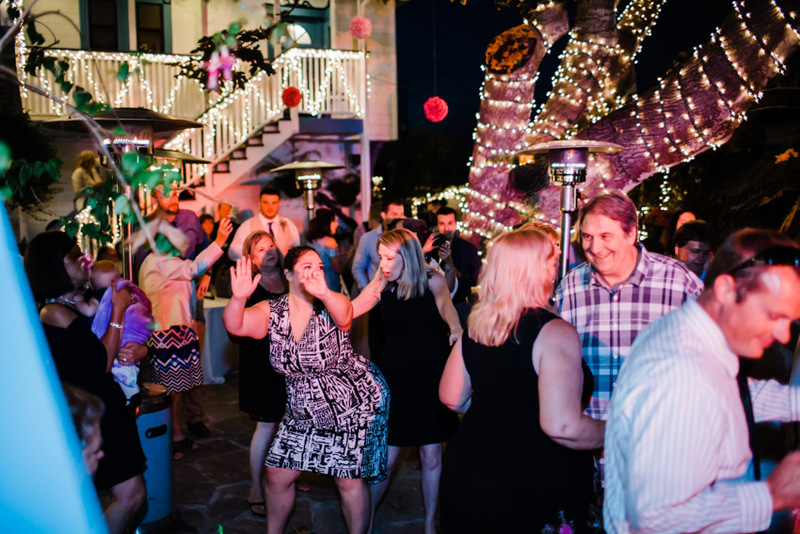 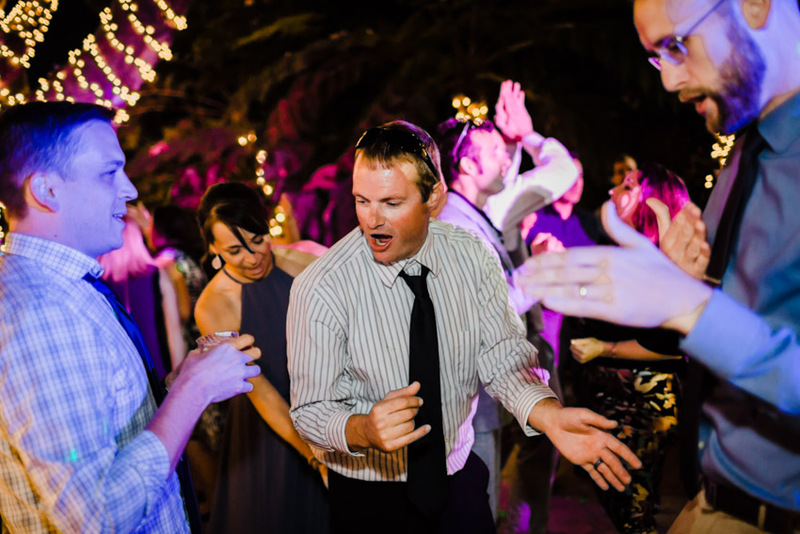 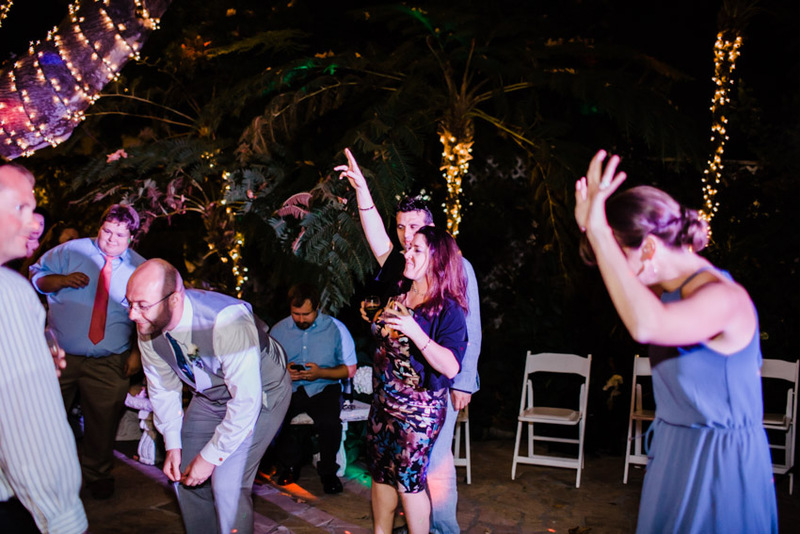 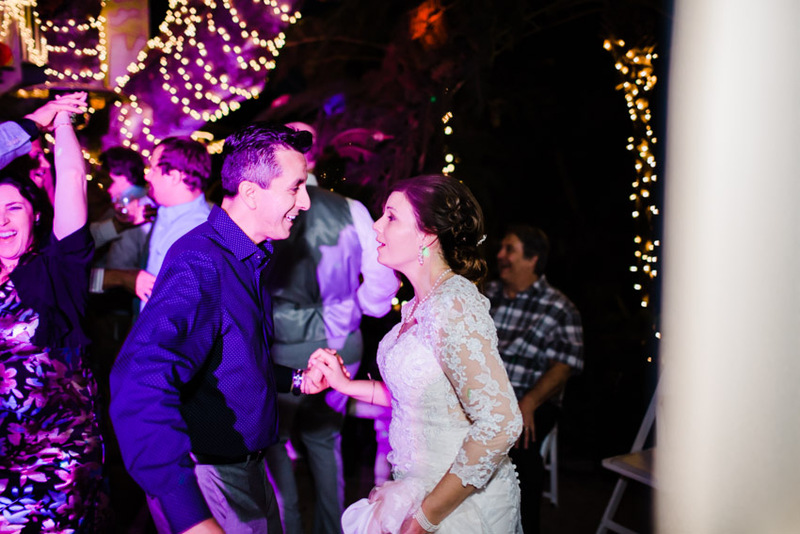 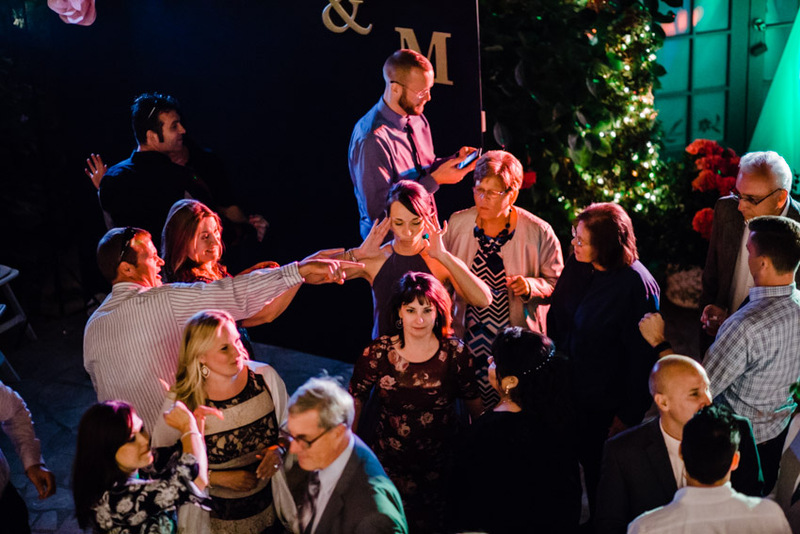 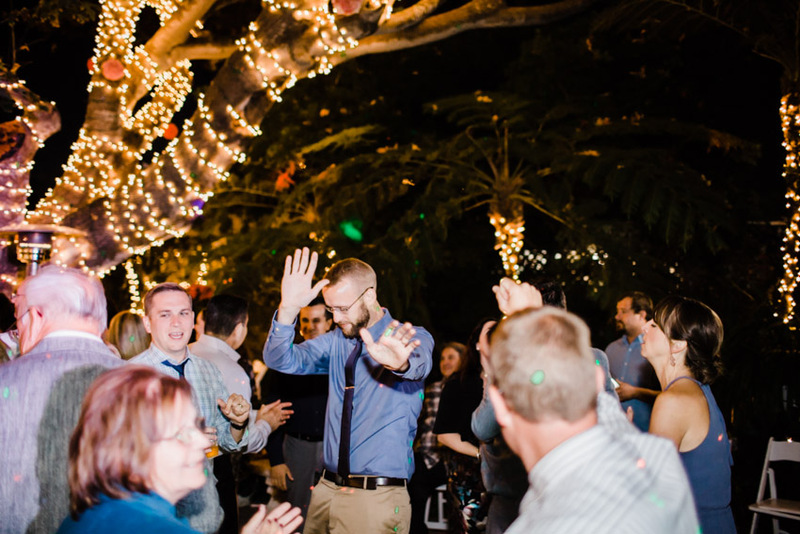 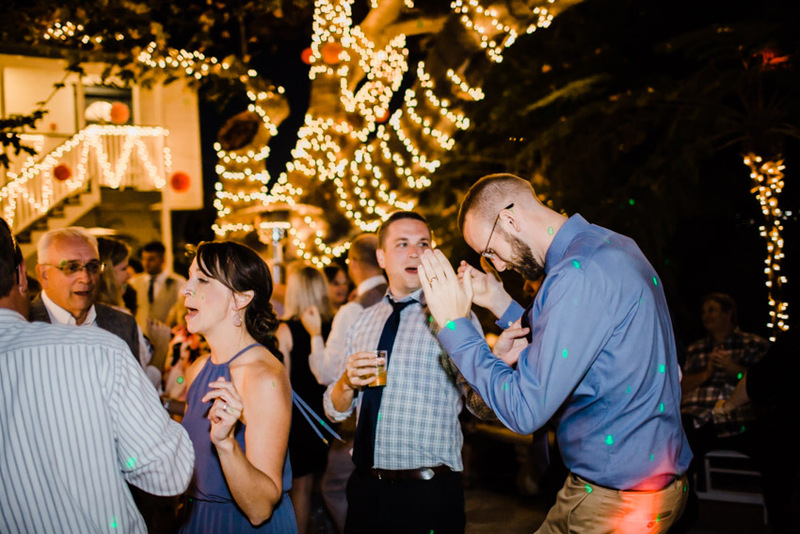 The fog rolled in, and with the food and drinks flowing, everyone danced under the moonlight late into the night. 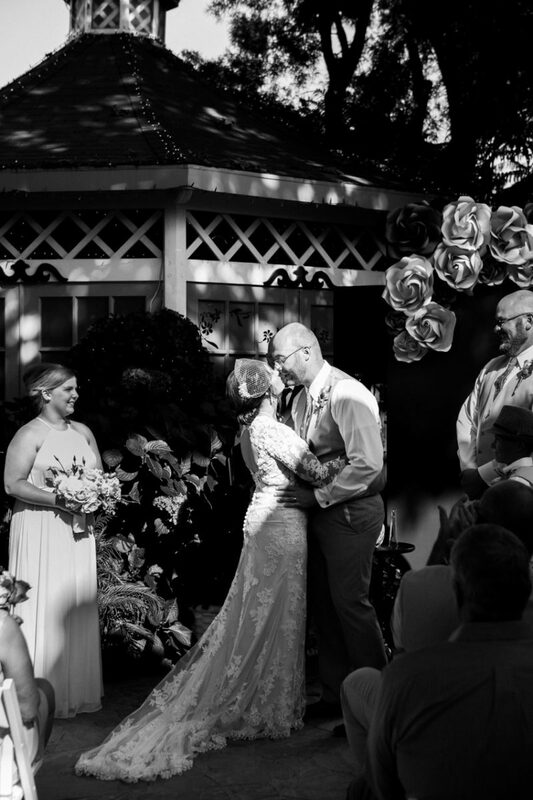 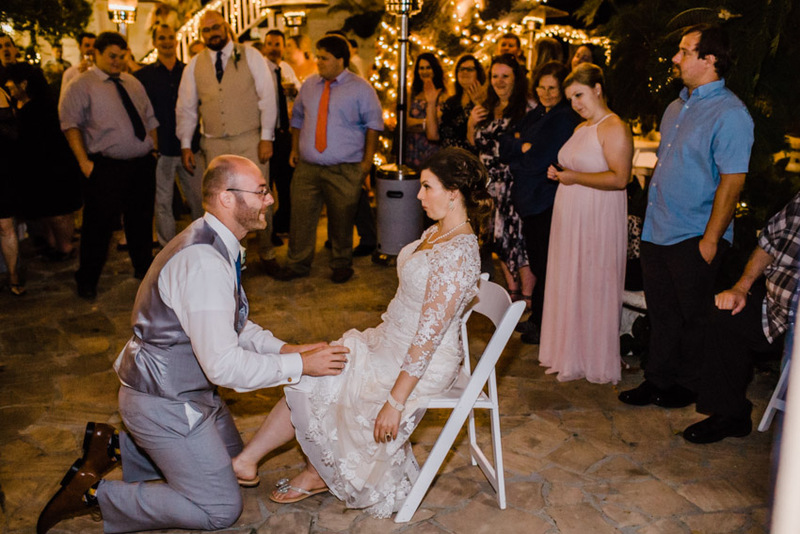 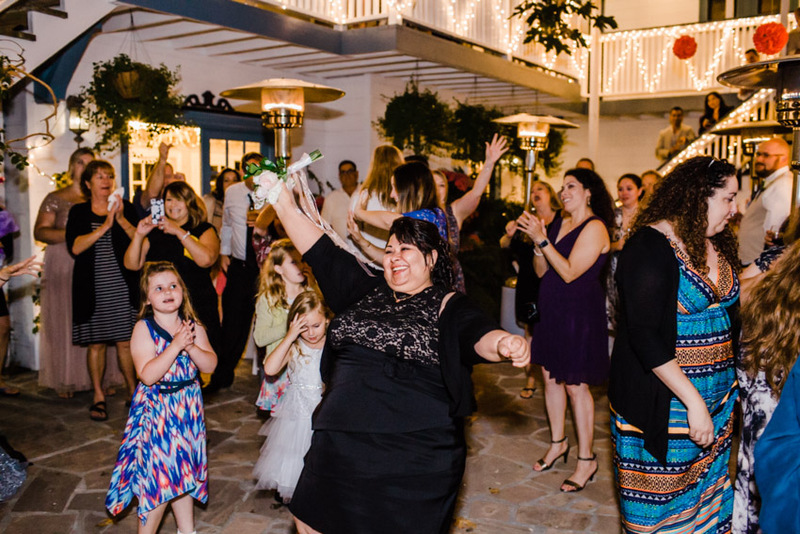 I was so happy to be a part of this awesome day. 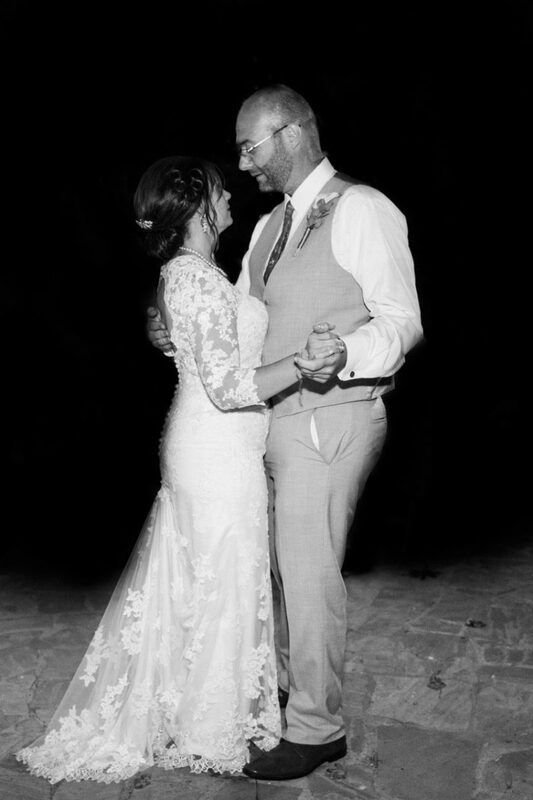 Congrats you guys! 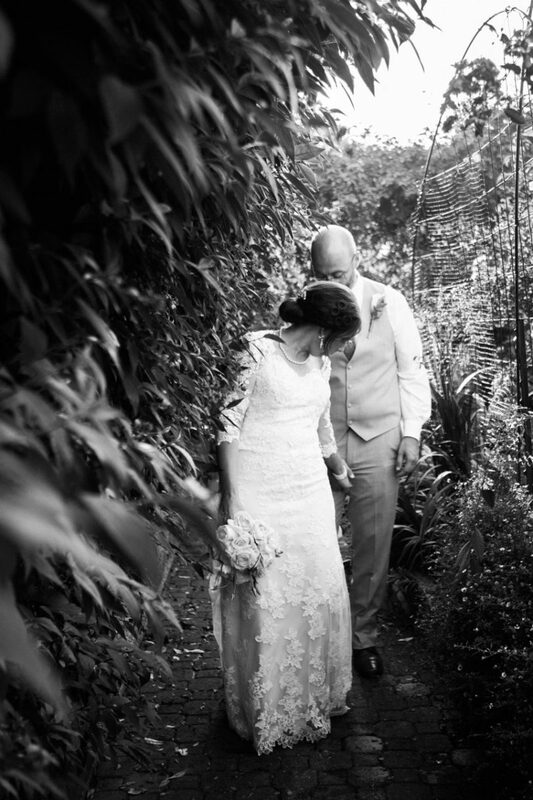 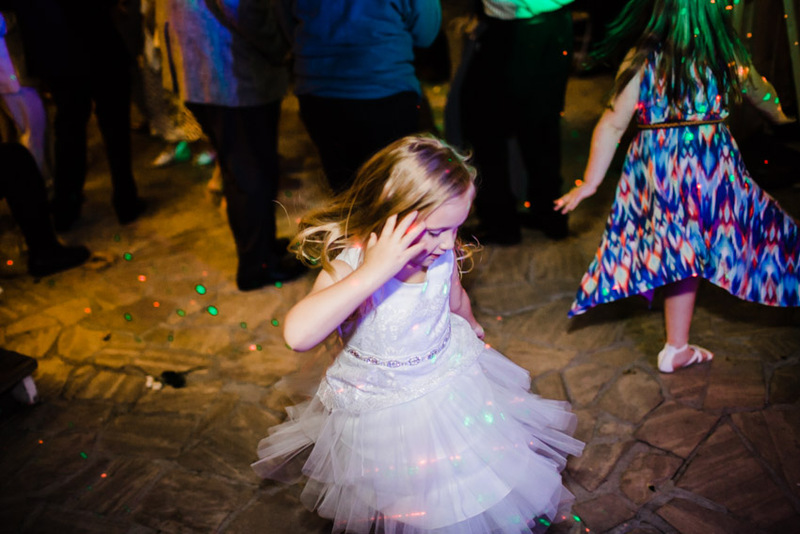 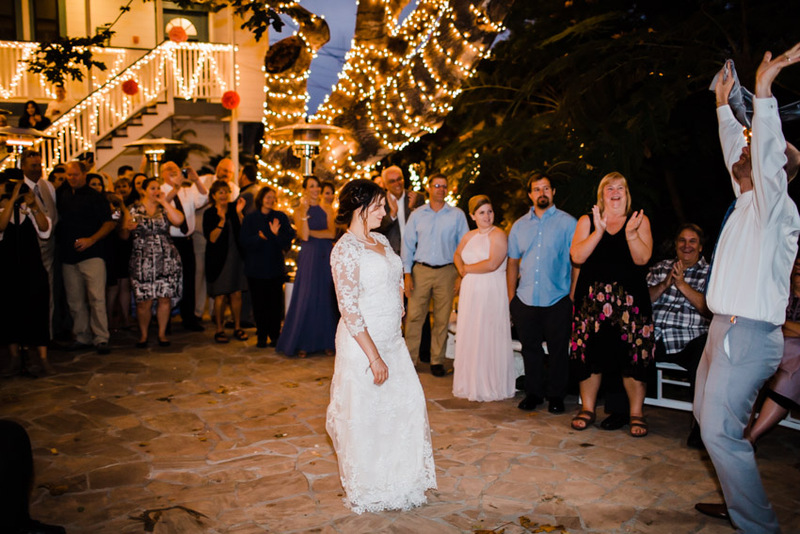 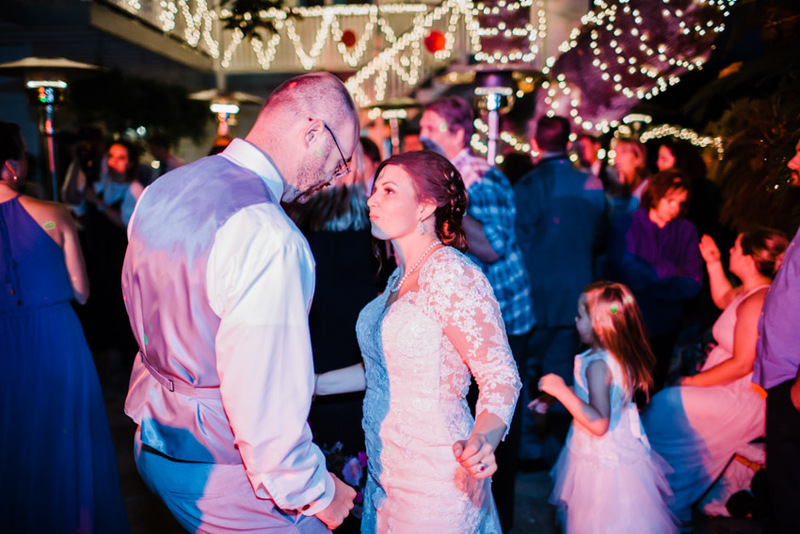 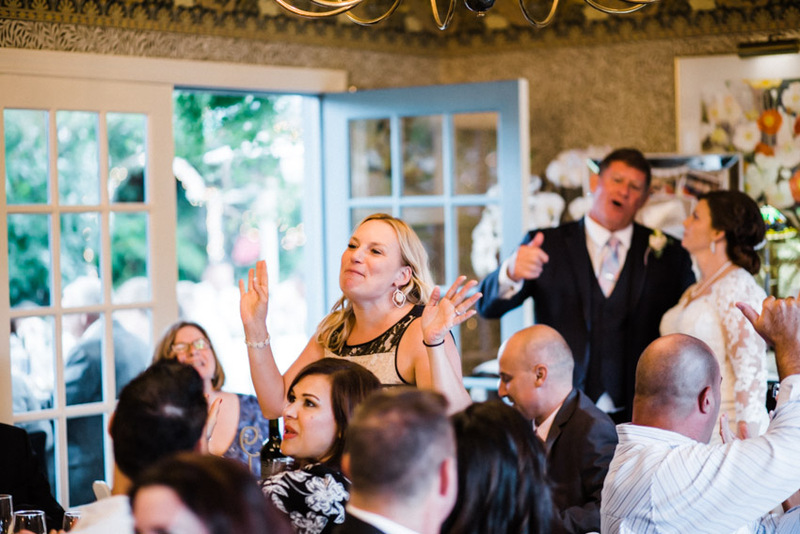 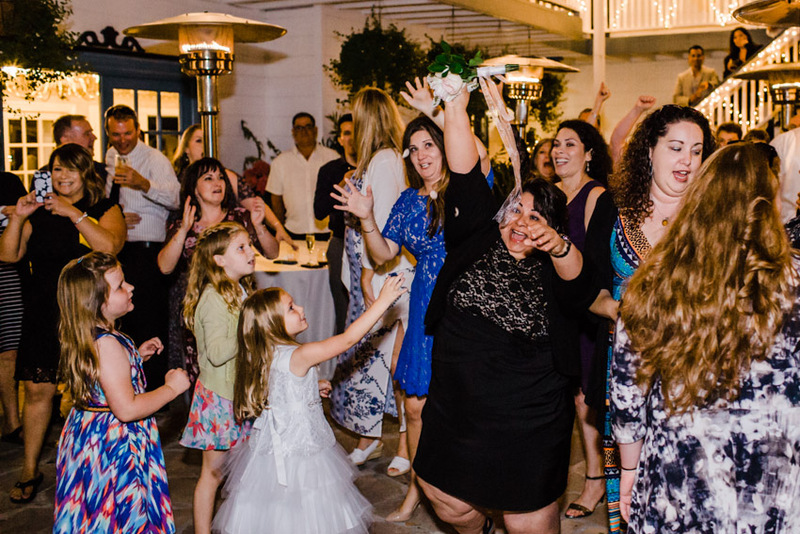 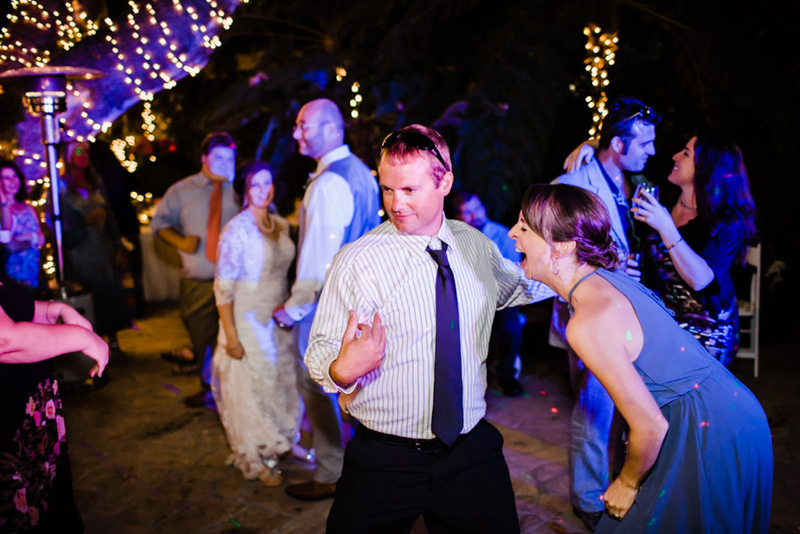 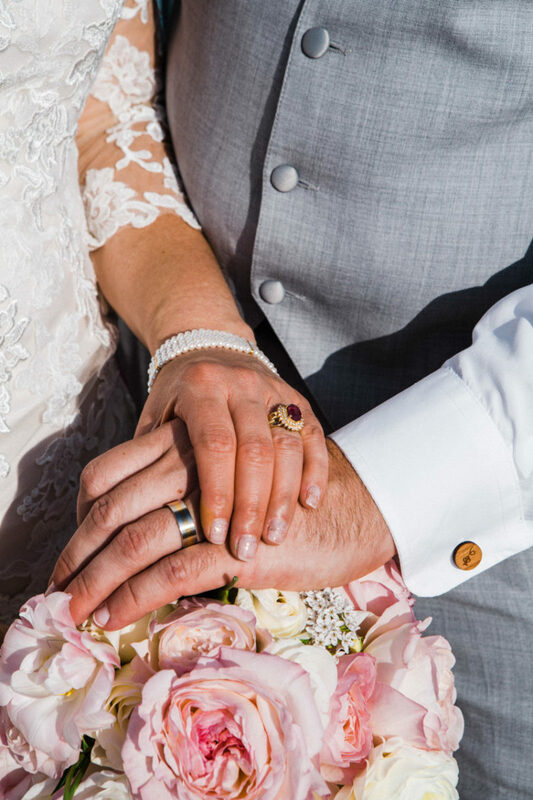 Looking for your wedding photographer?